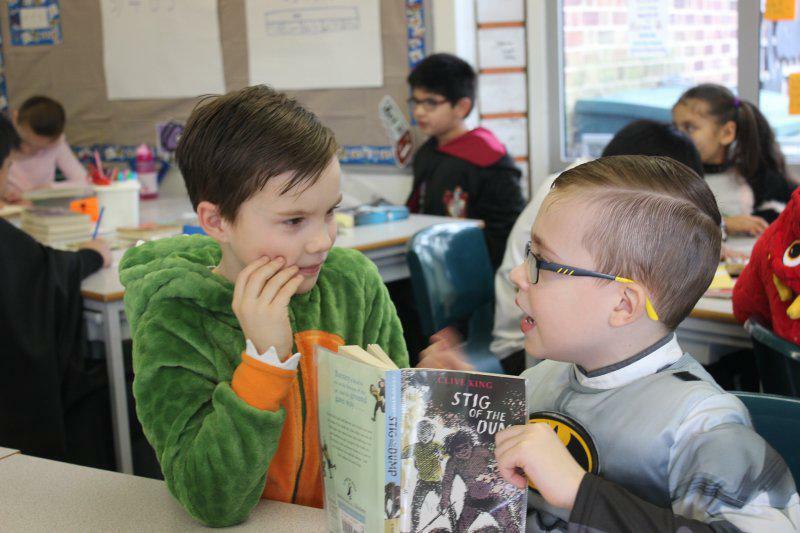 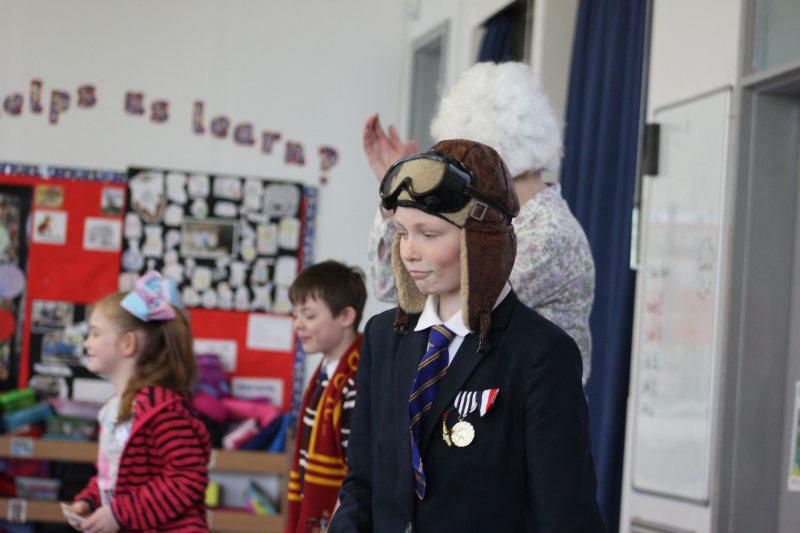 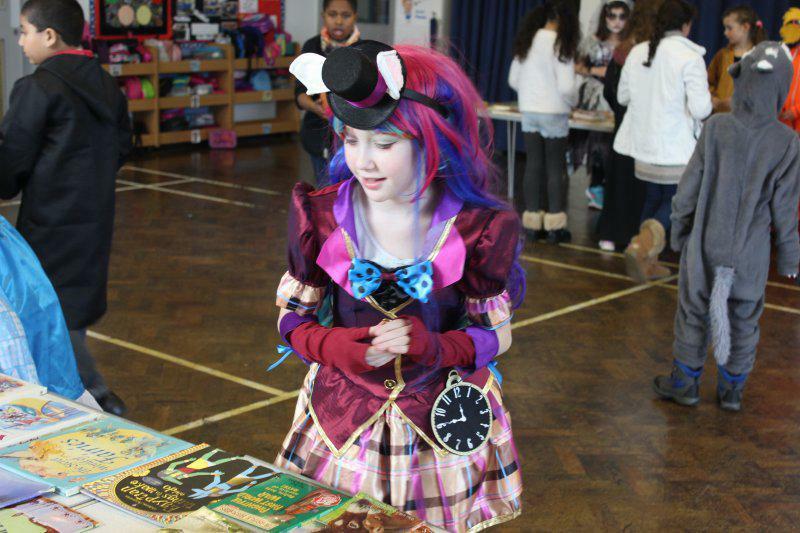 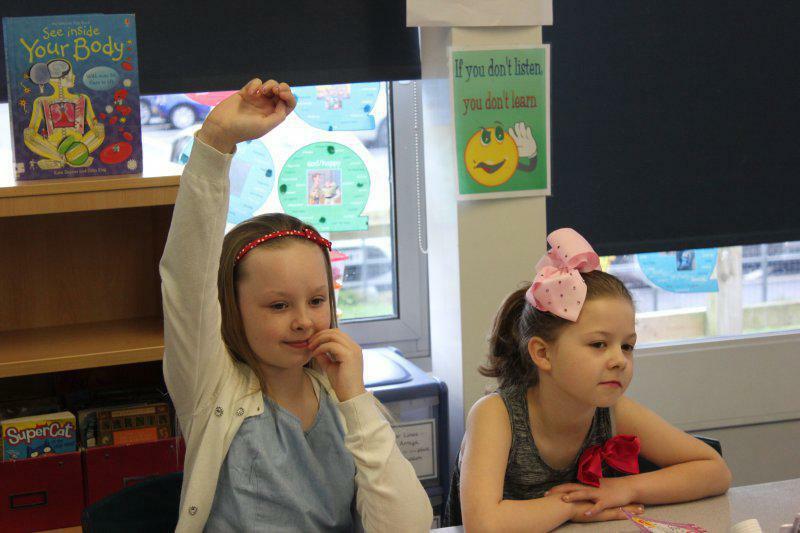 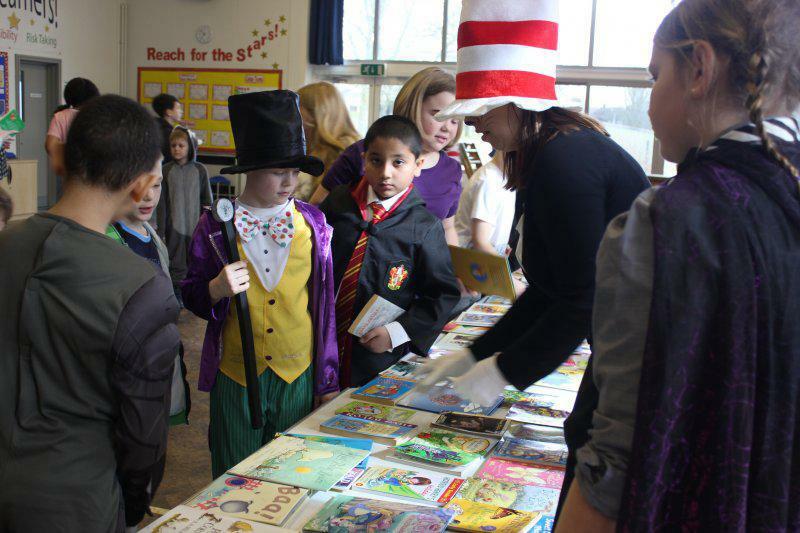 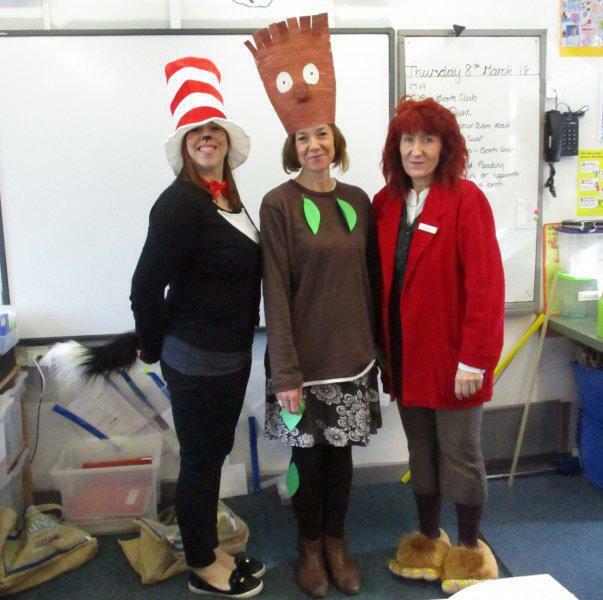 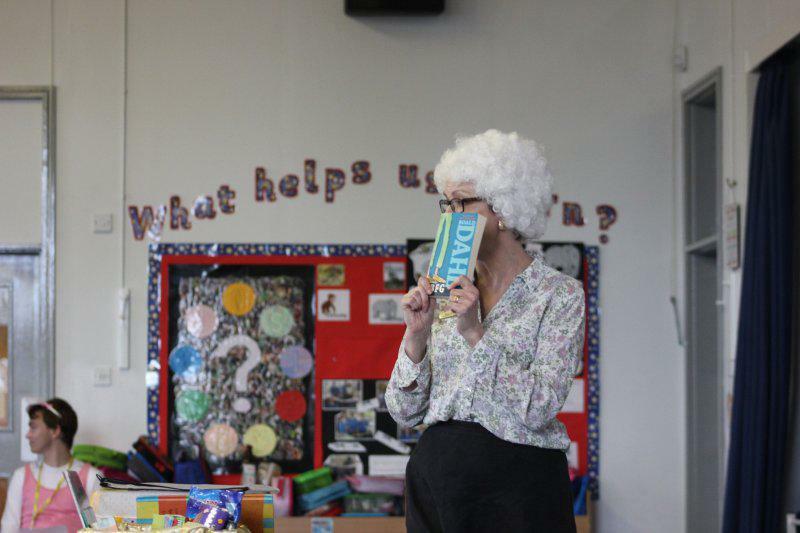 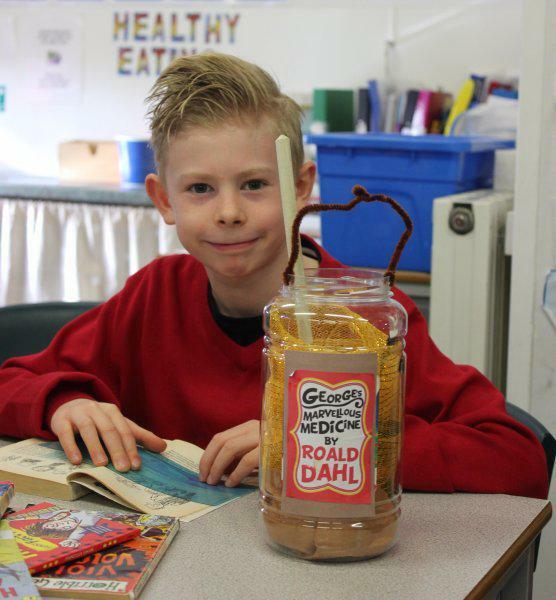 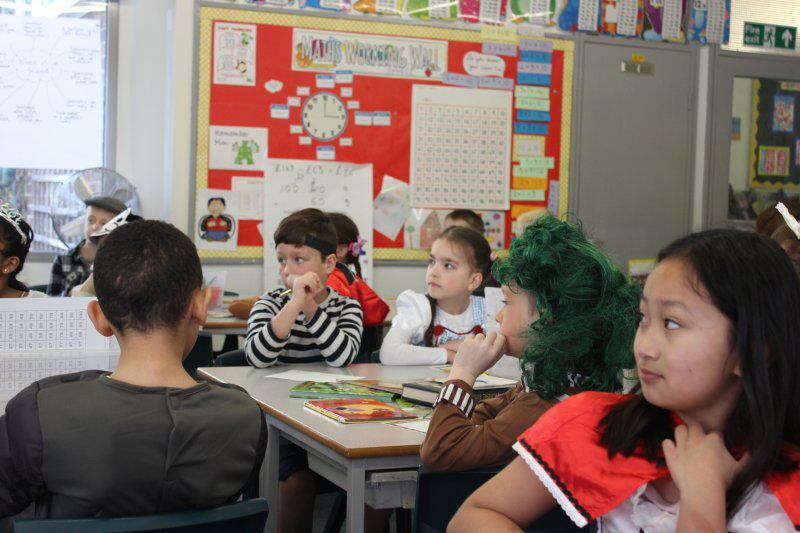 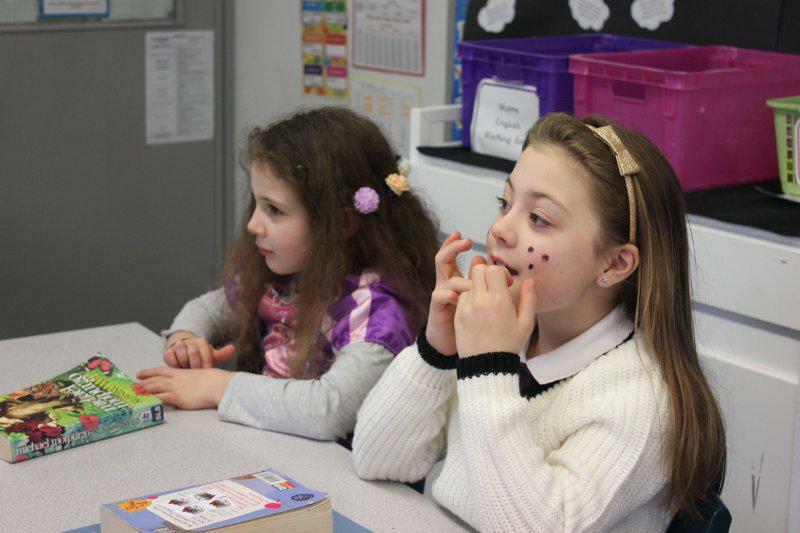 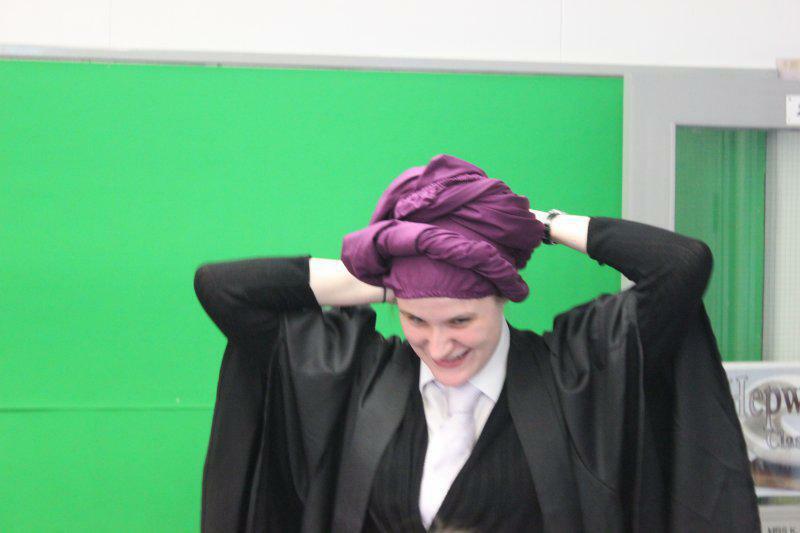 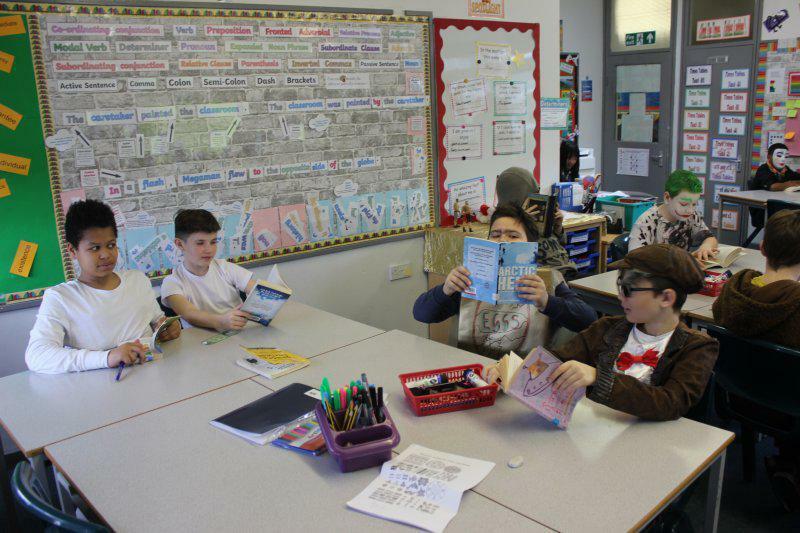 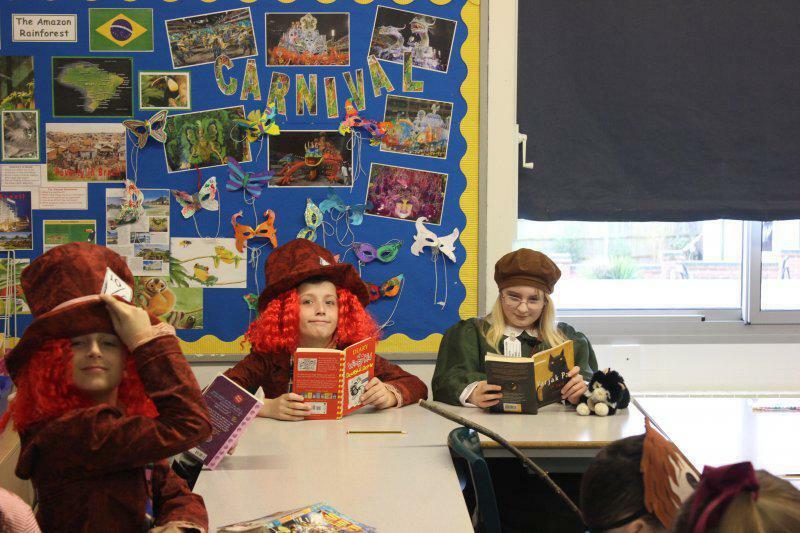 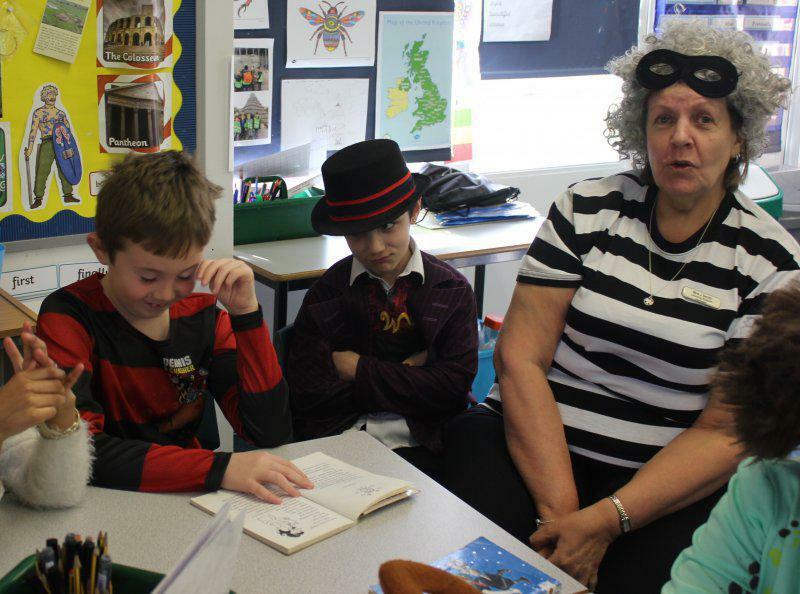 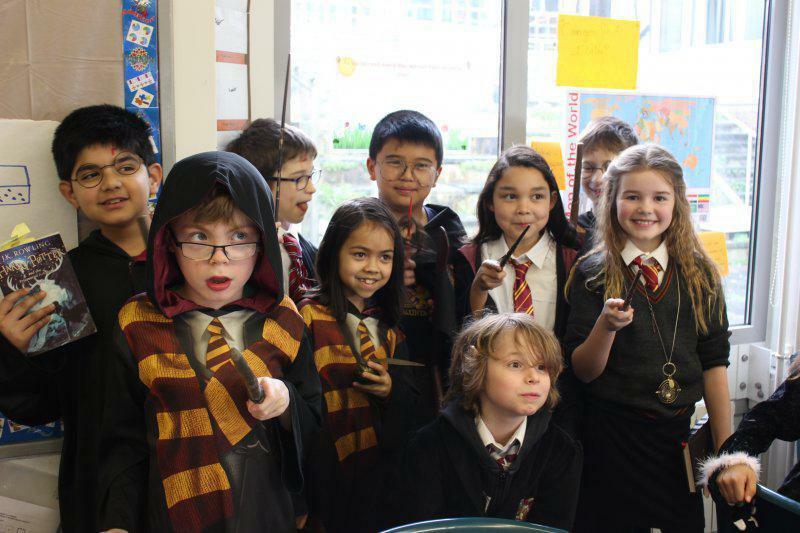 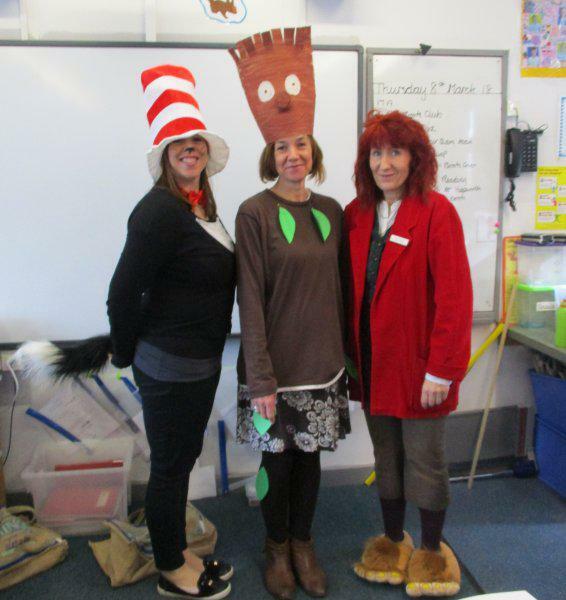 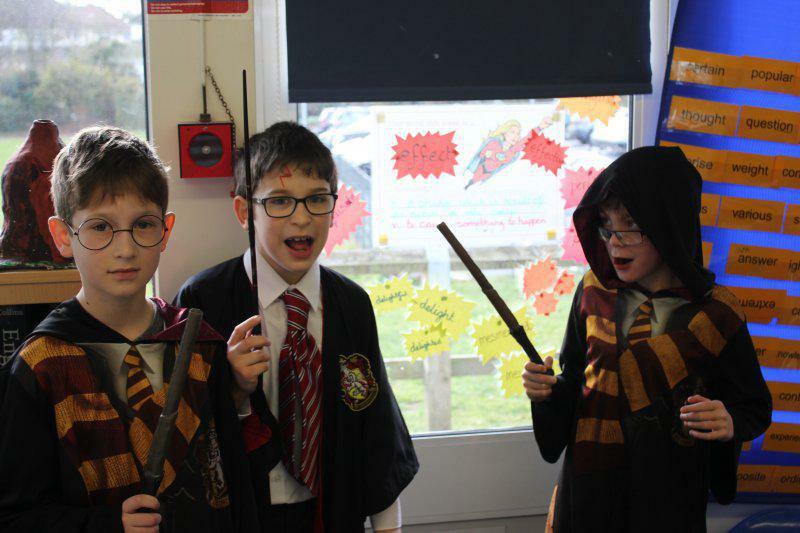 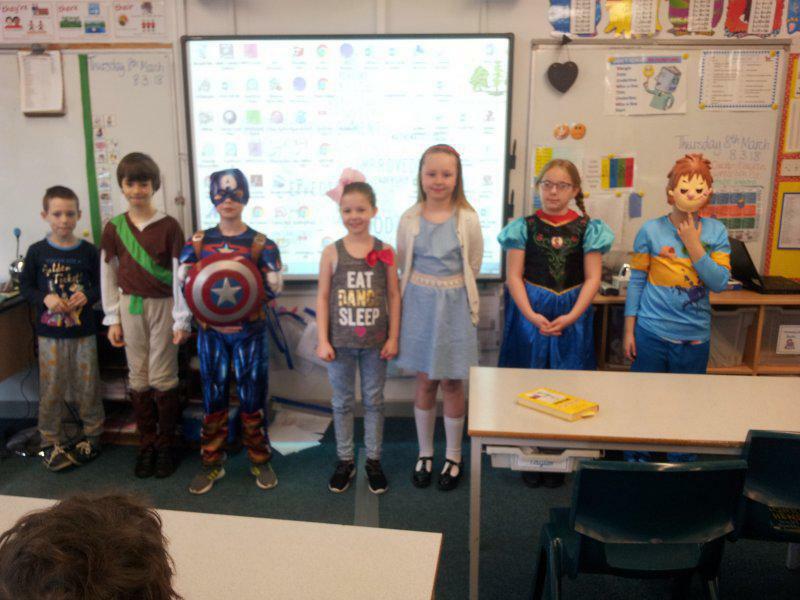 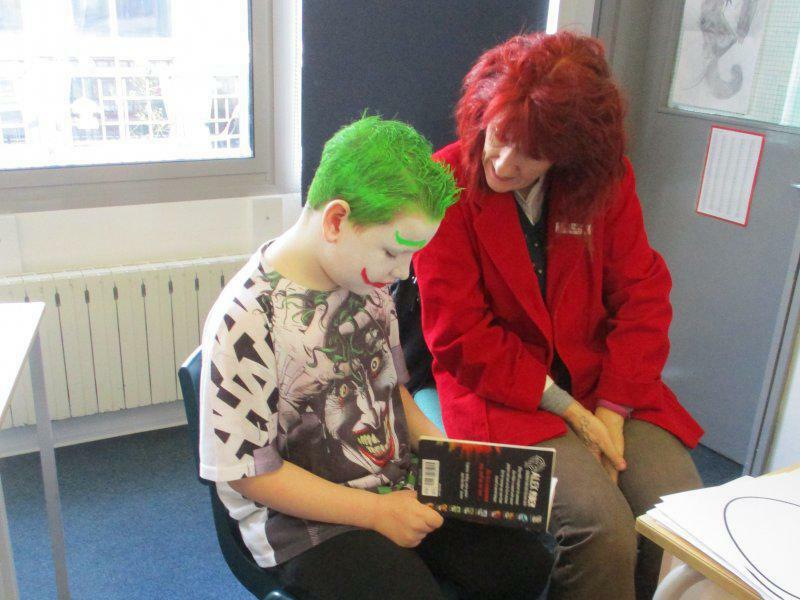 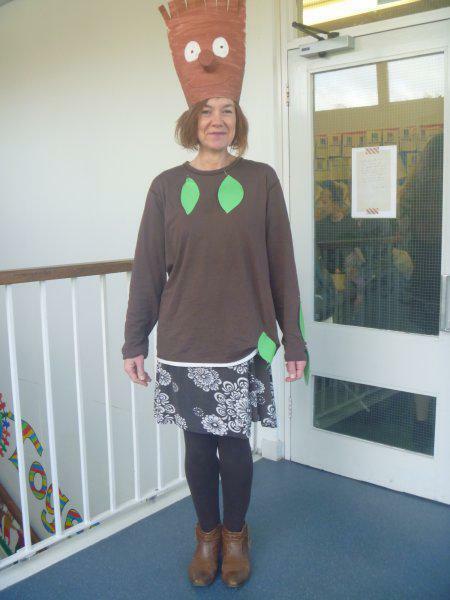 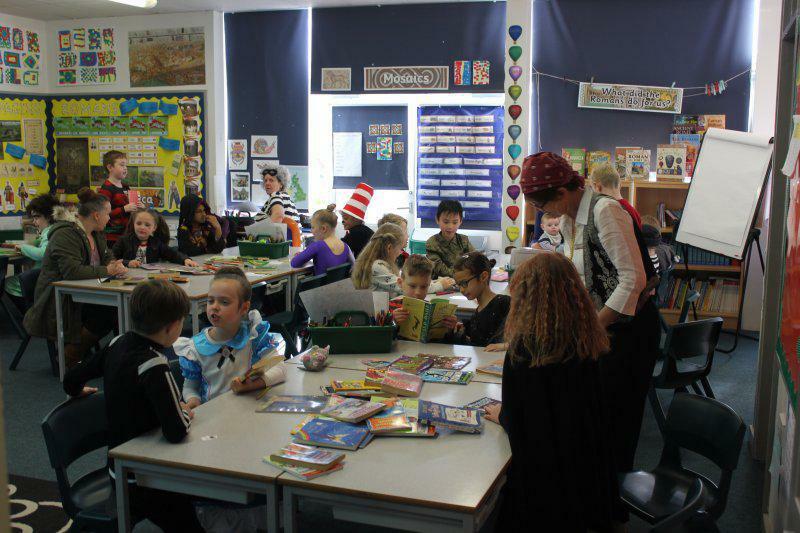 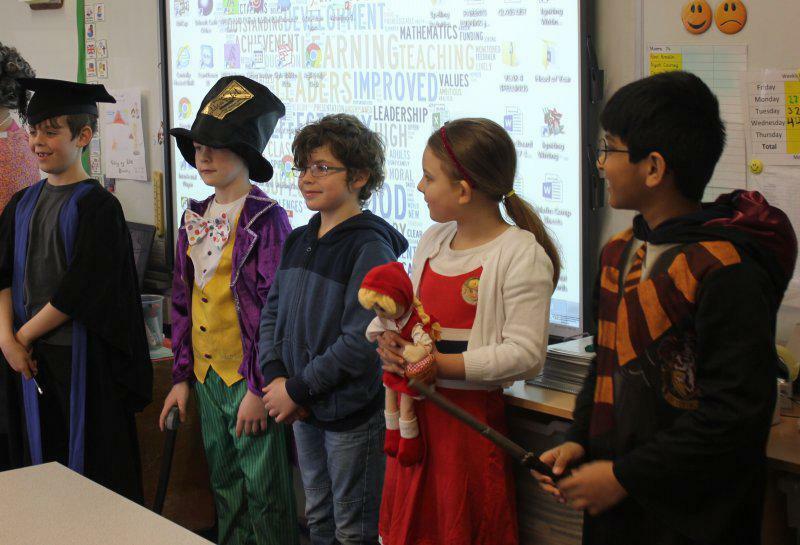 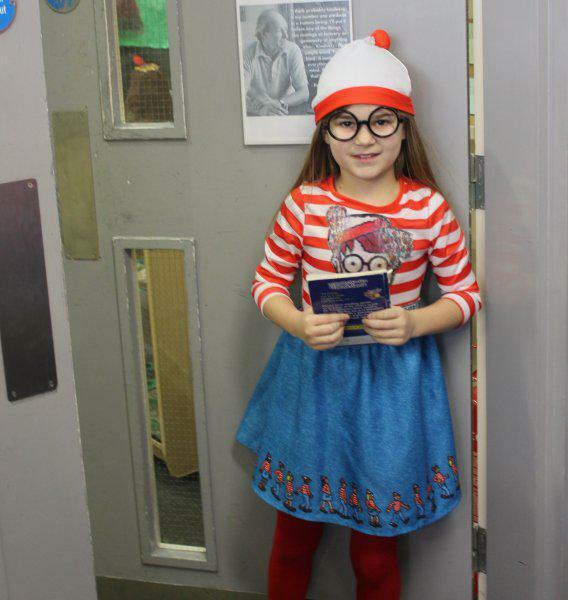 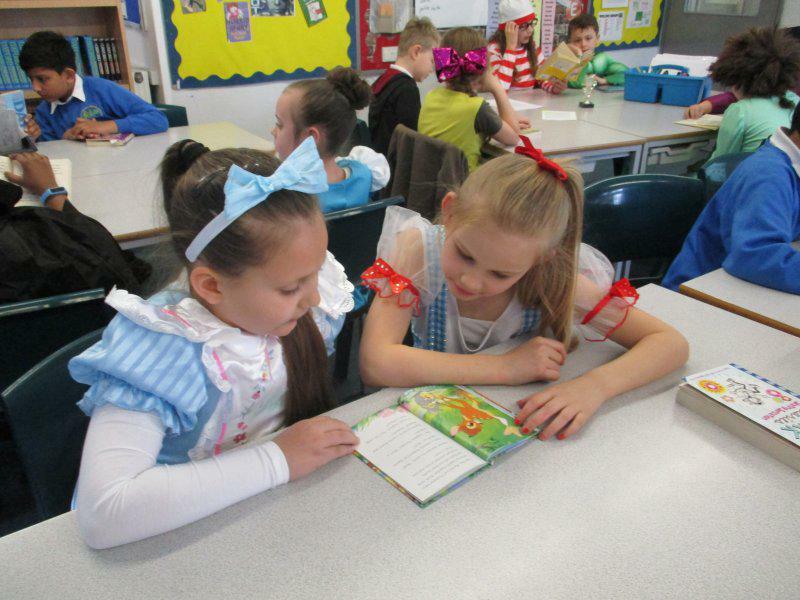 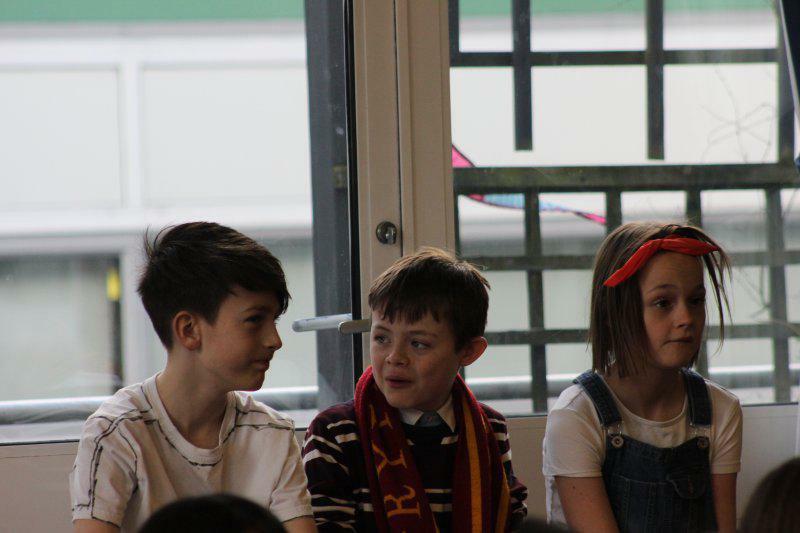 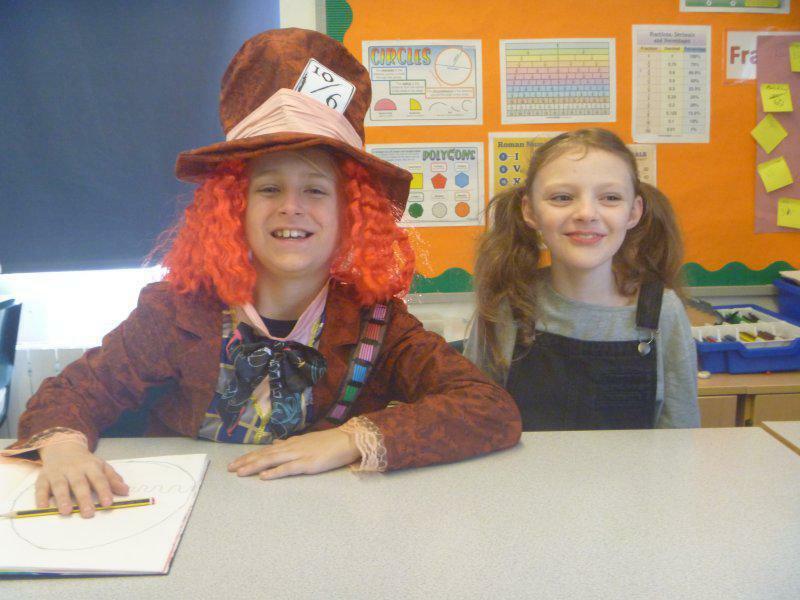 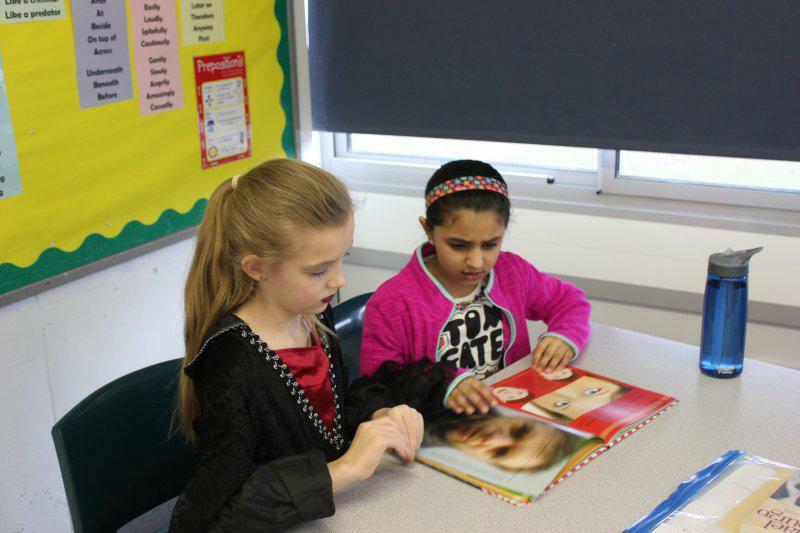 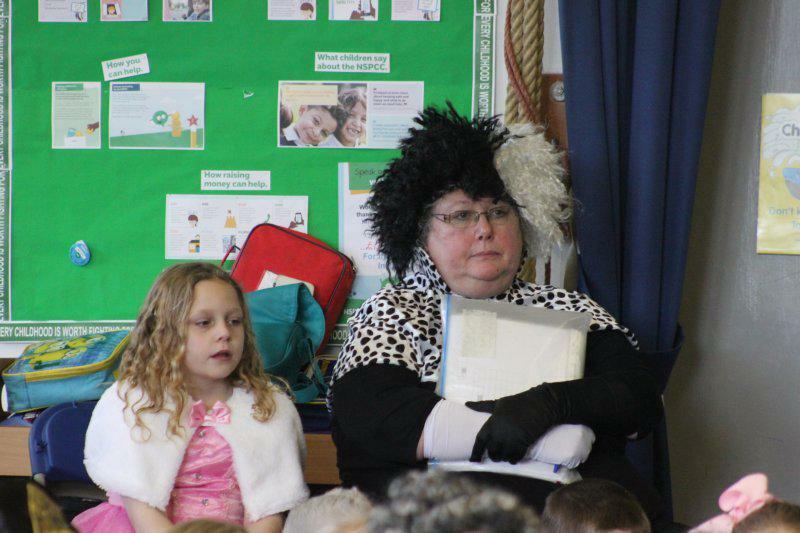 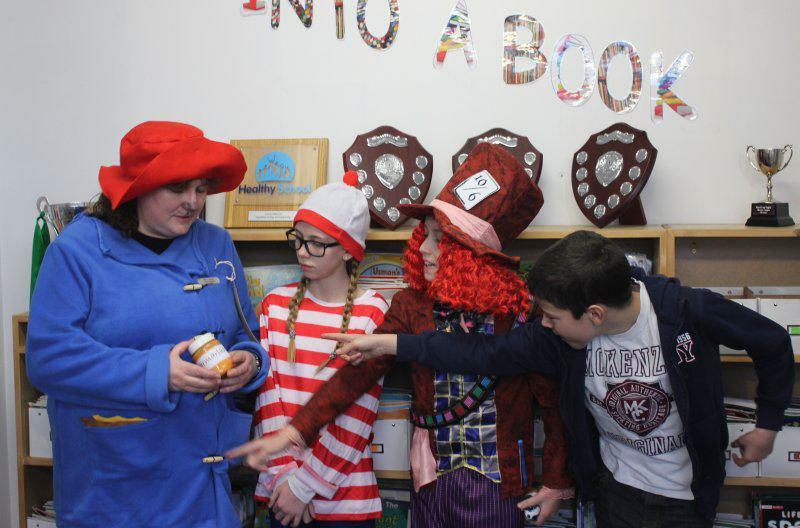 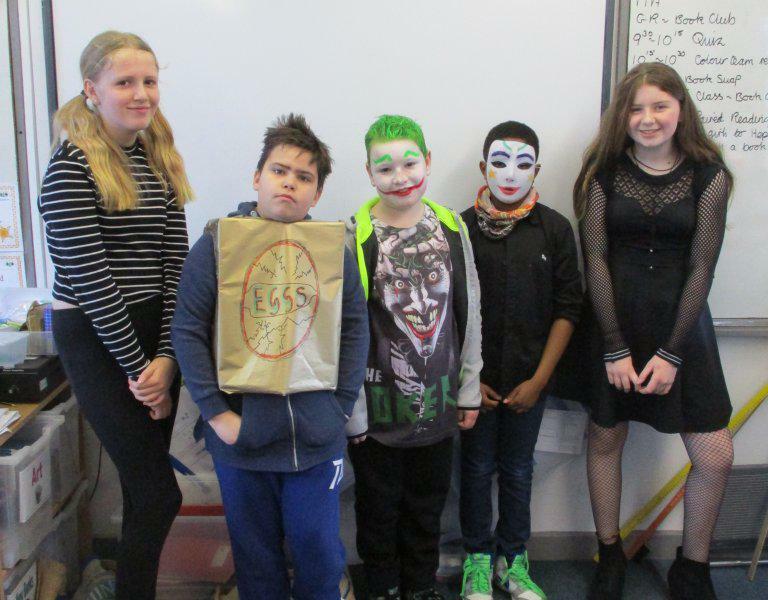 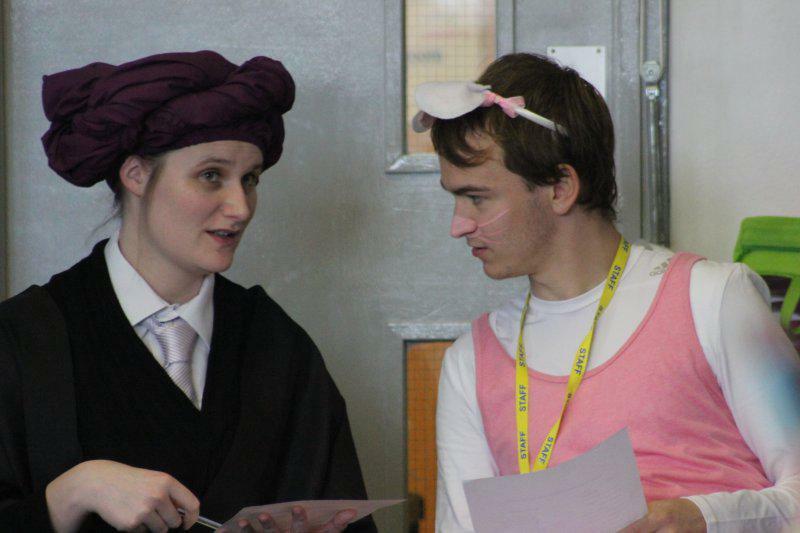 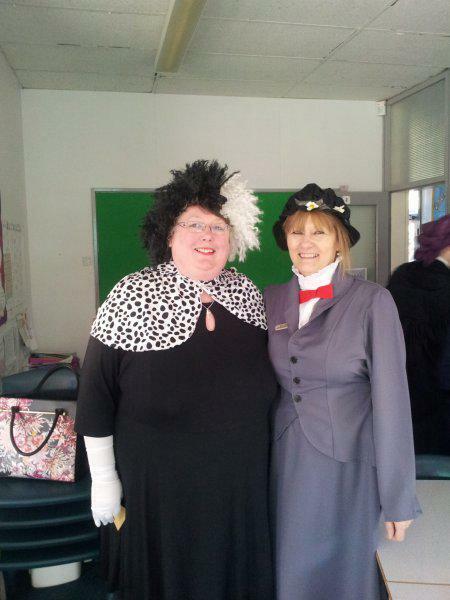 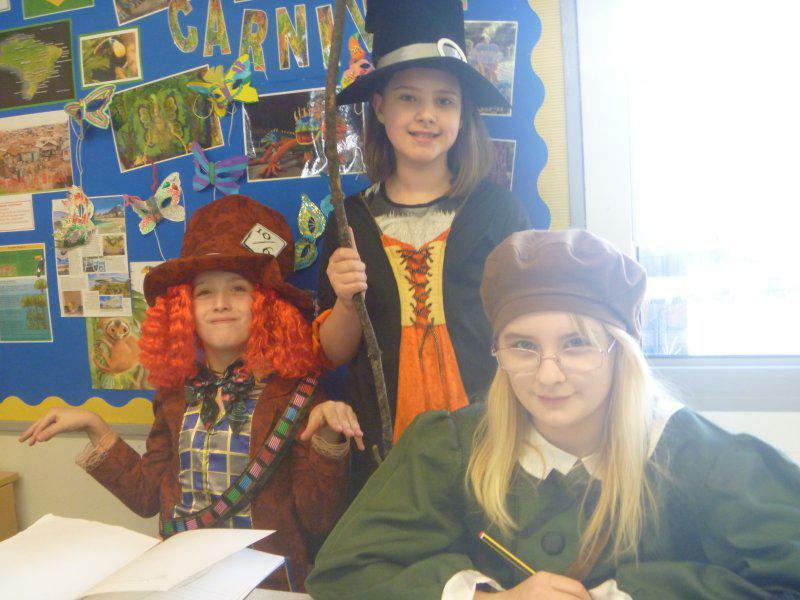 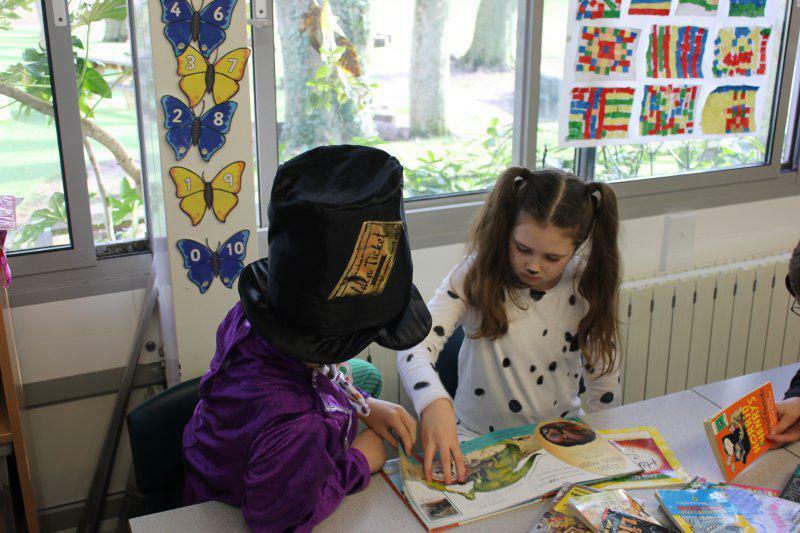 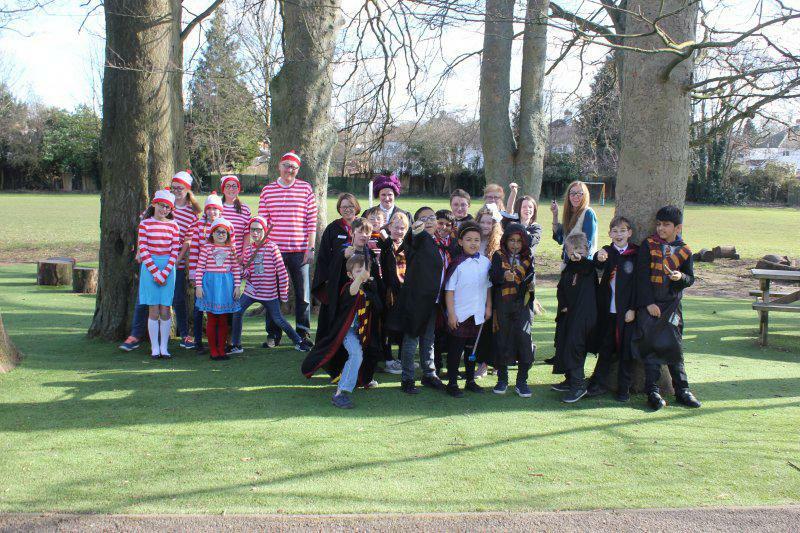 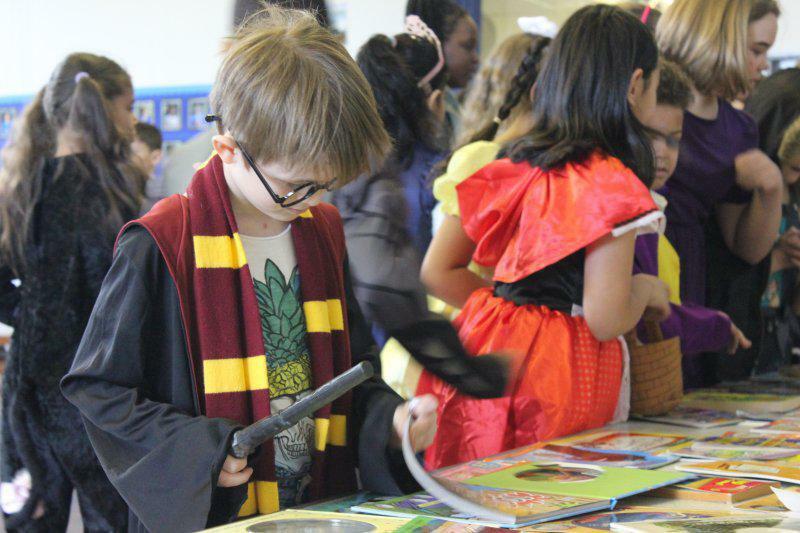 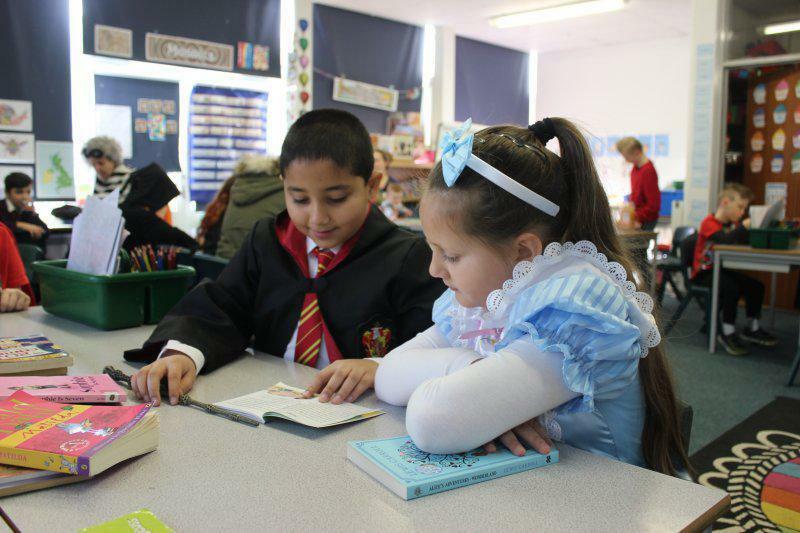 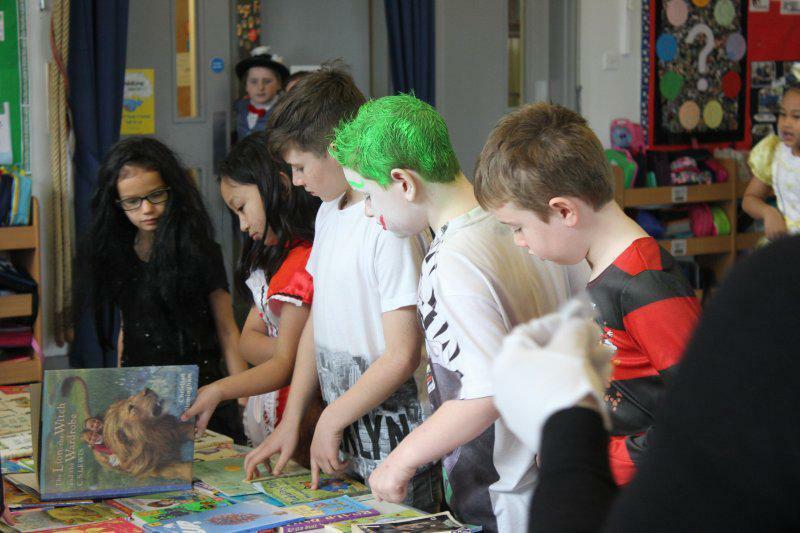 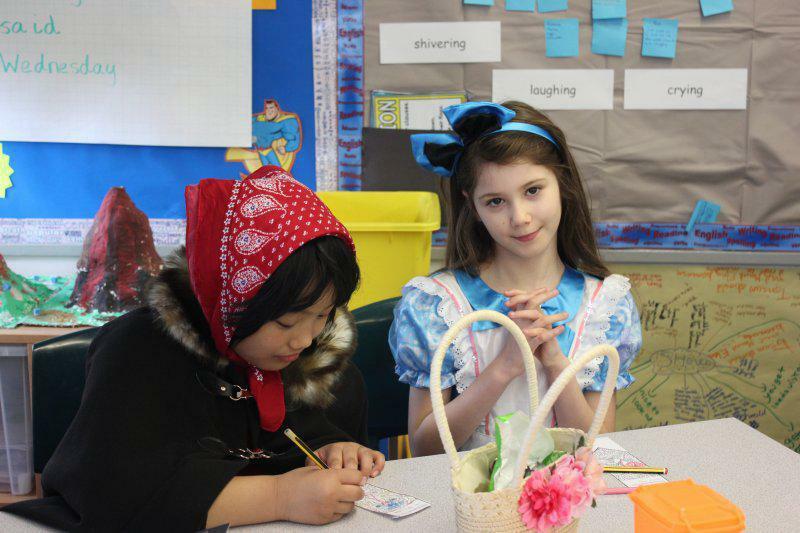 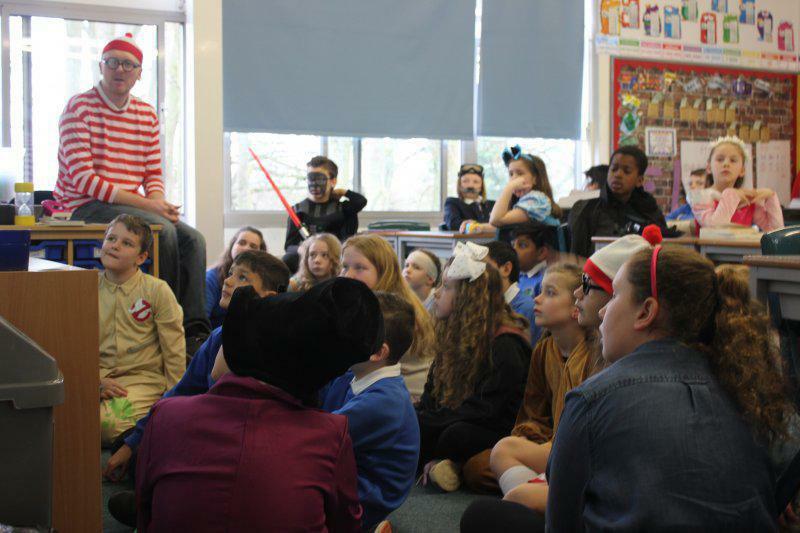 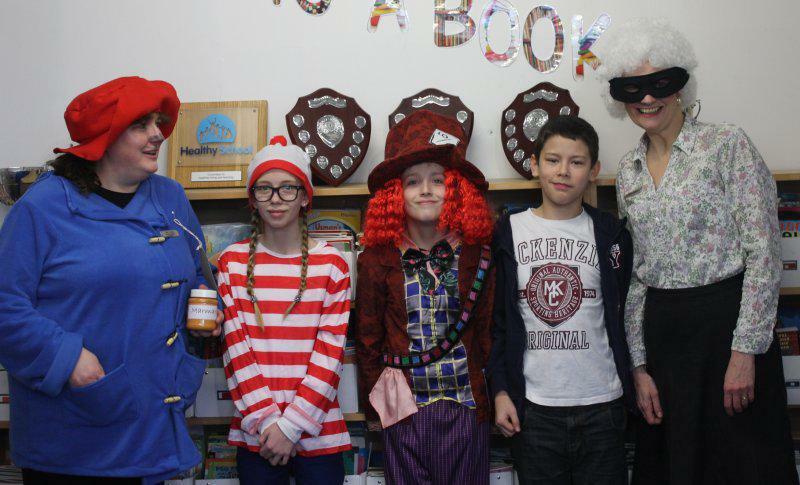 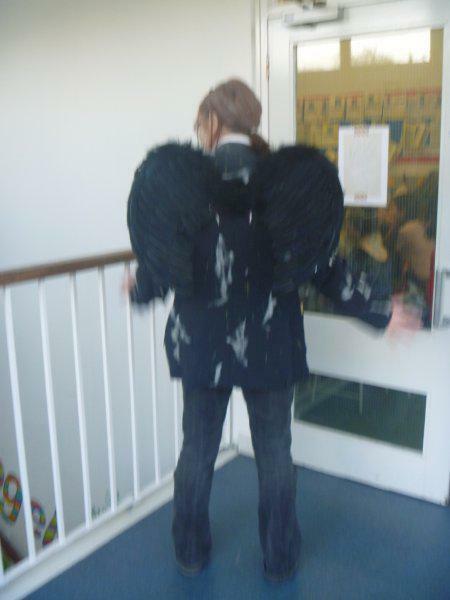 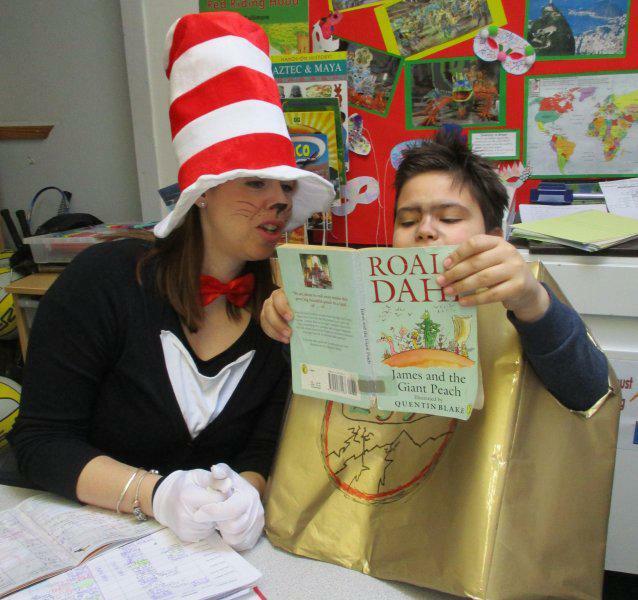 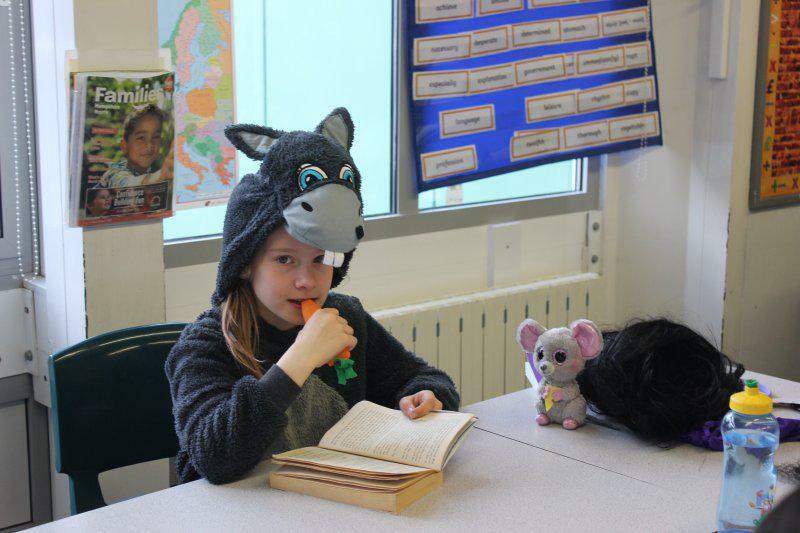 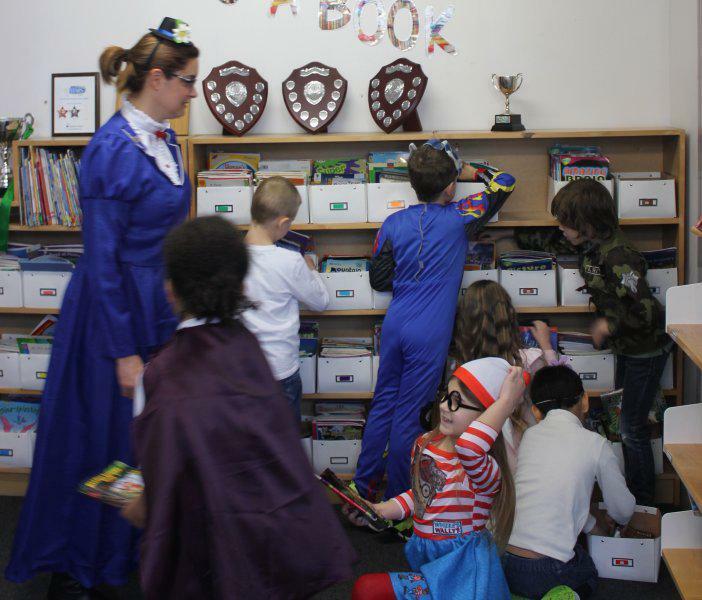 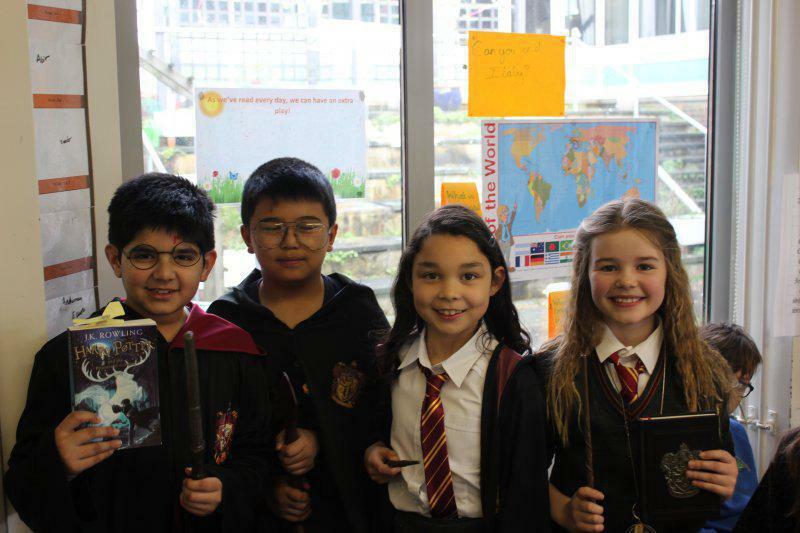 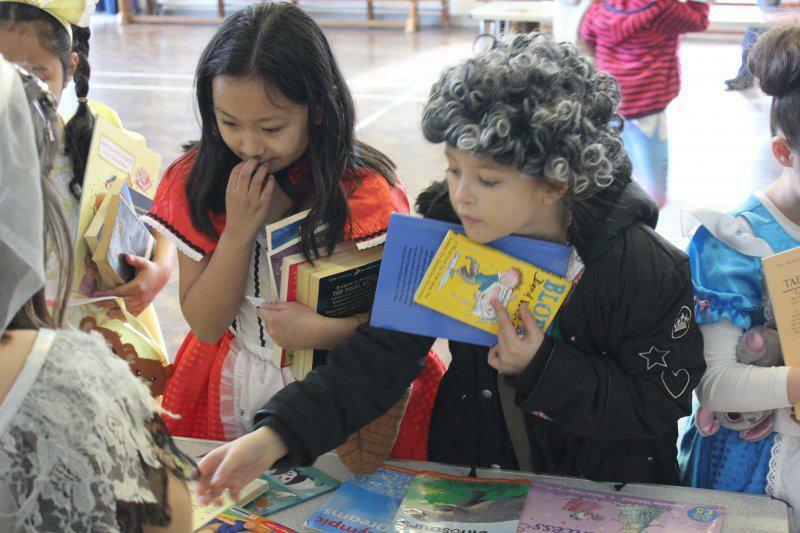 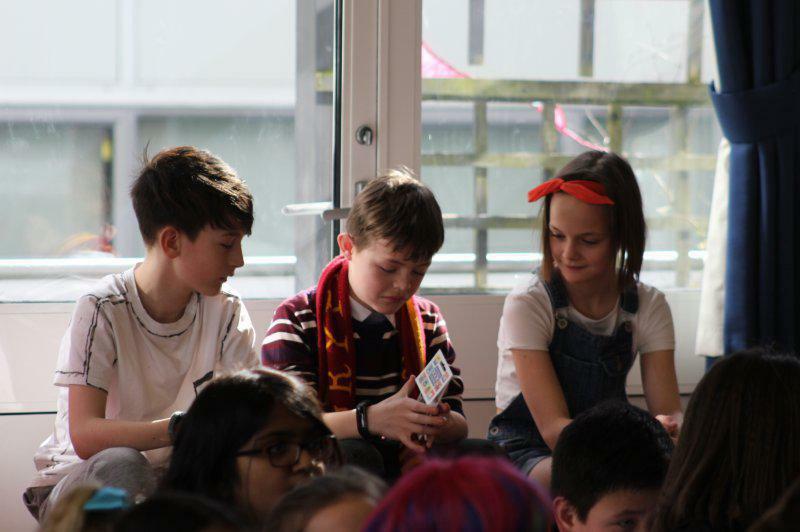 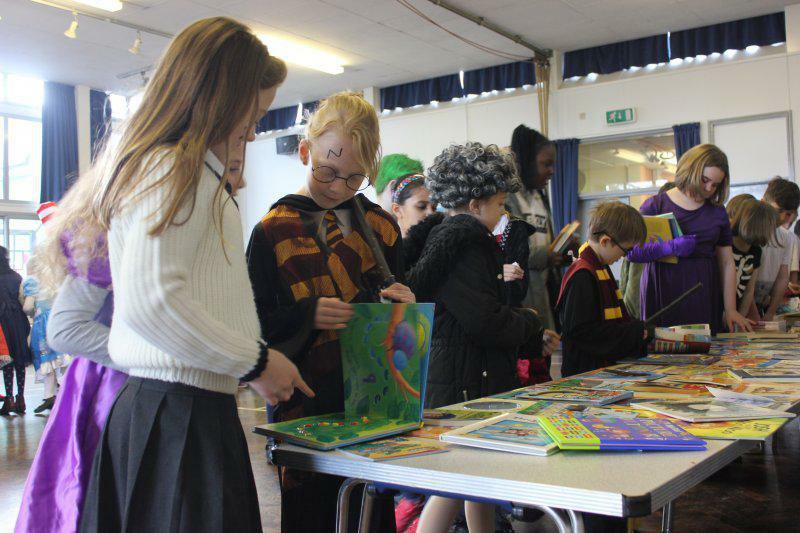 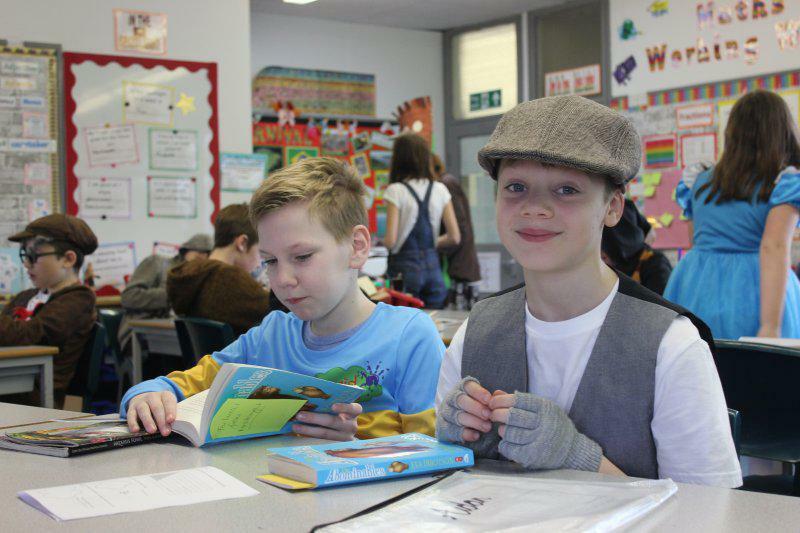 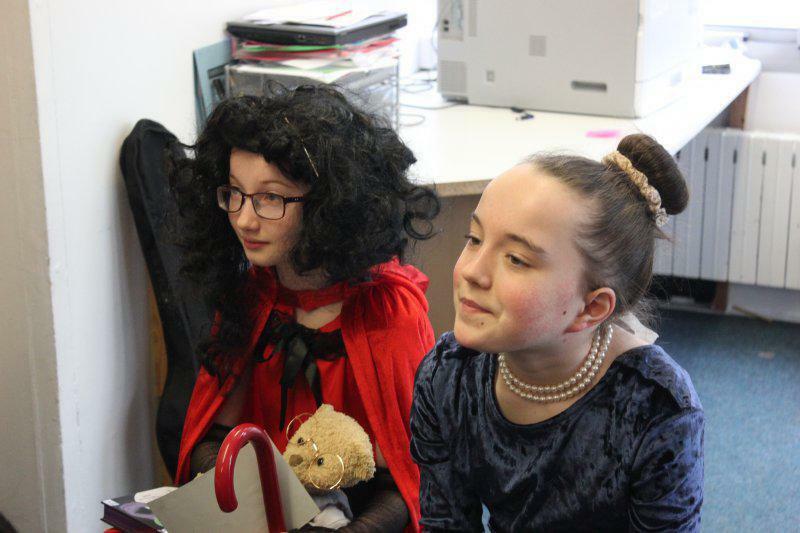 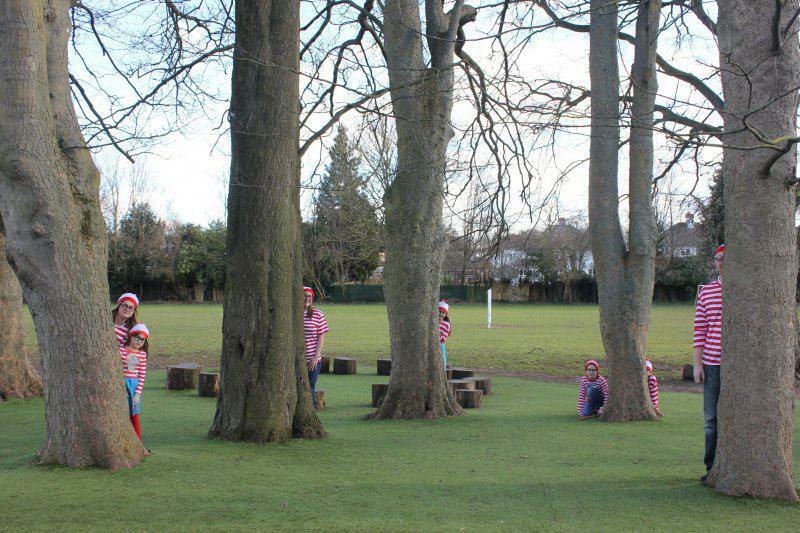 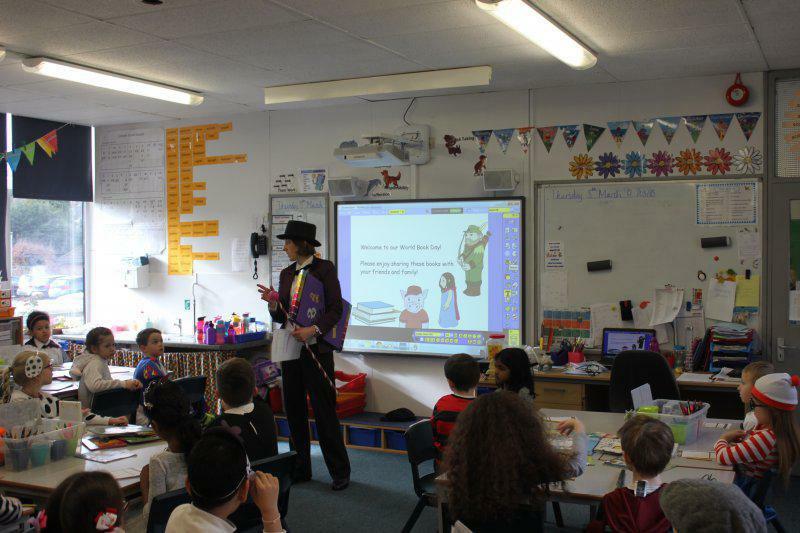 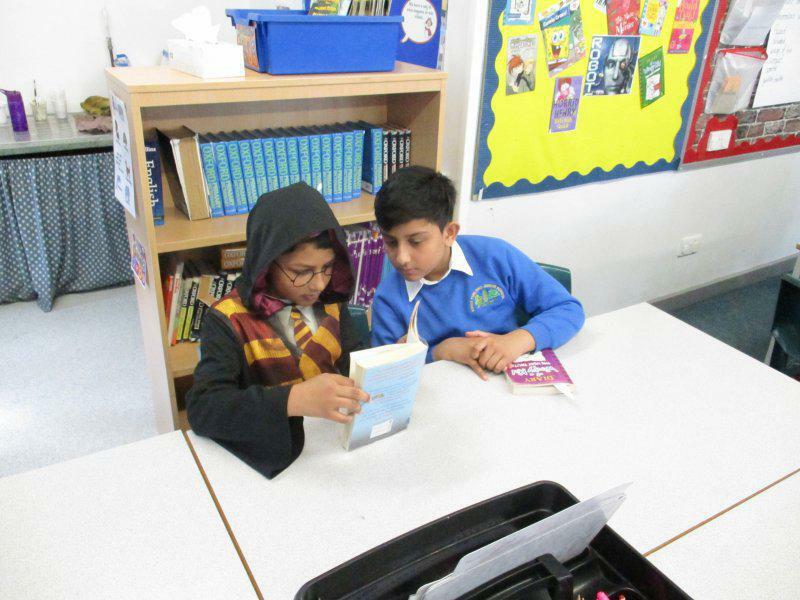 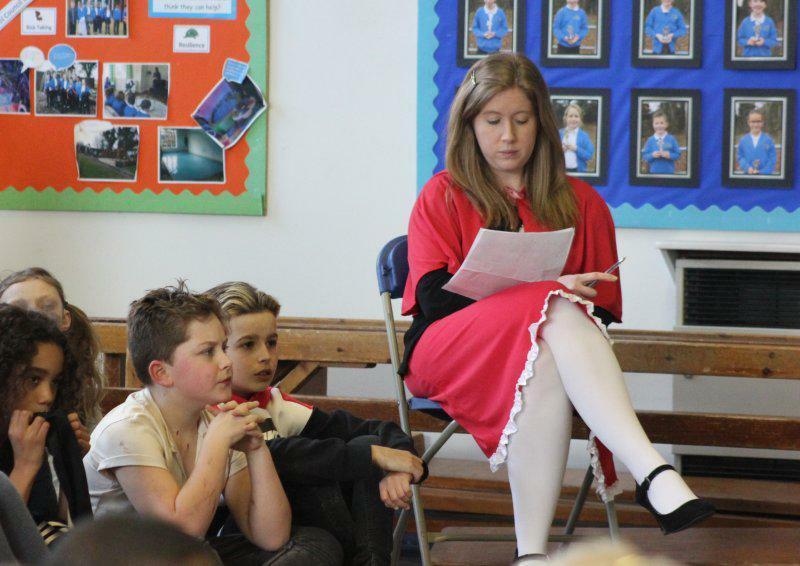 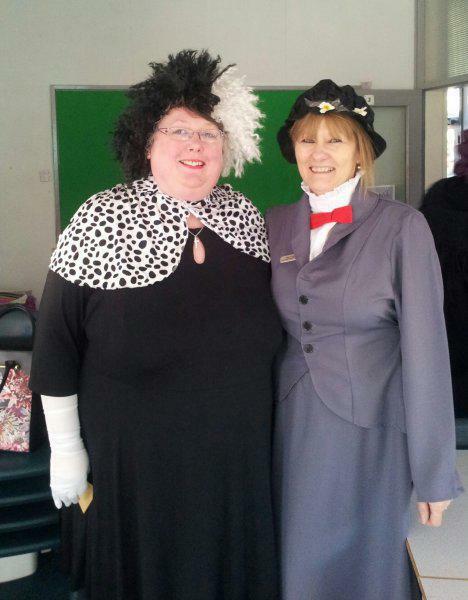 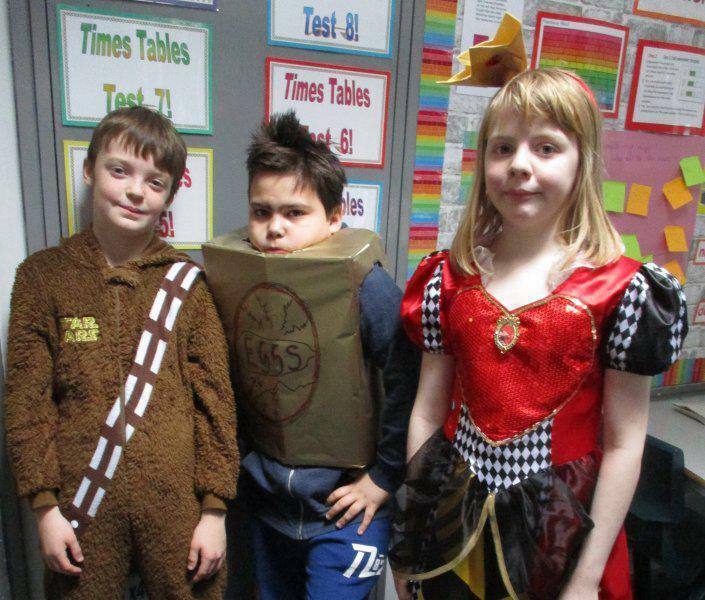 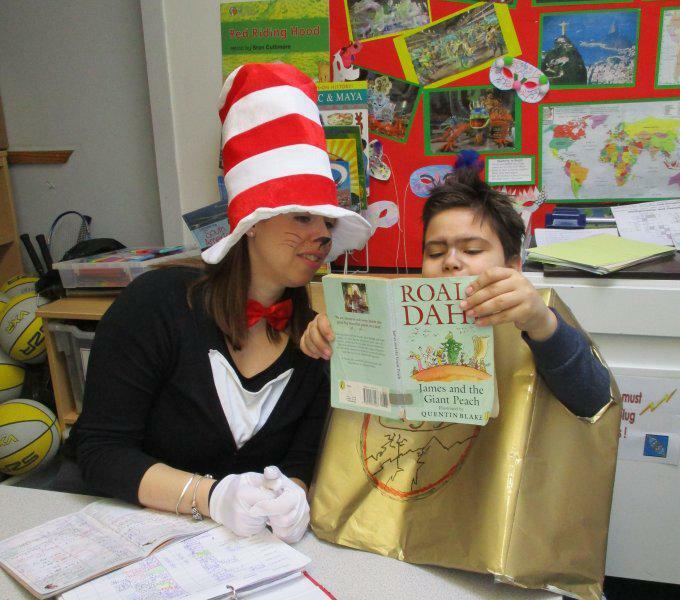 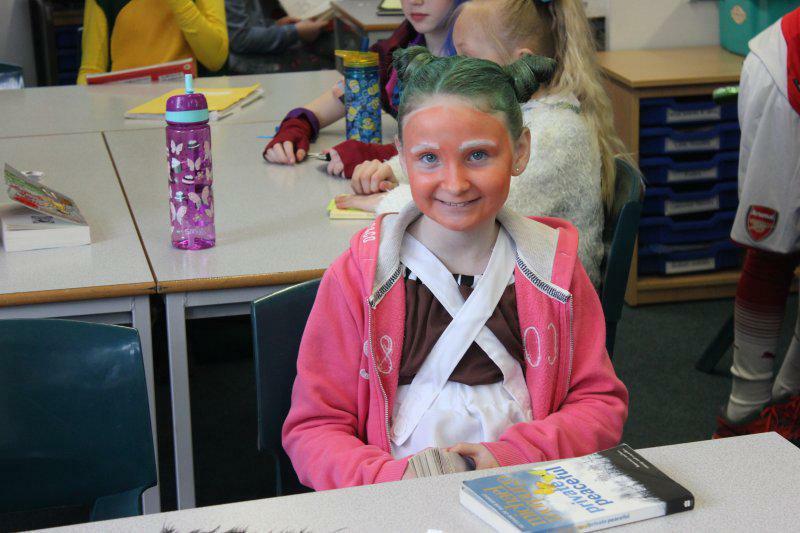 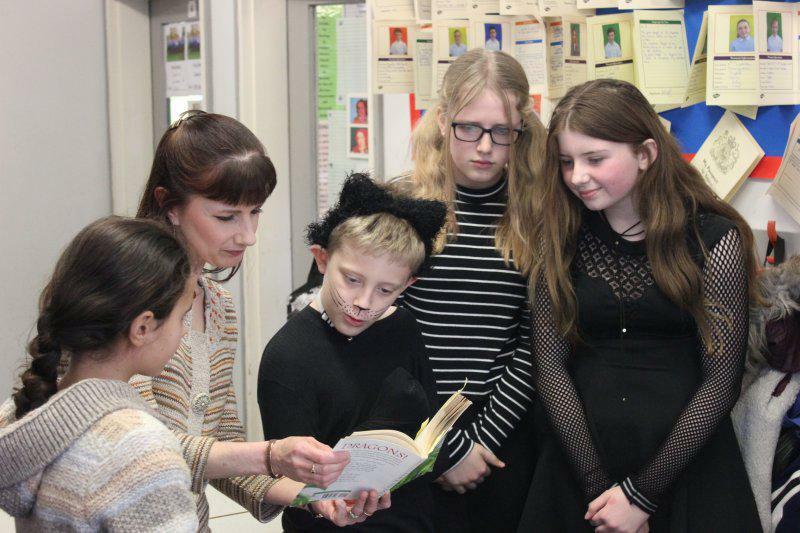 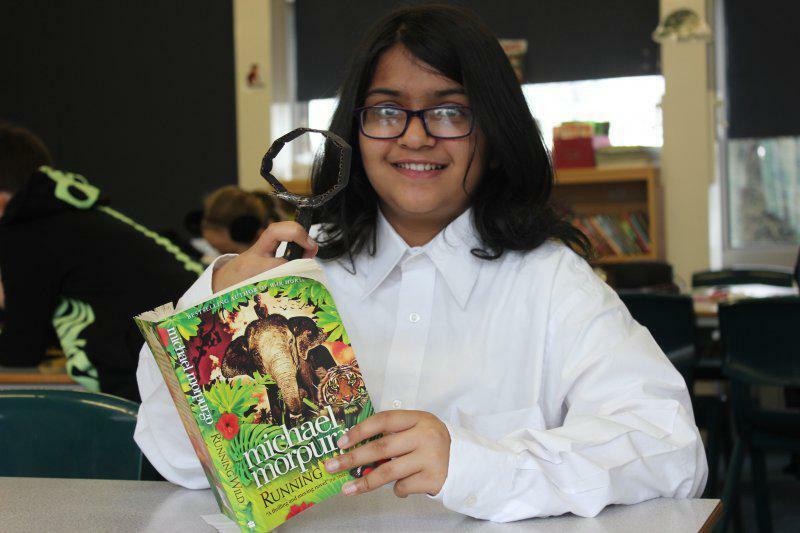 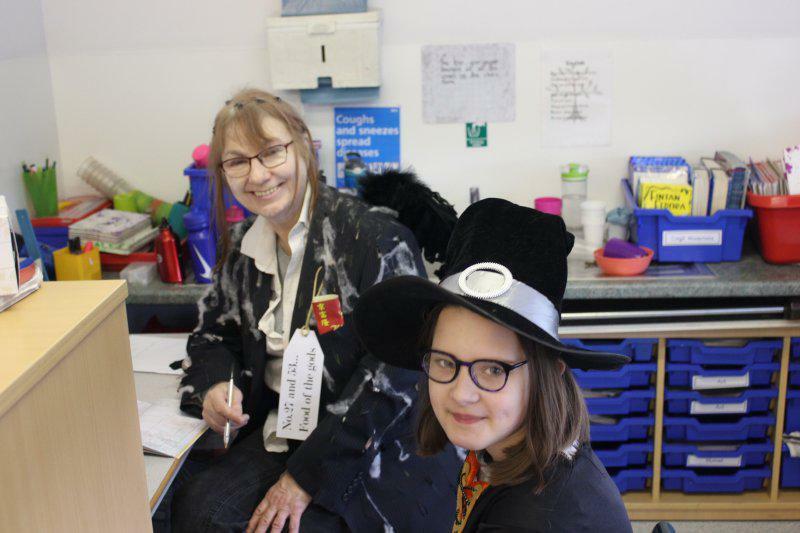 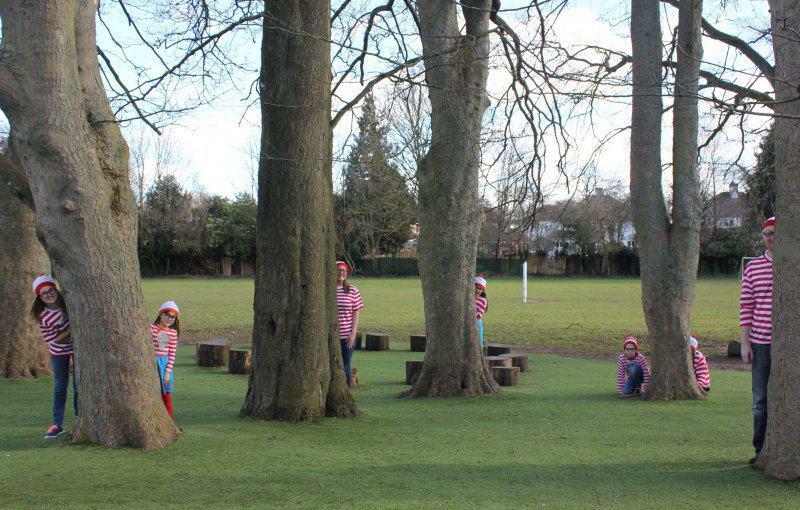 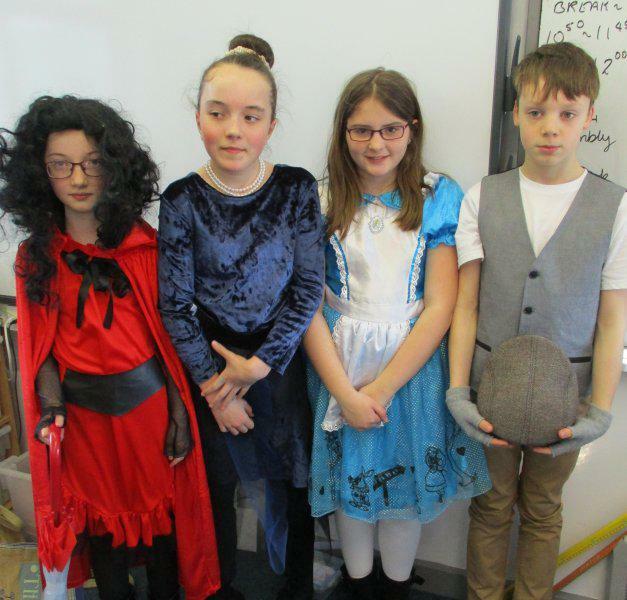 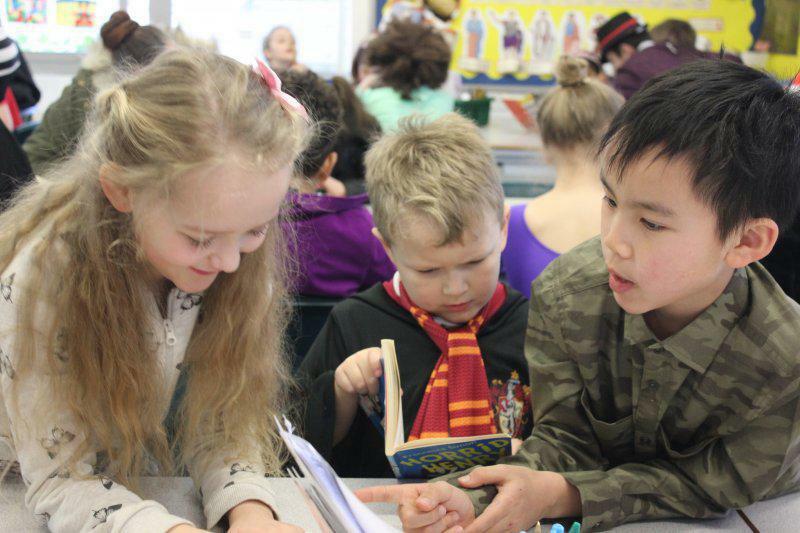 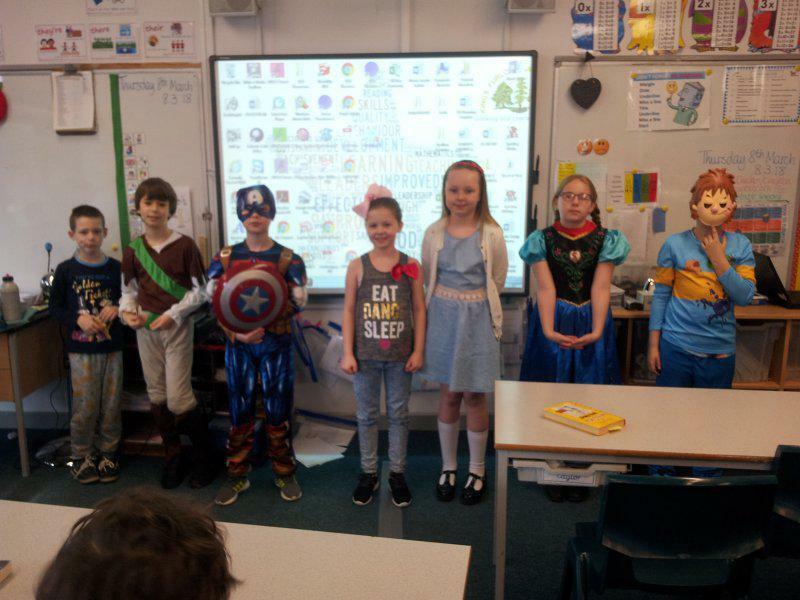 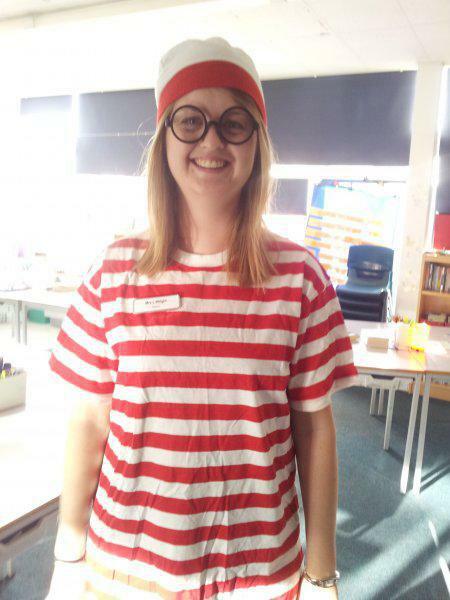 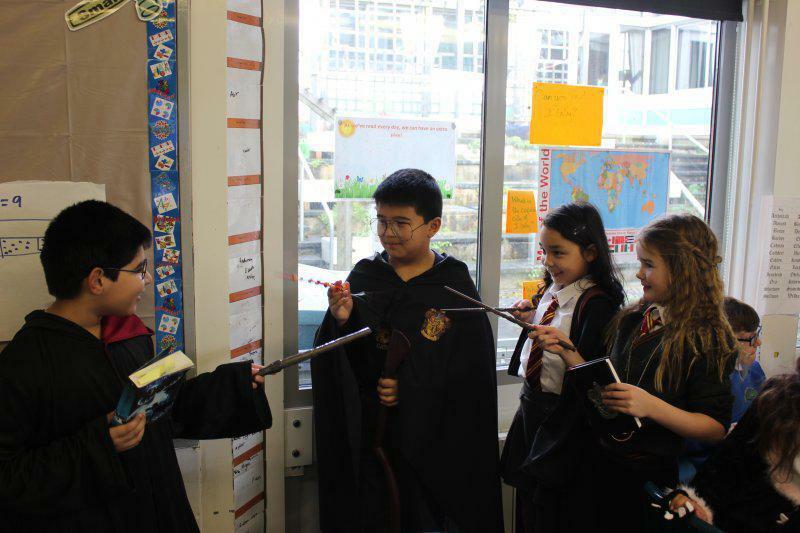 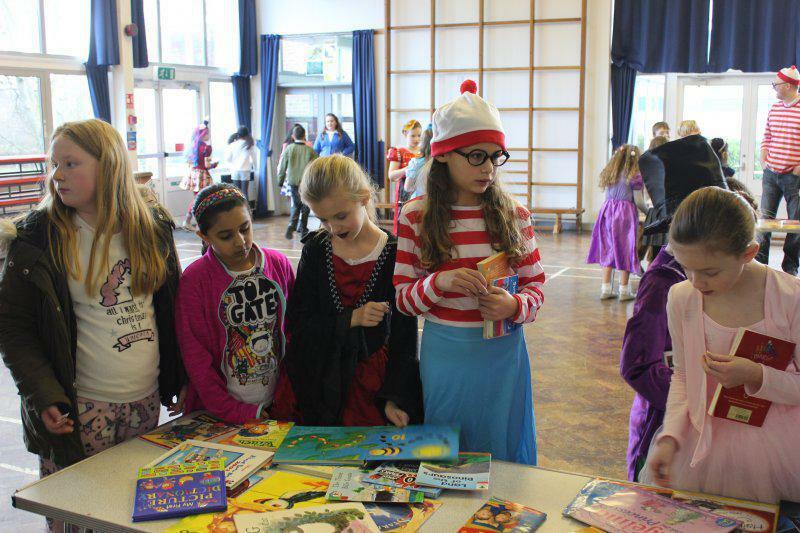 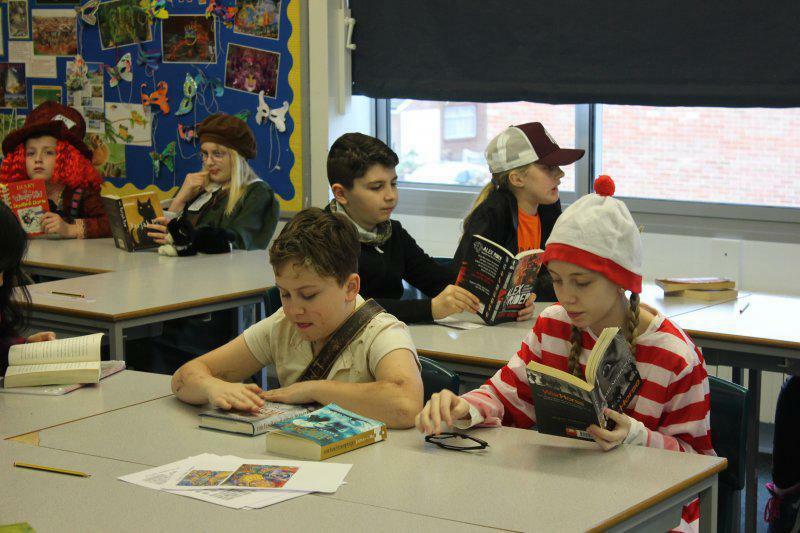 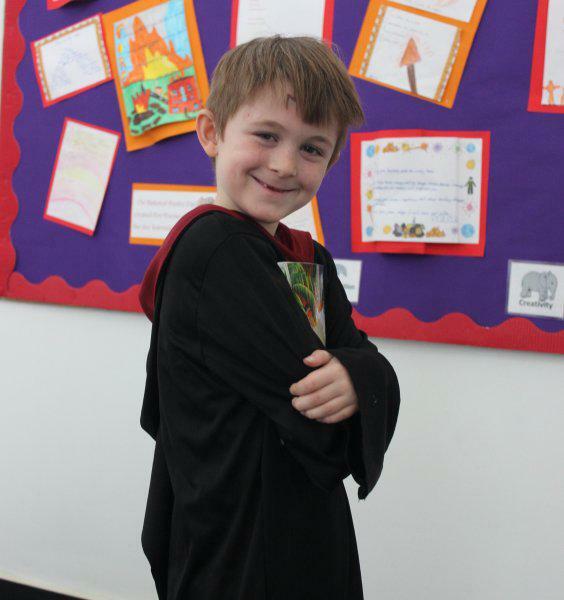 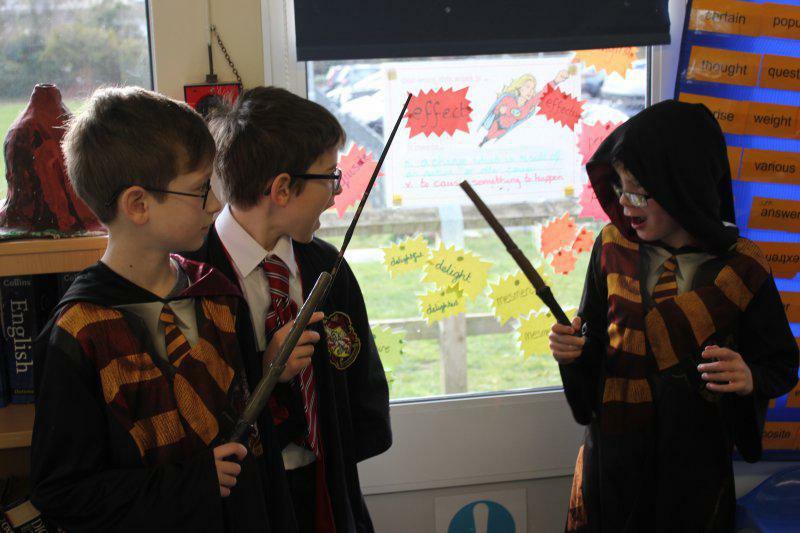 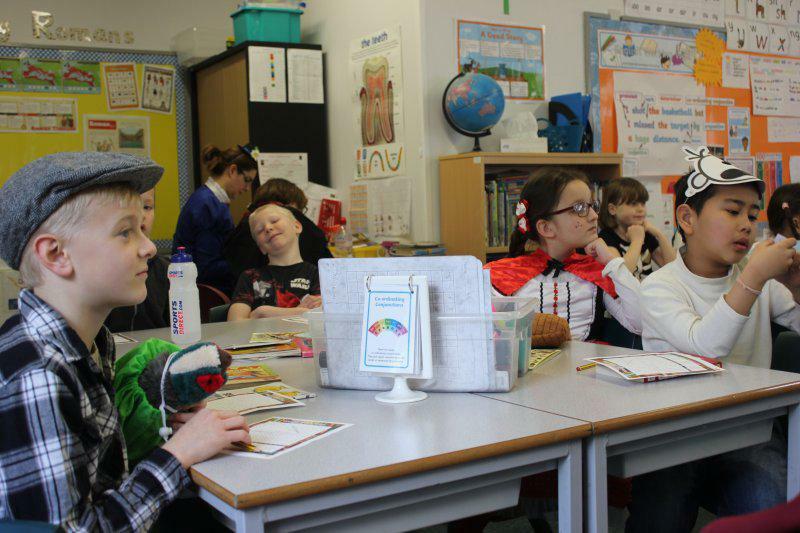 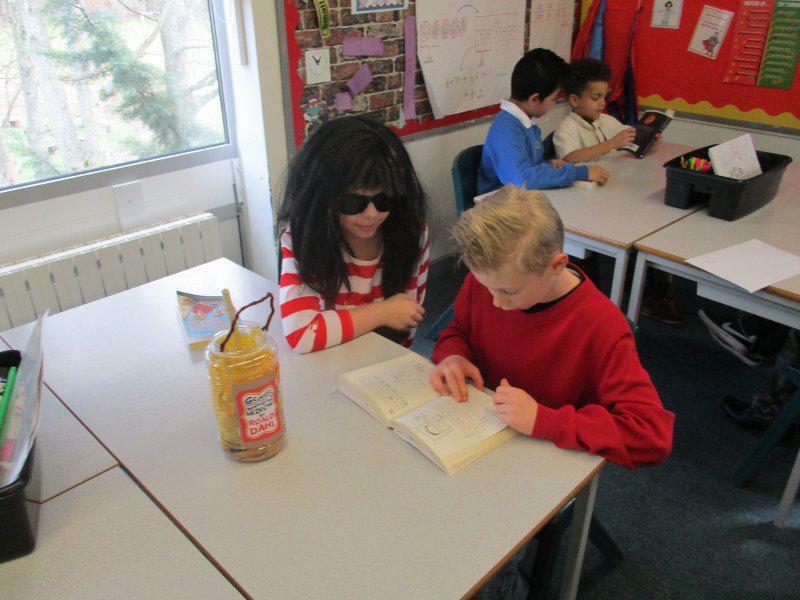 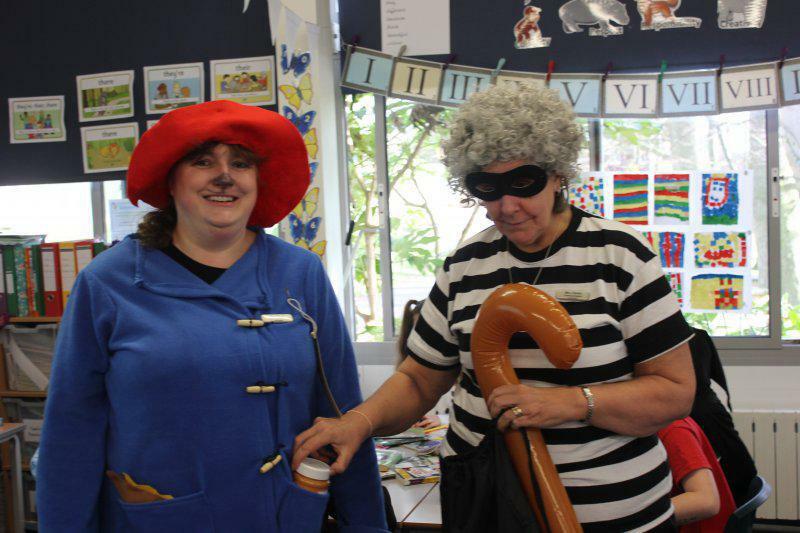 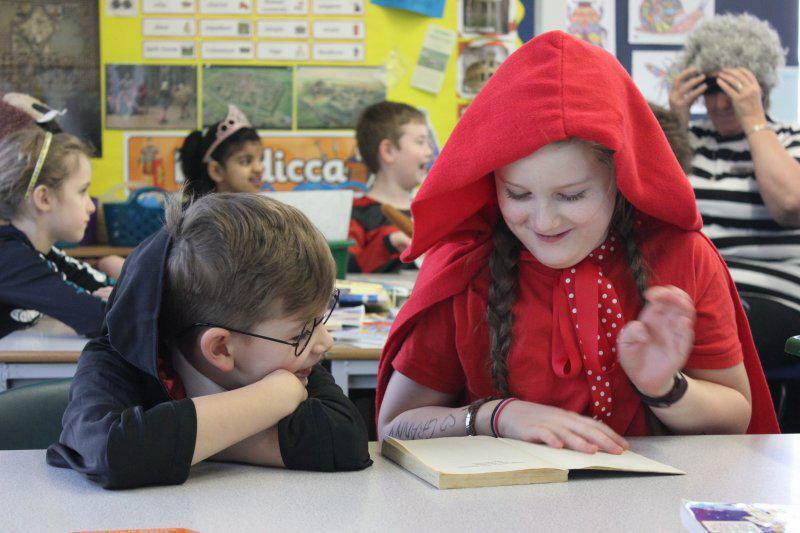 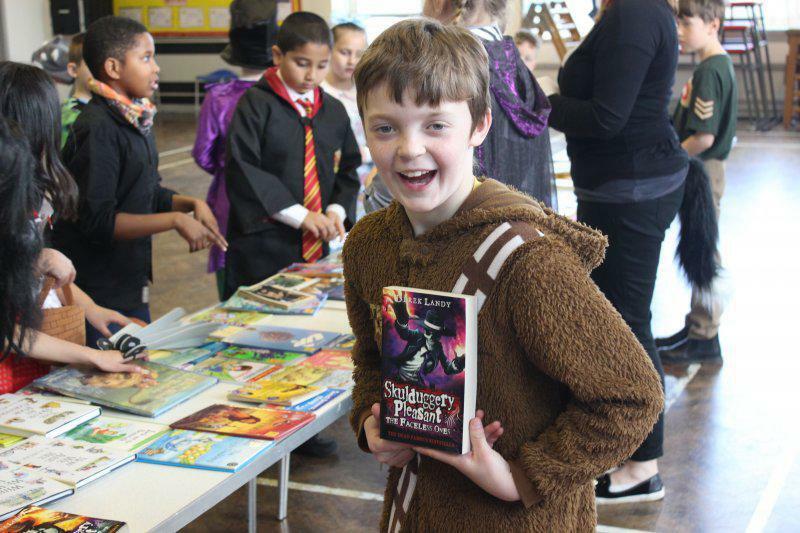 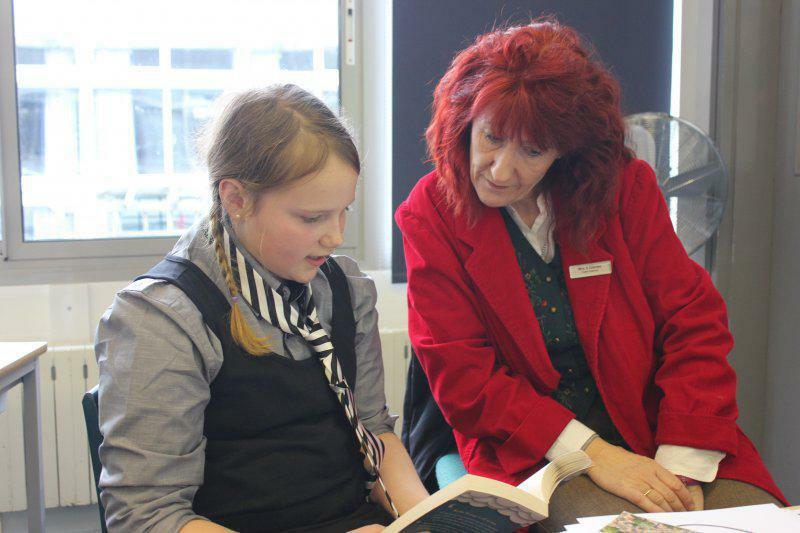 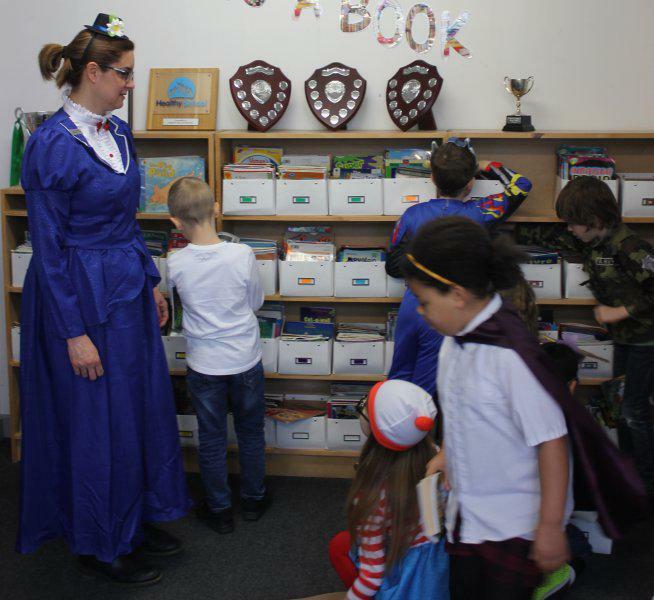 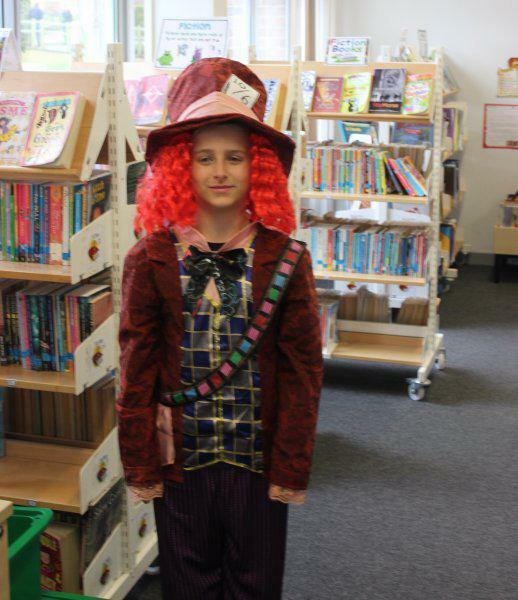 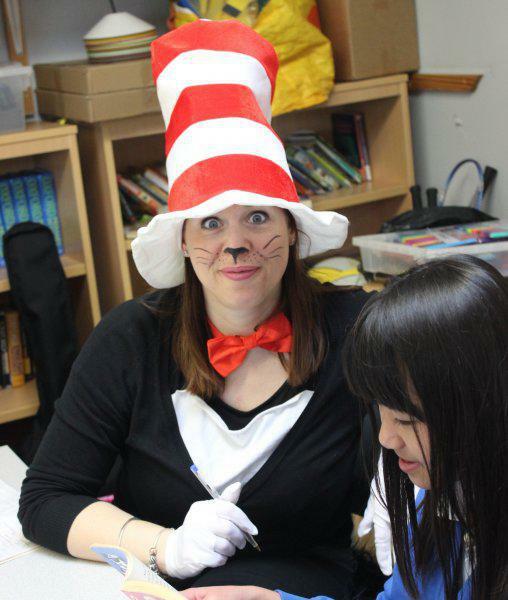 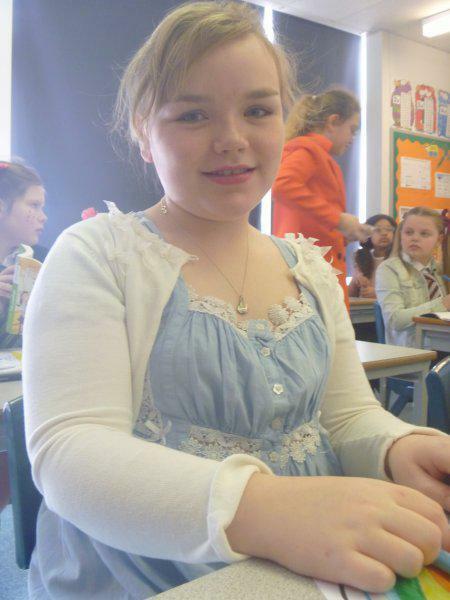 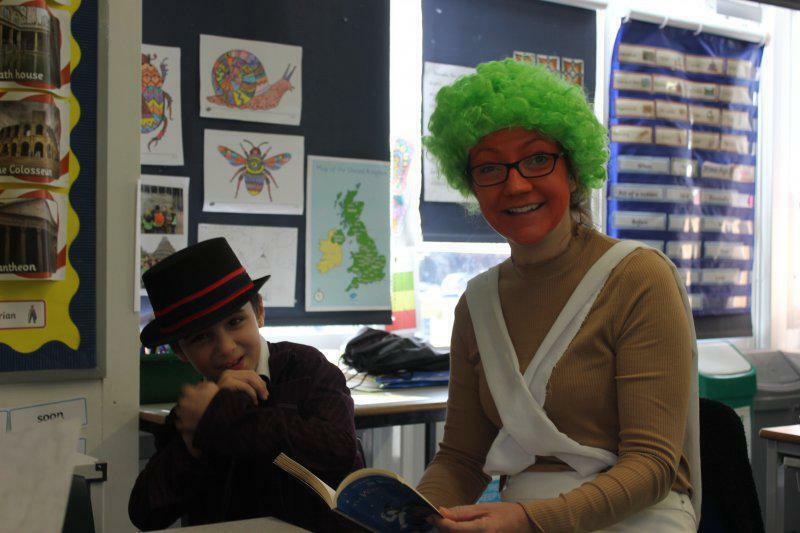 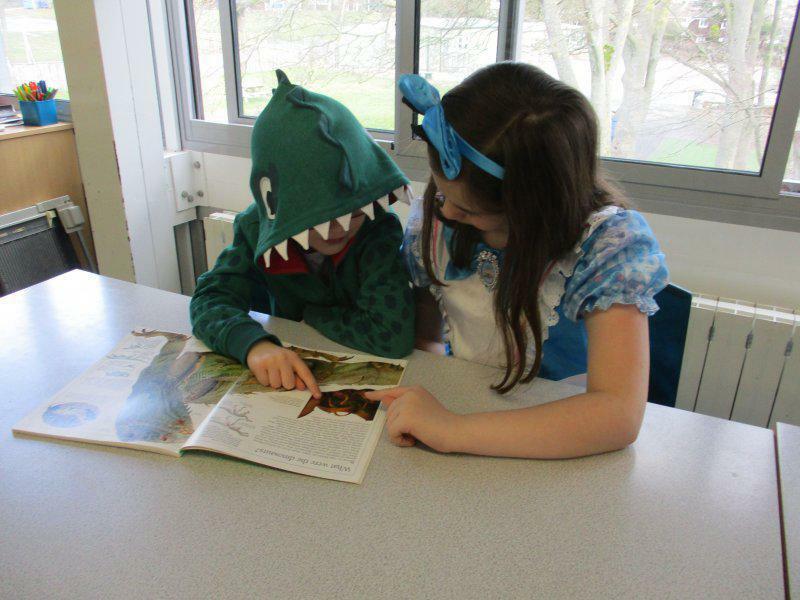 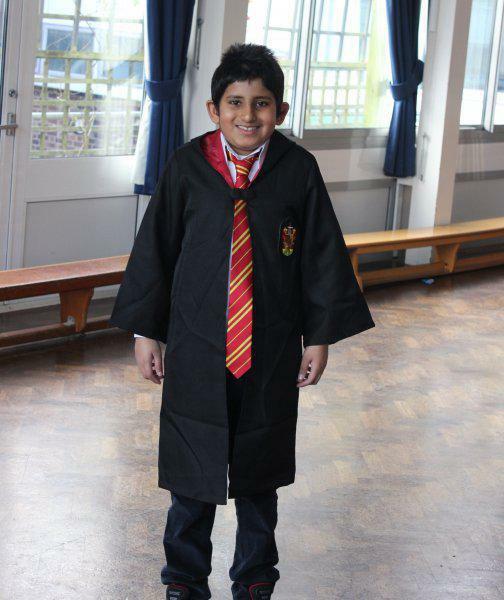 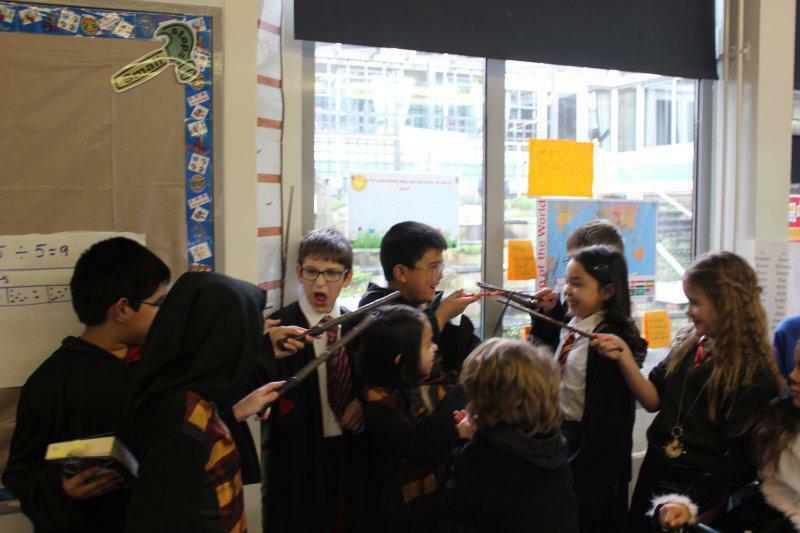 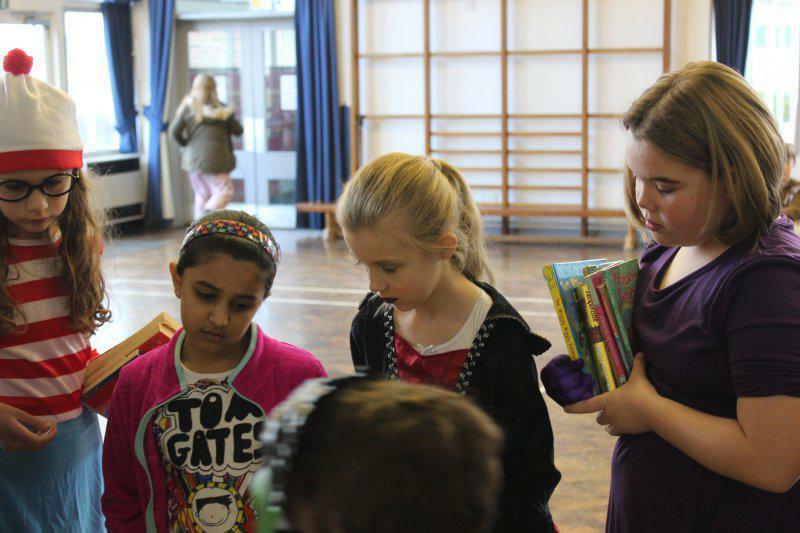 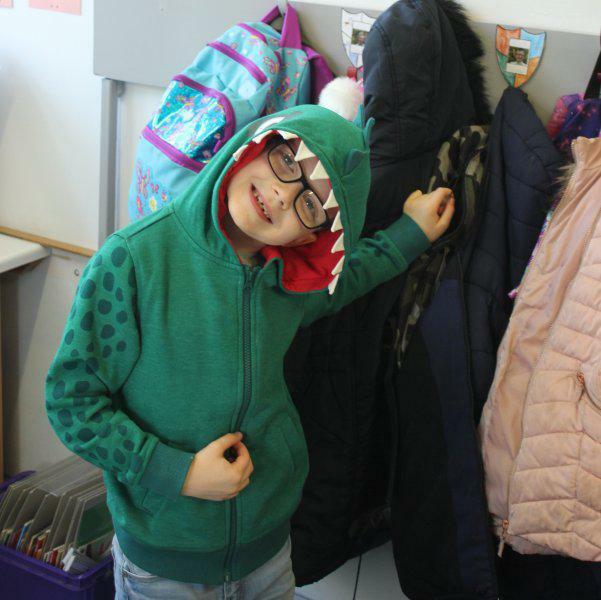 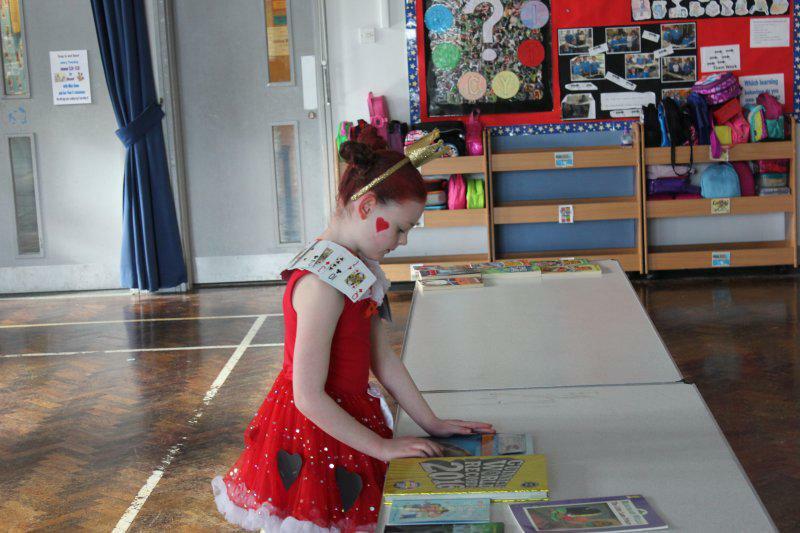 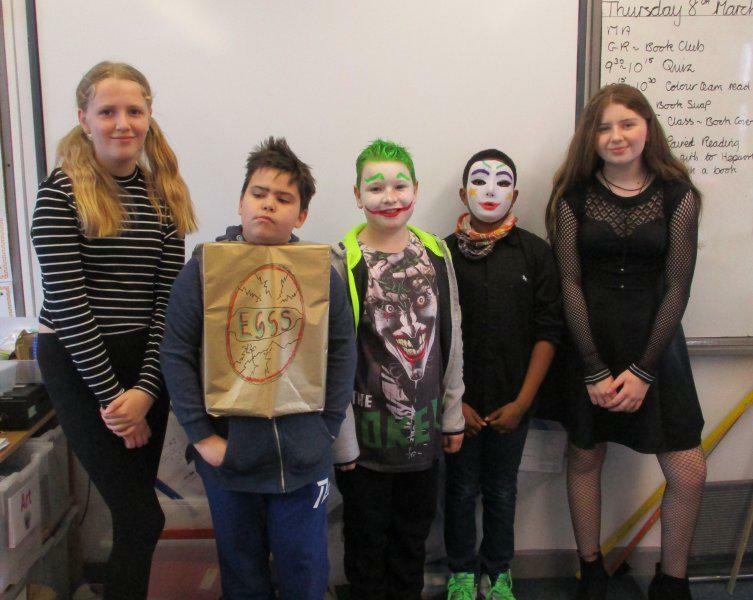 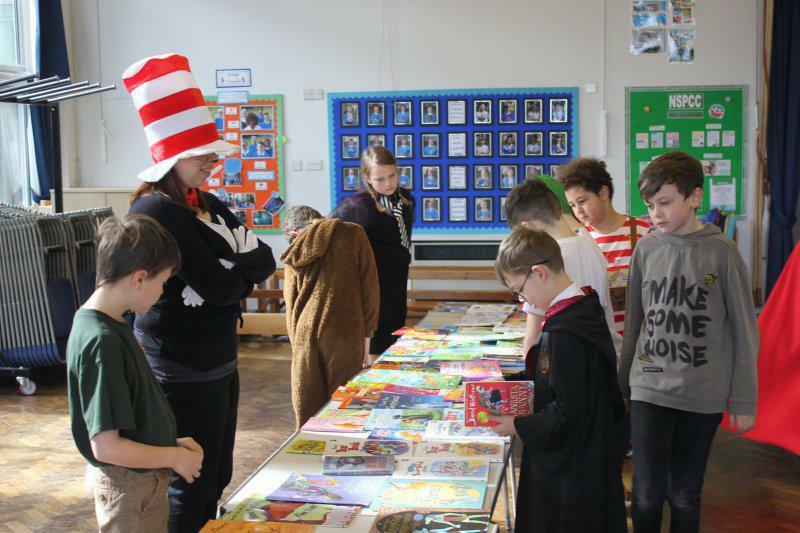 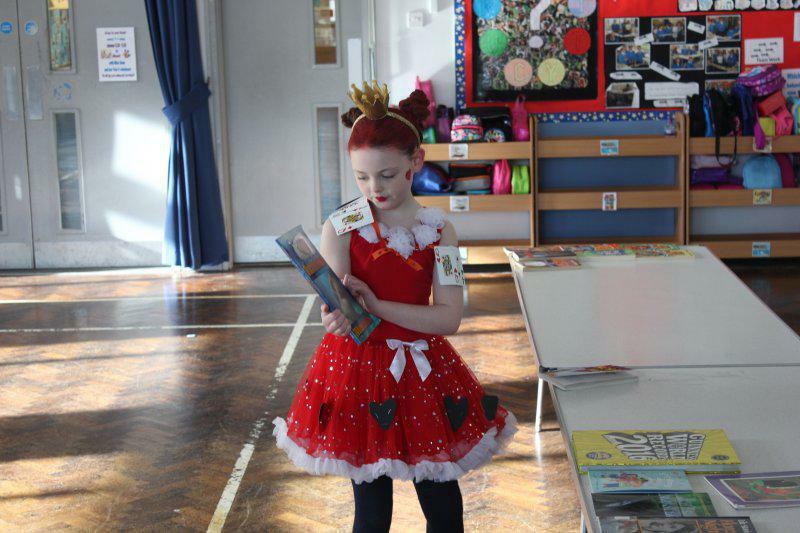 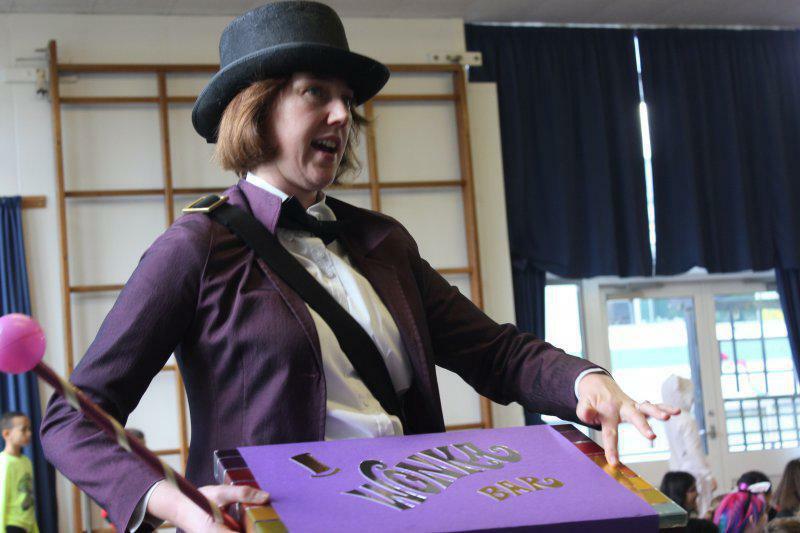 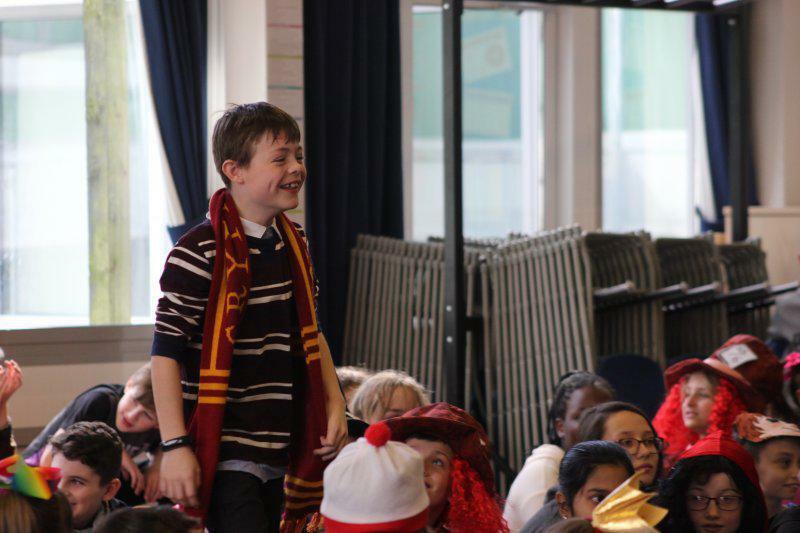 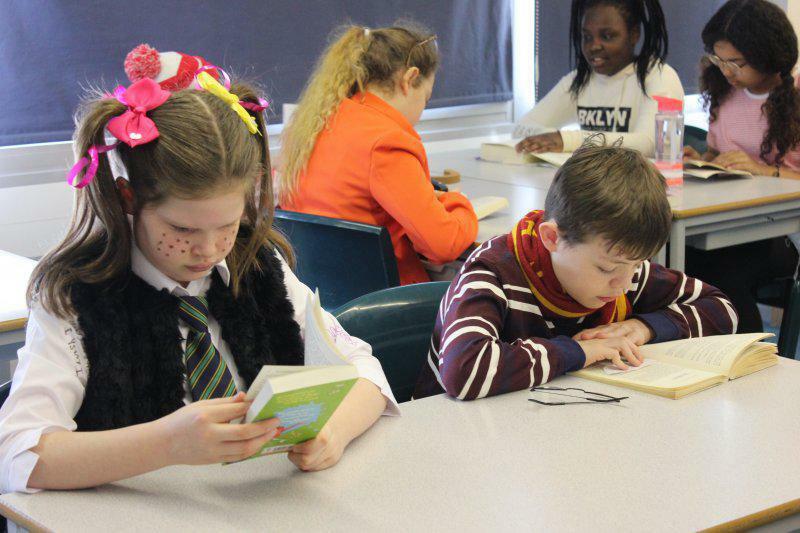 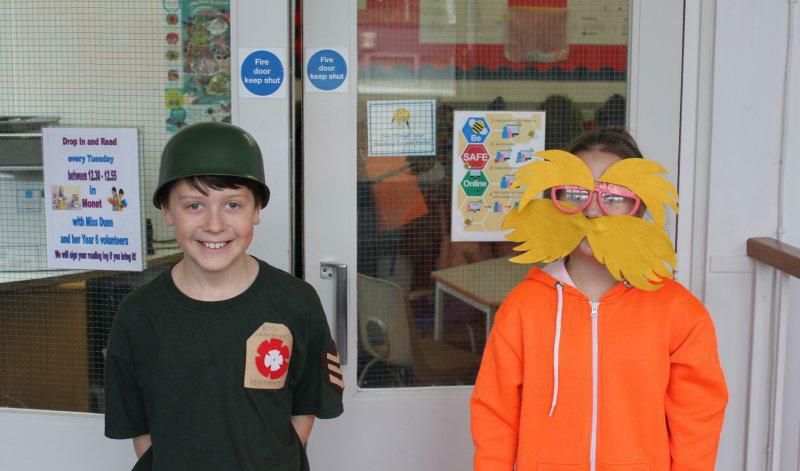 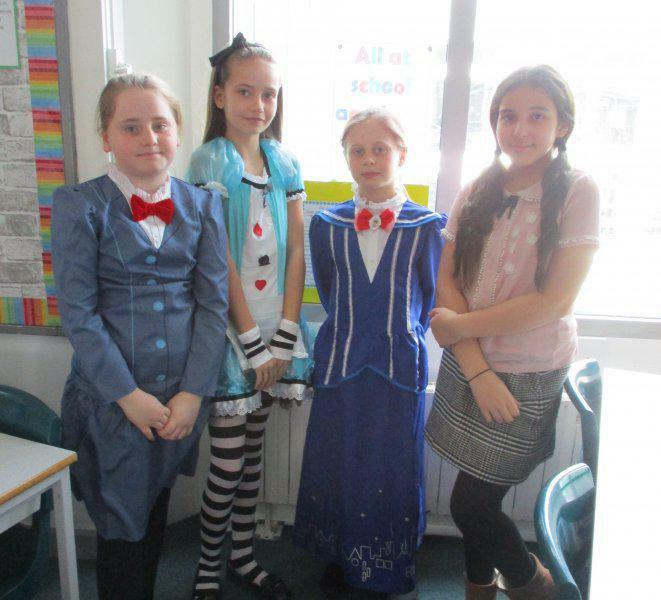 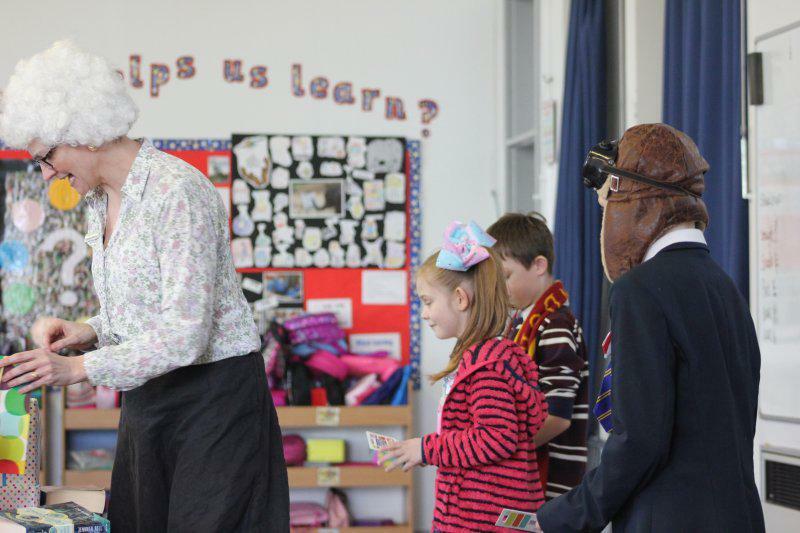 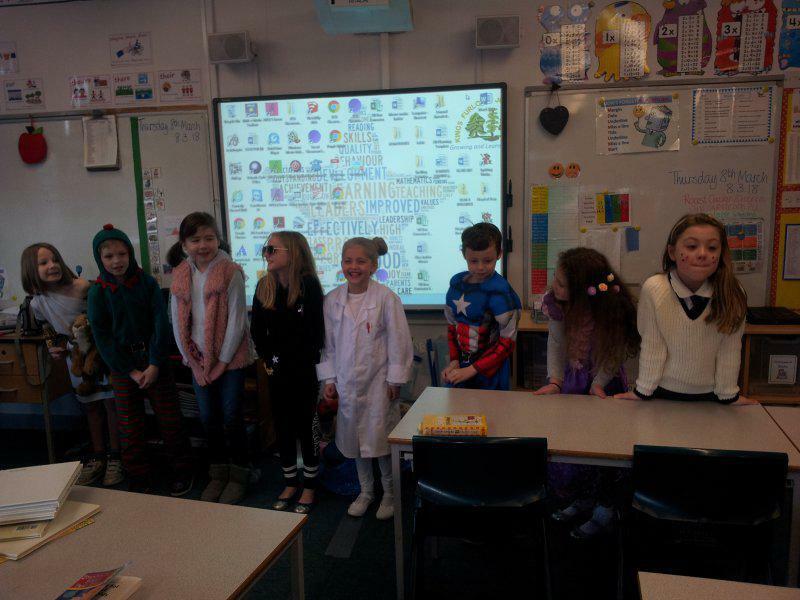 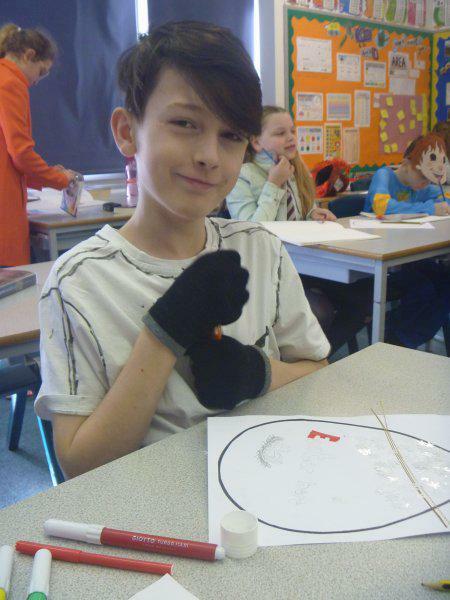 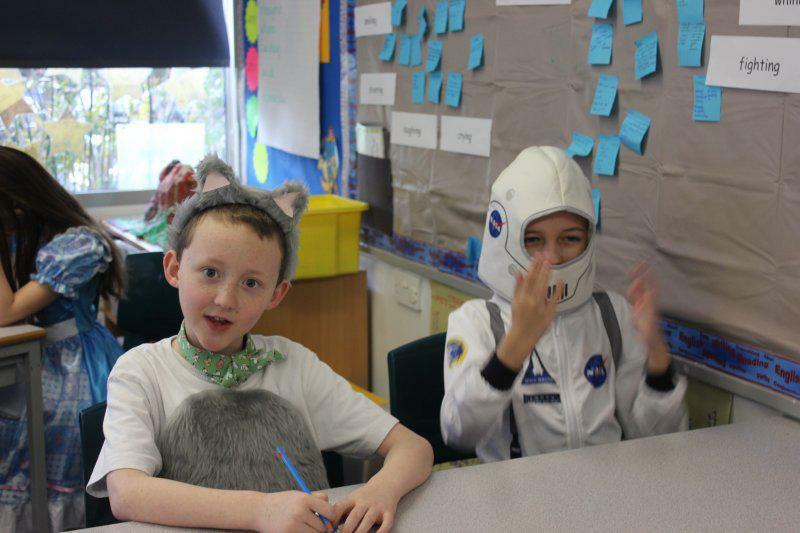 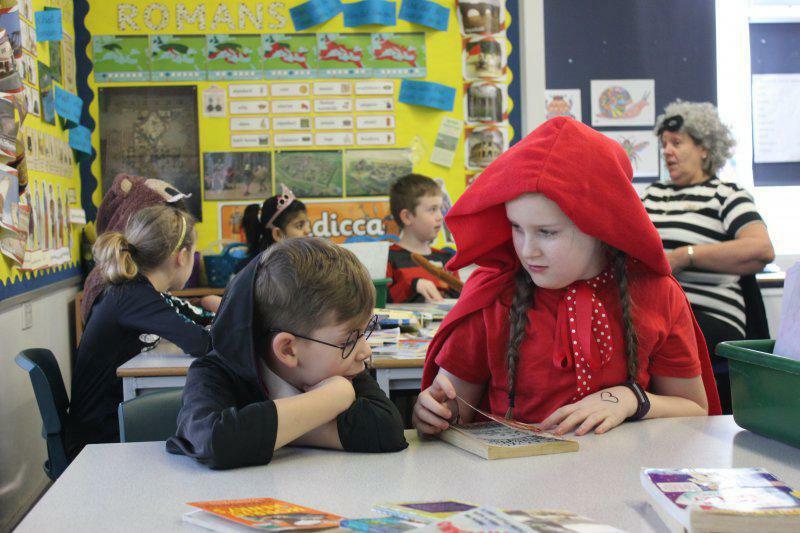 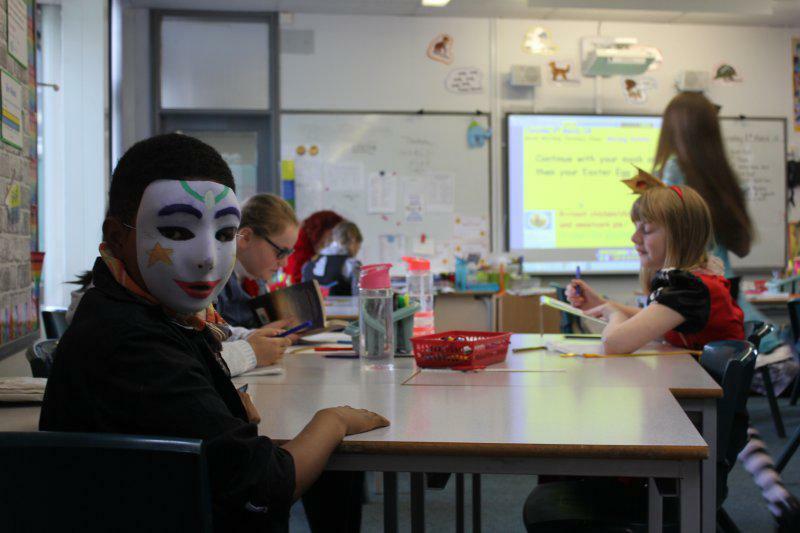 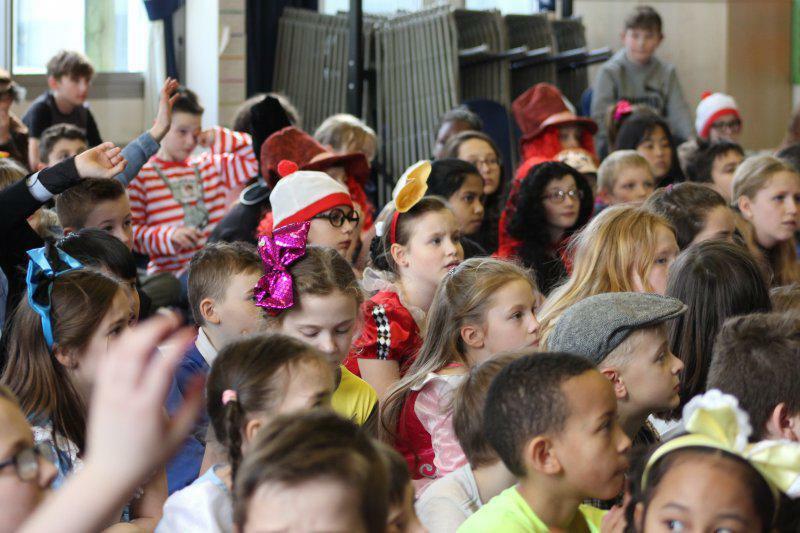 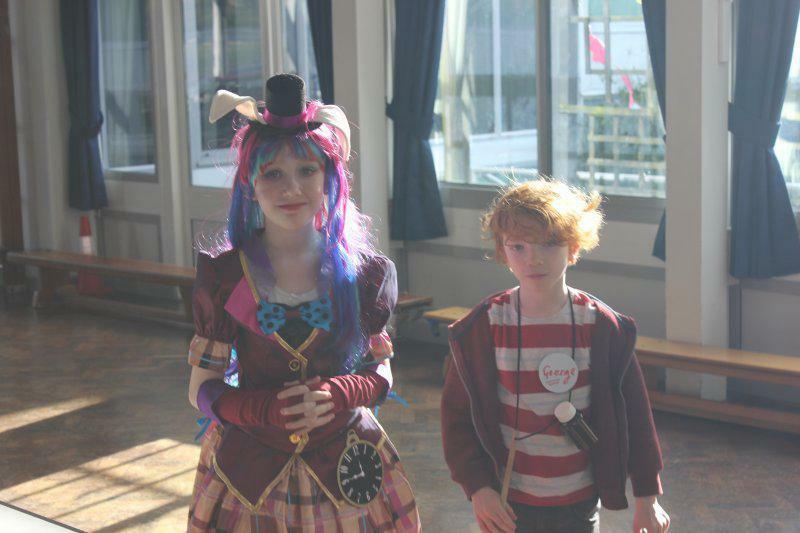 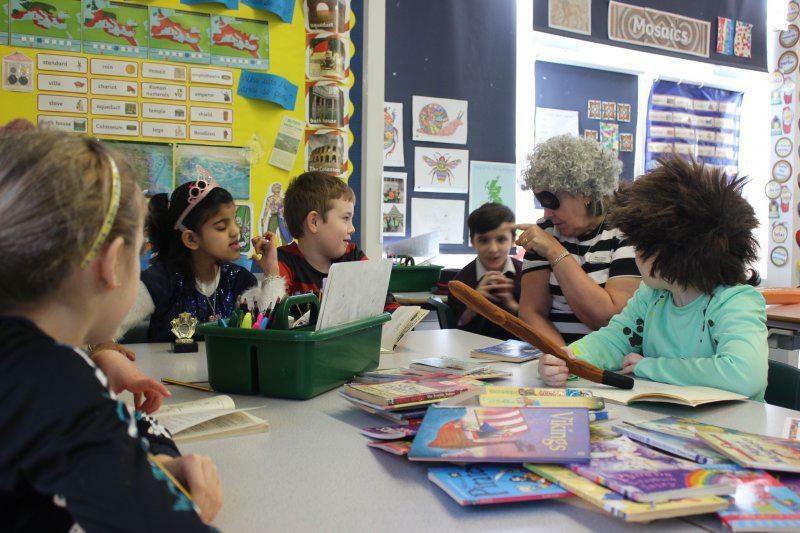 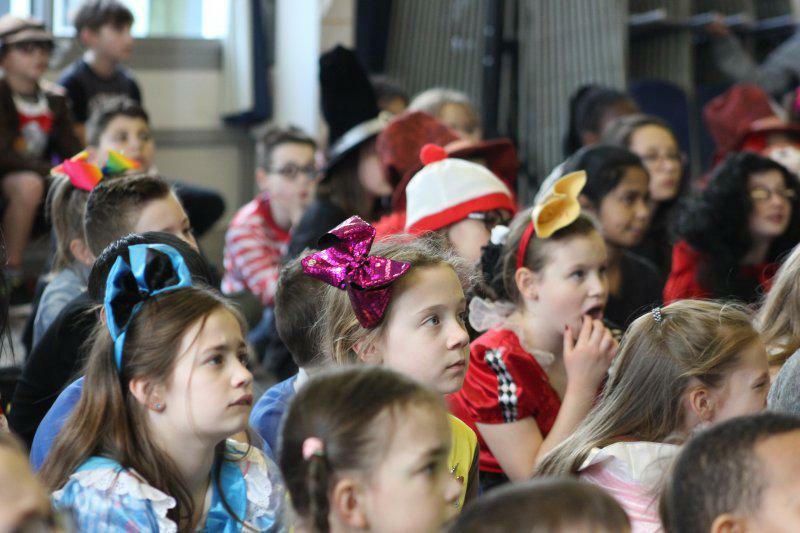 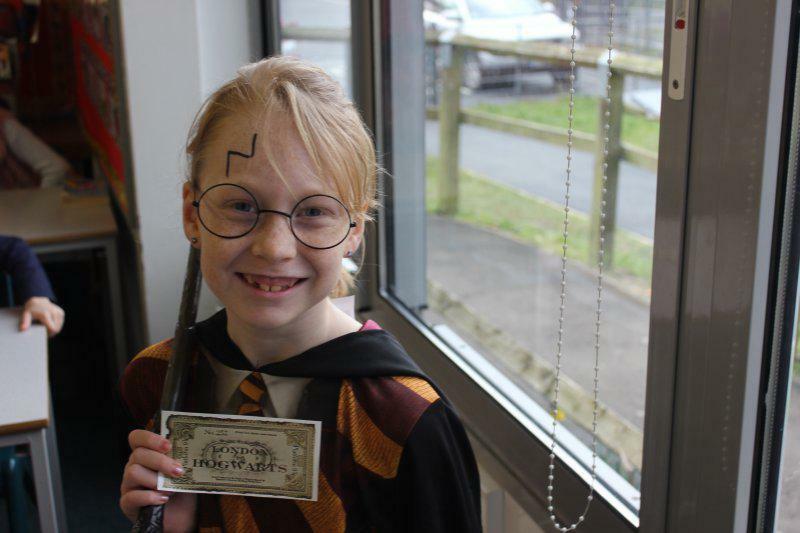 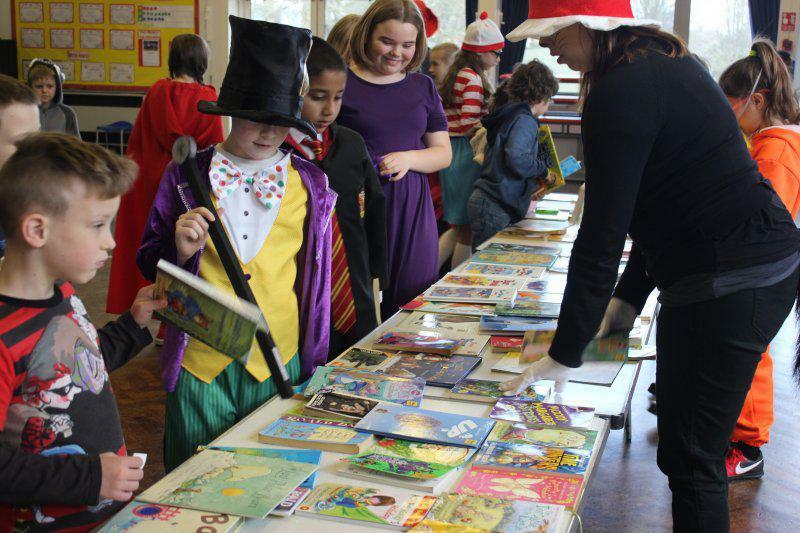 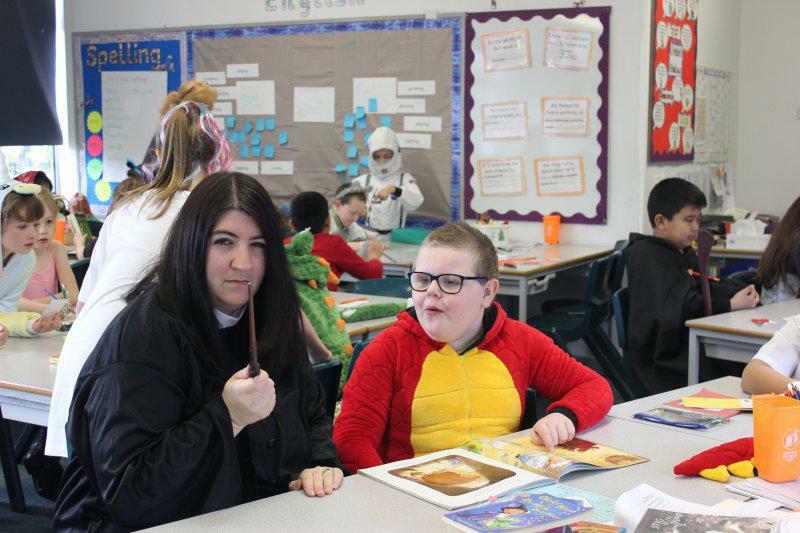 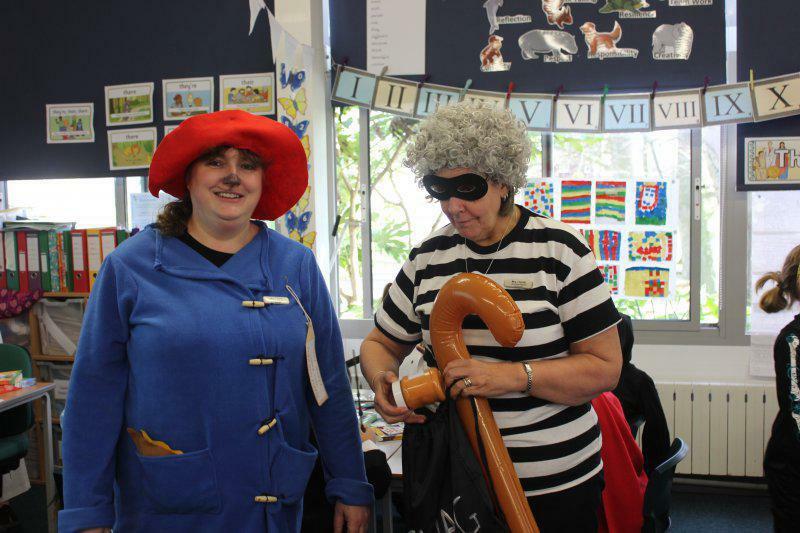 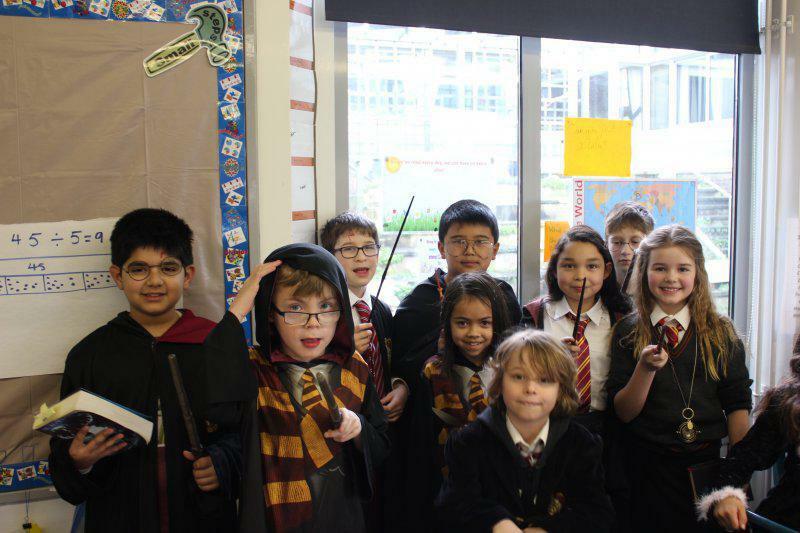 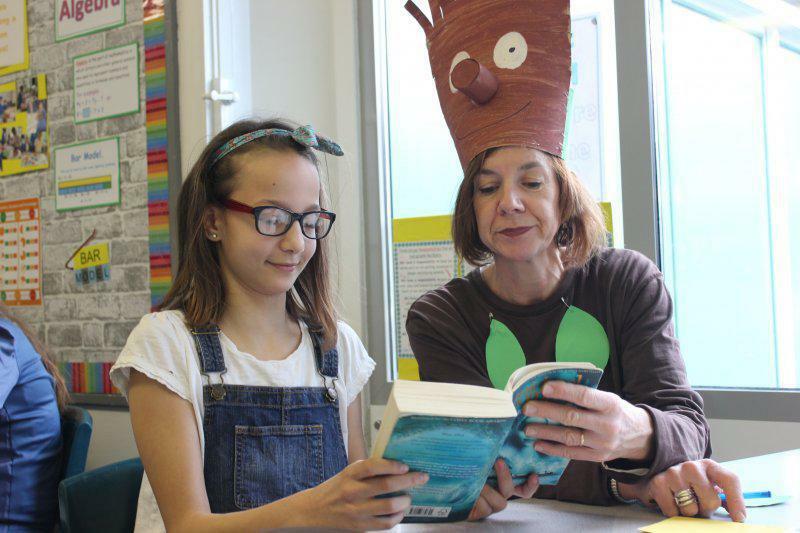 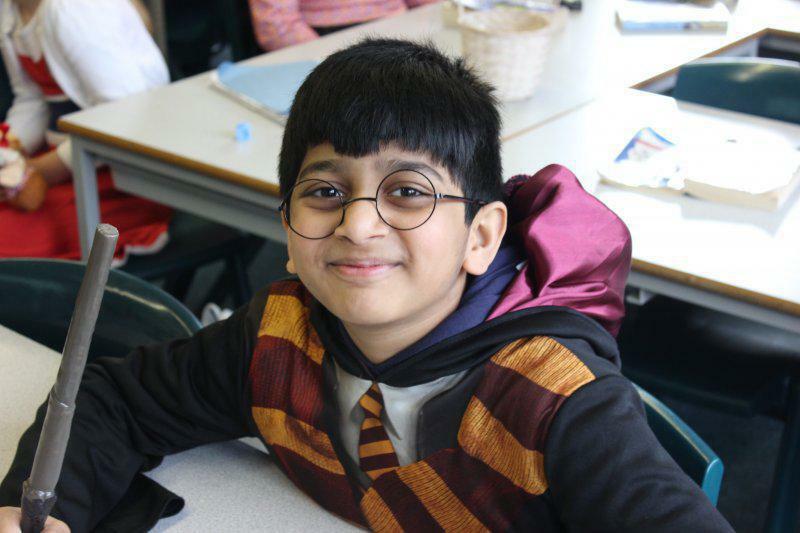 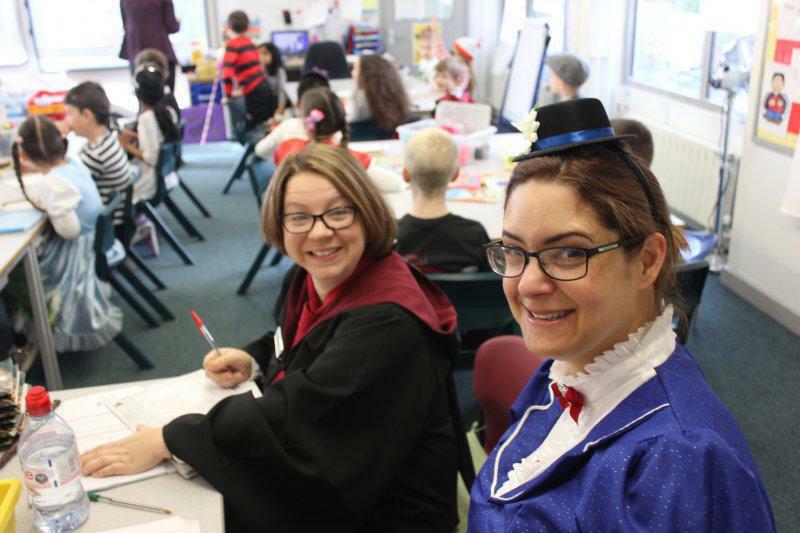 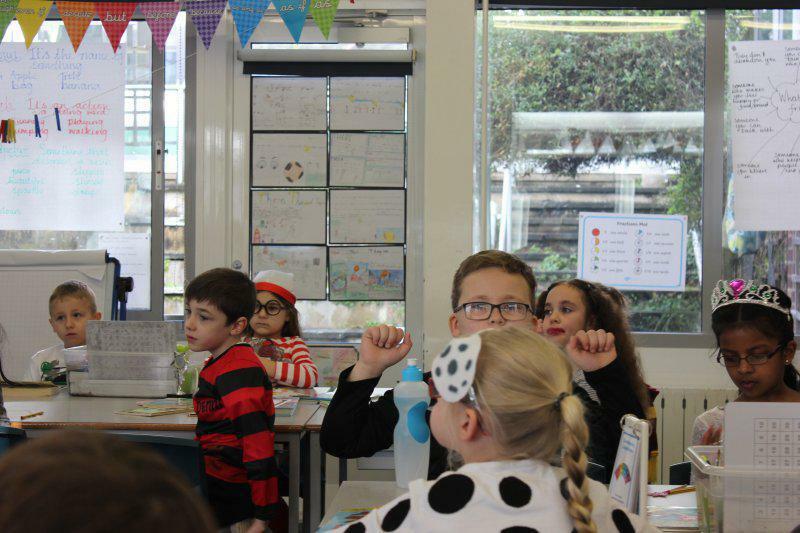 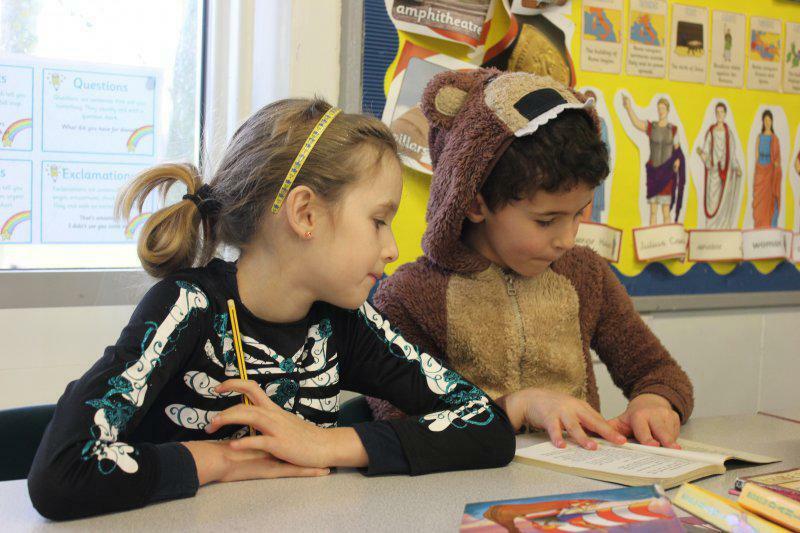 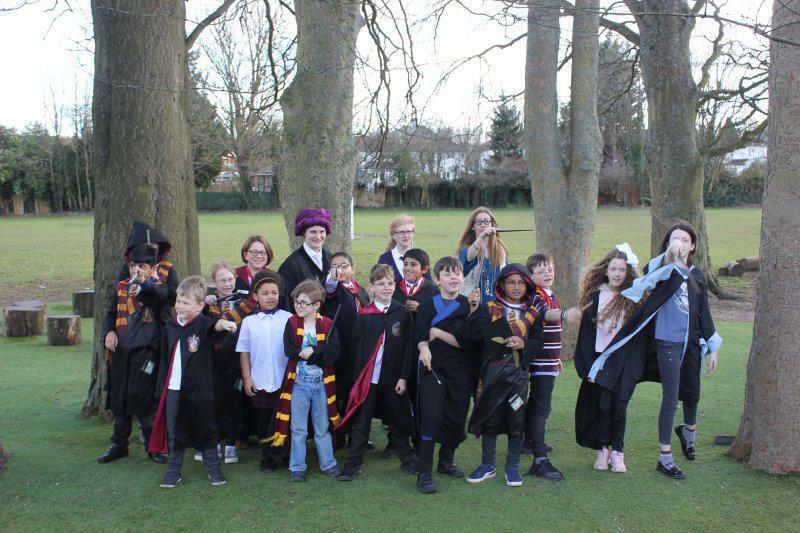 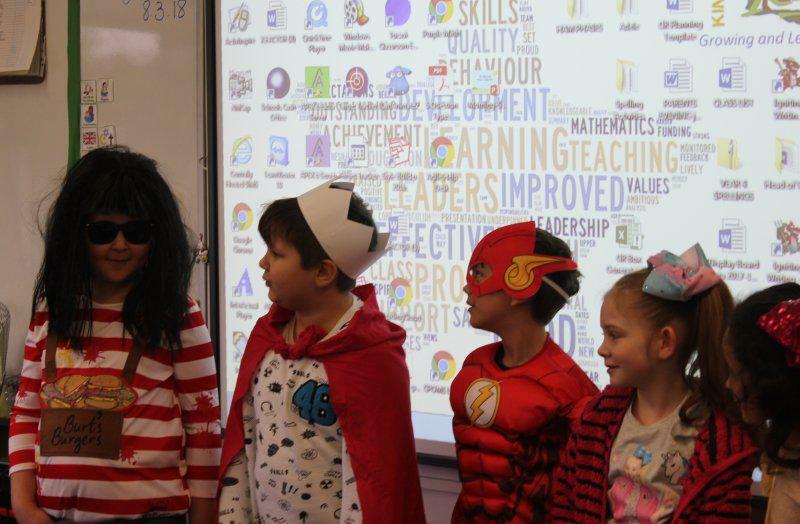 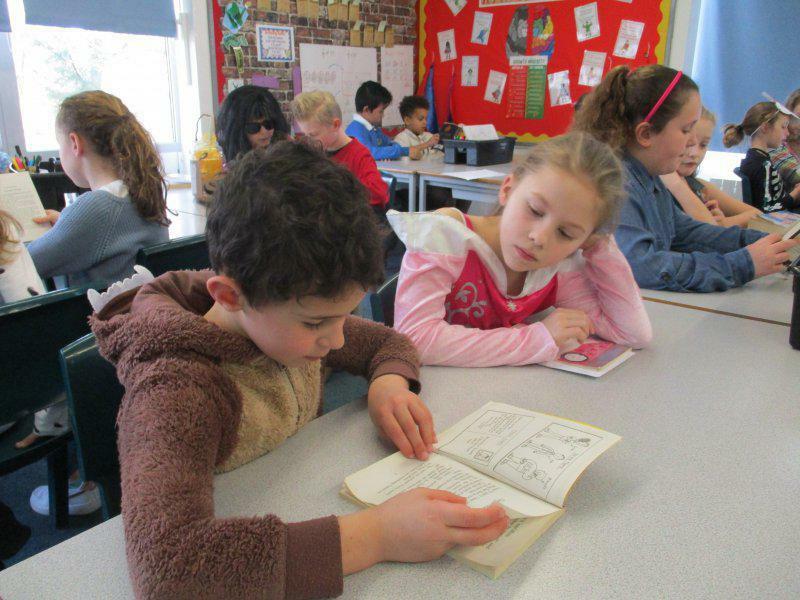 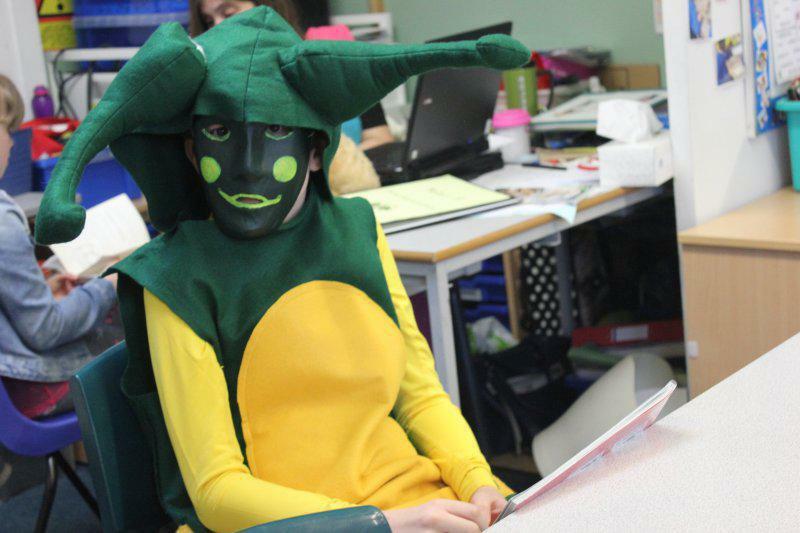 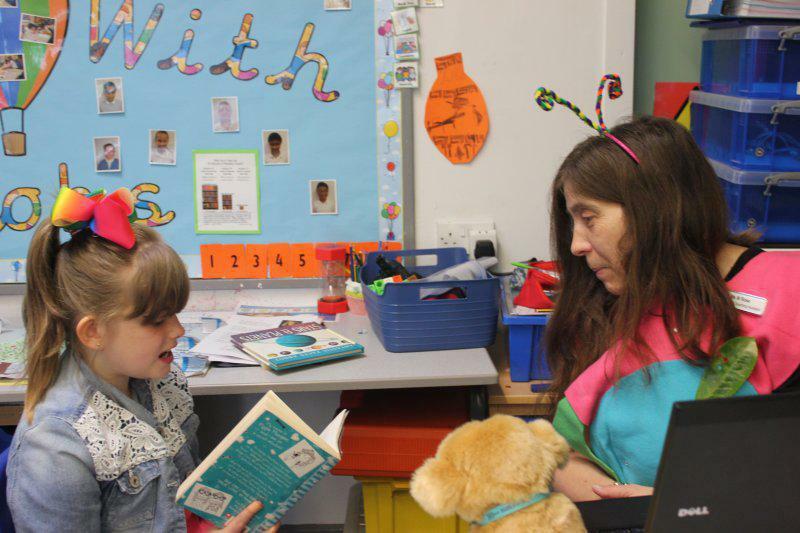 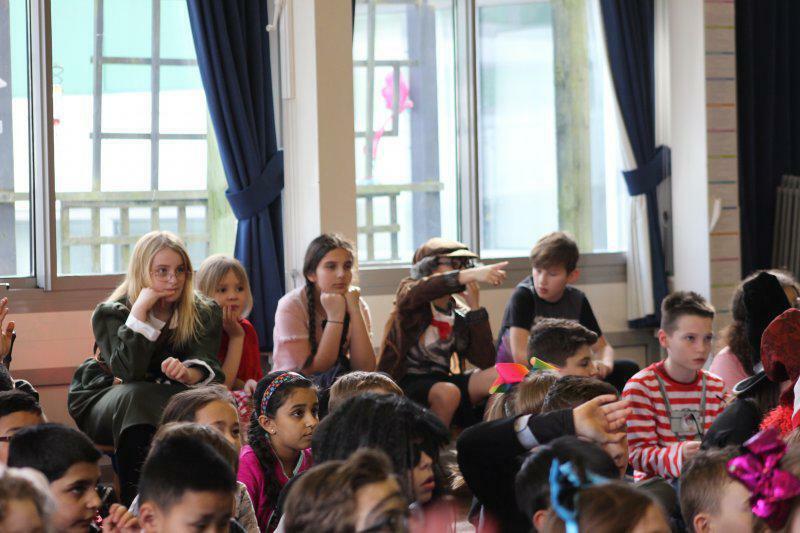 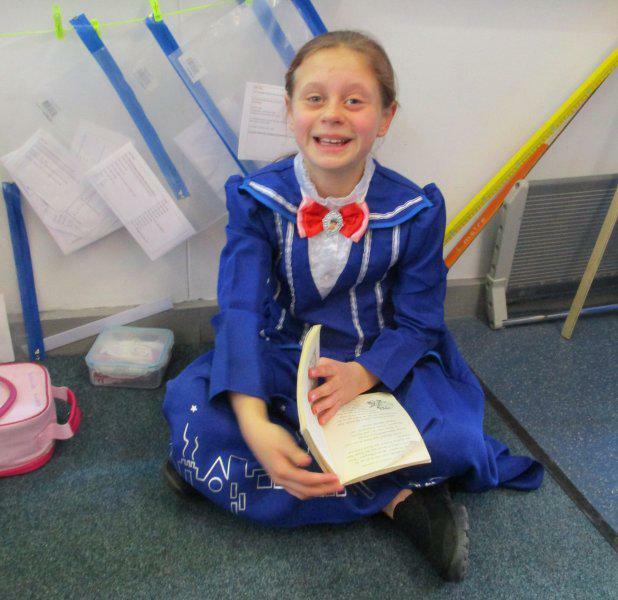 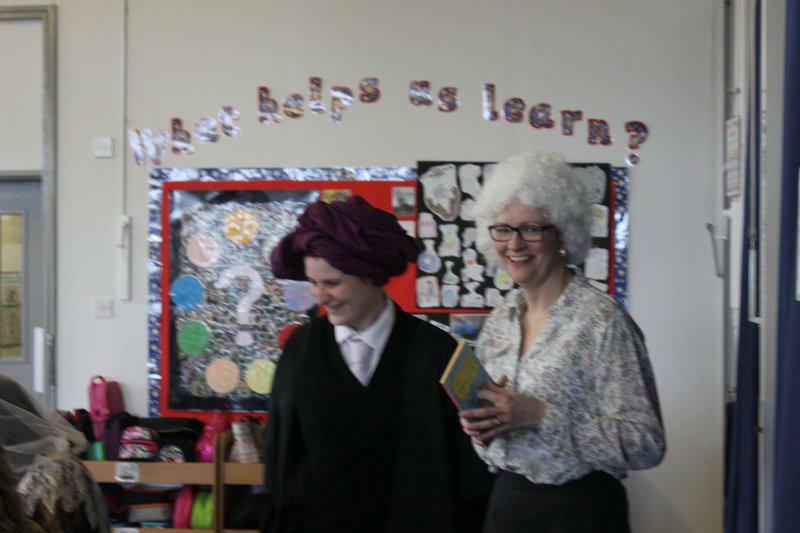 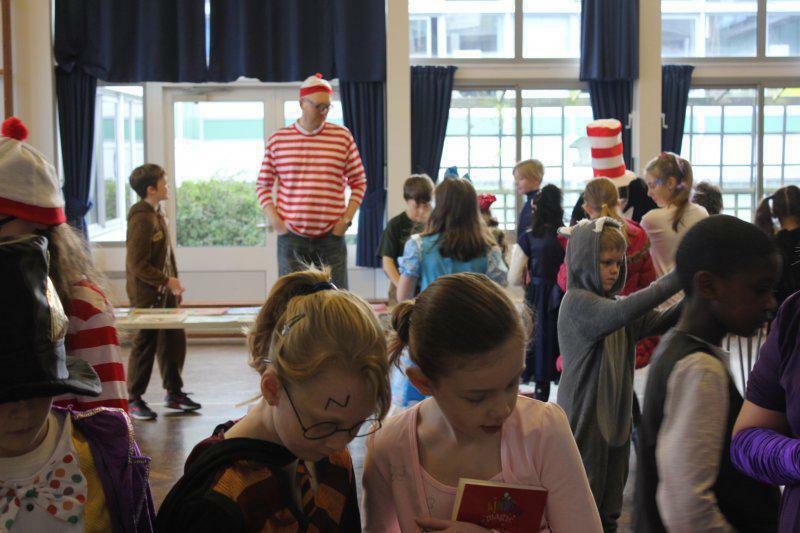 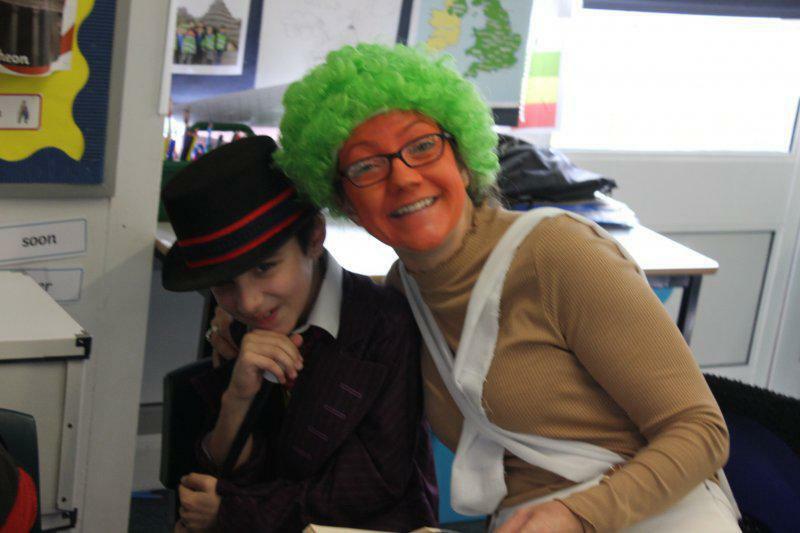 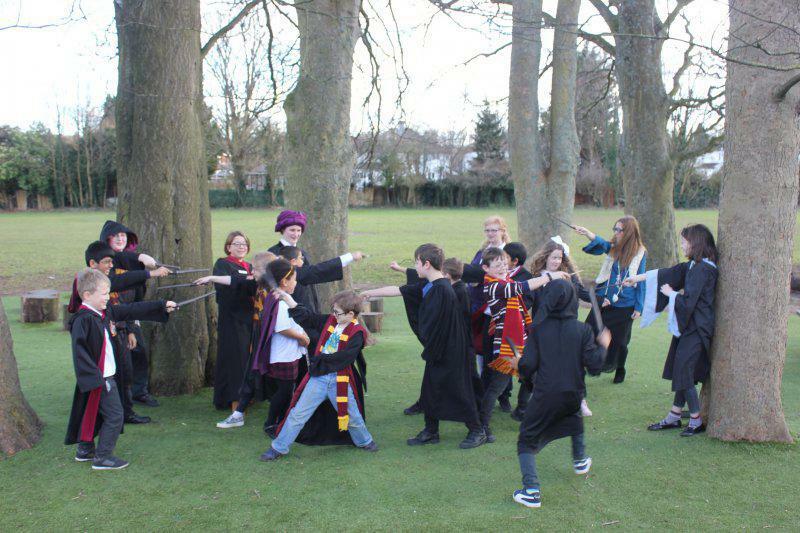 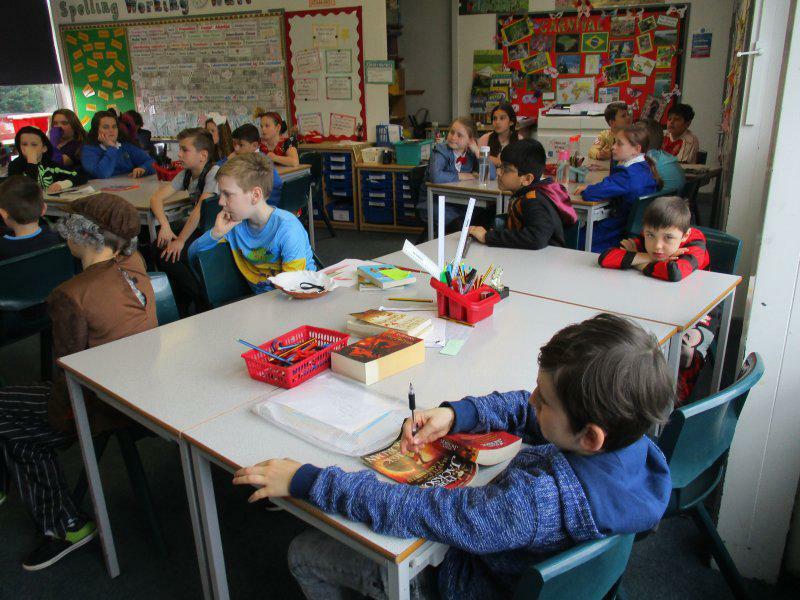 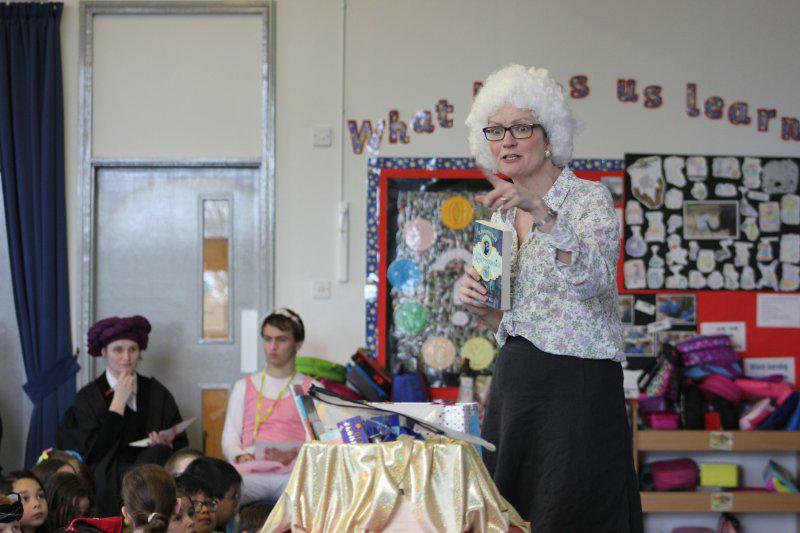 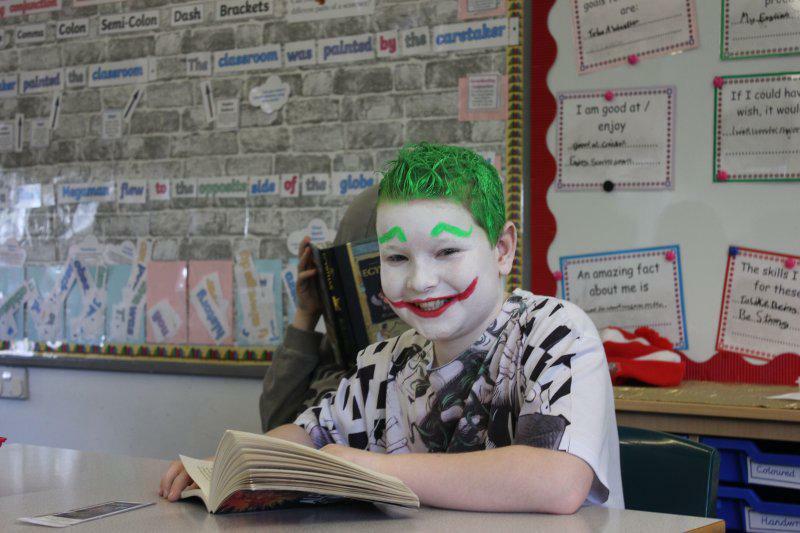 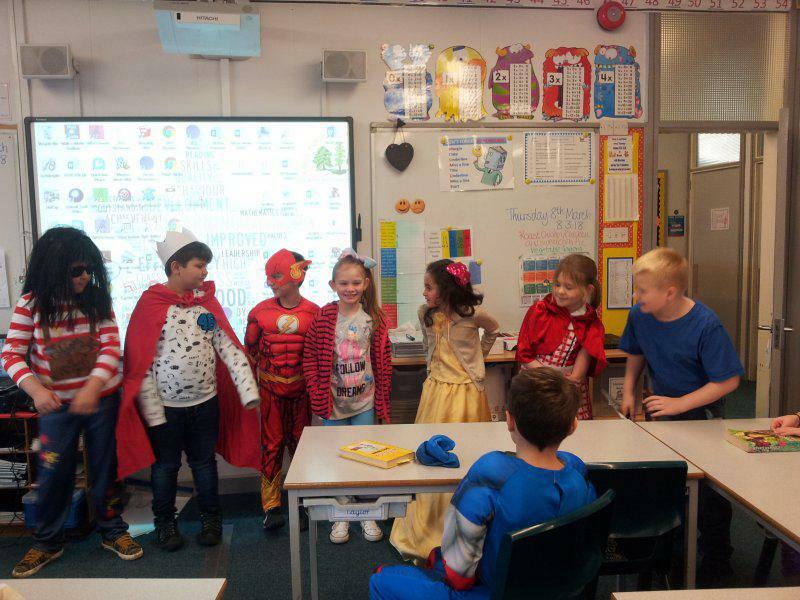 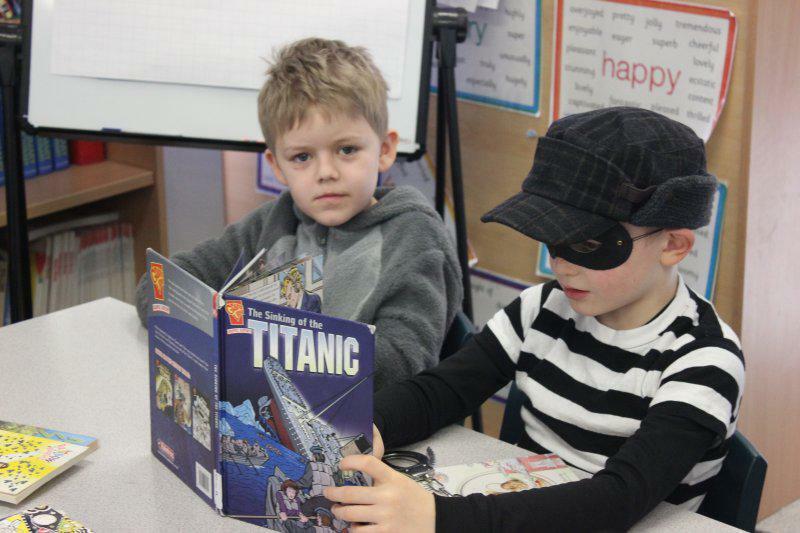 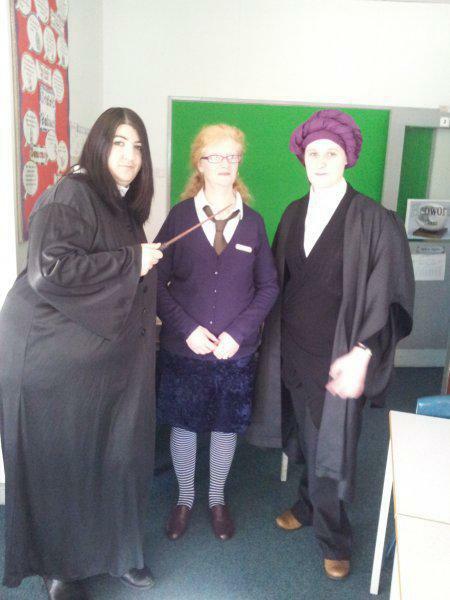 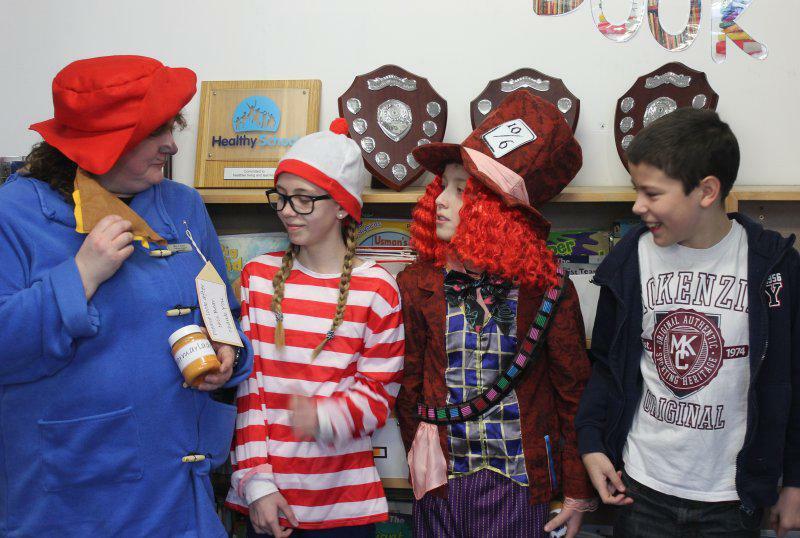 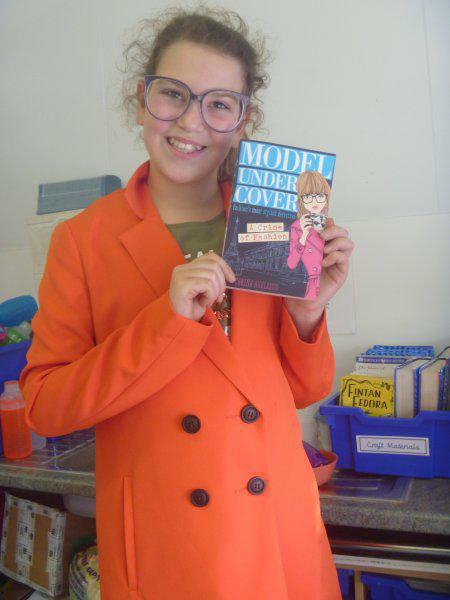 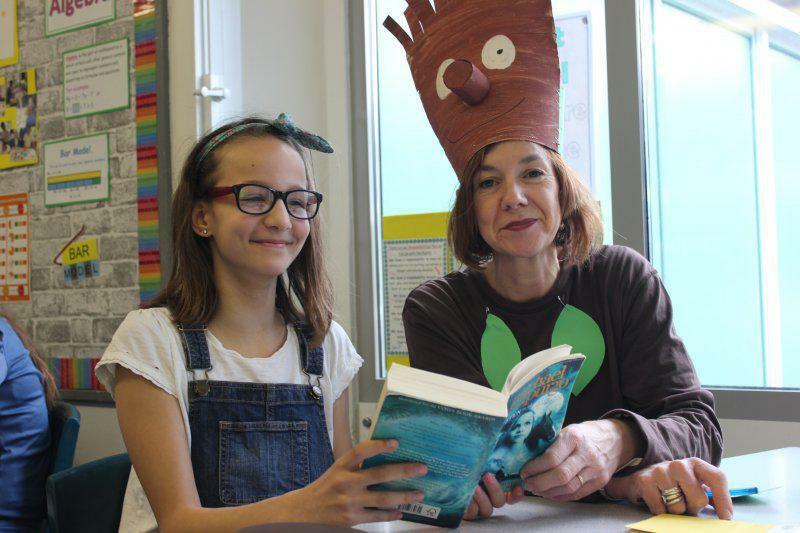 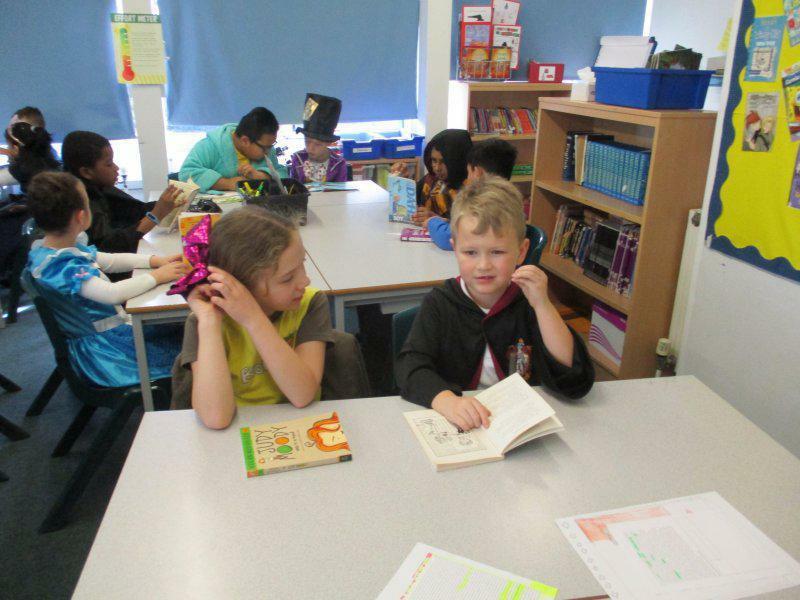 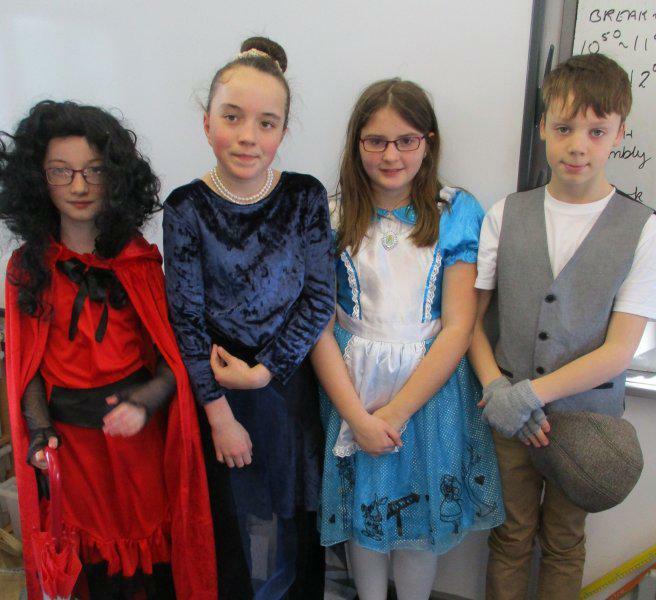 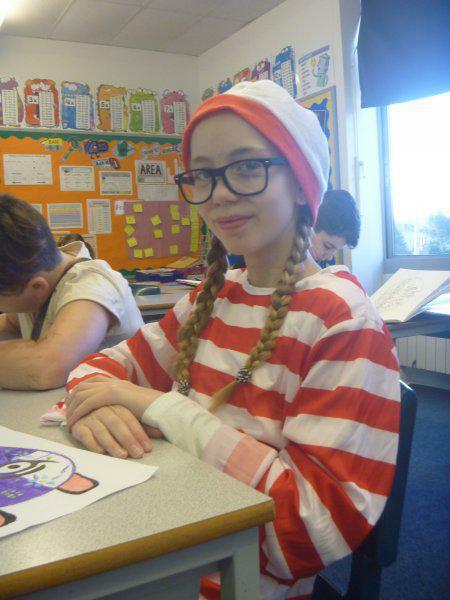 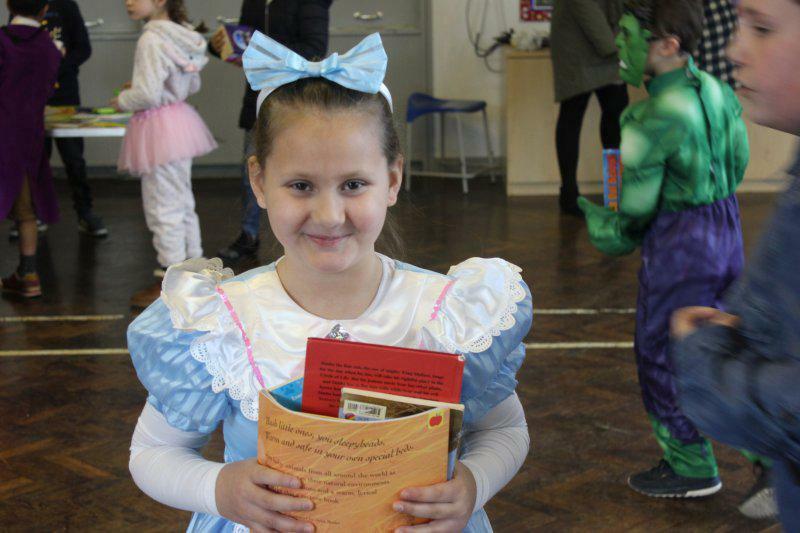 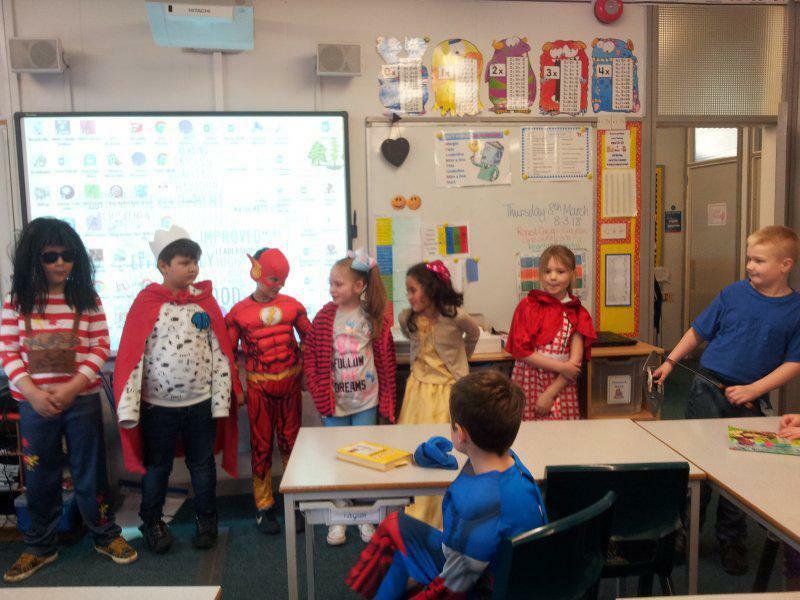 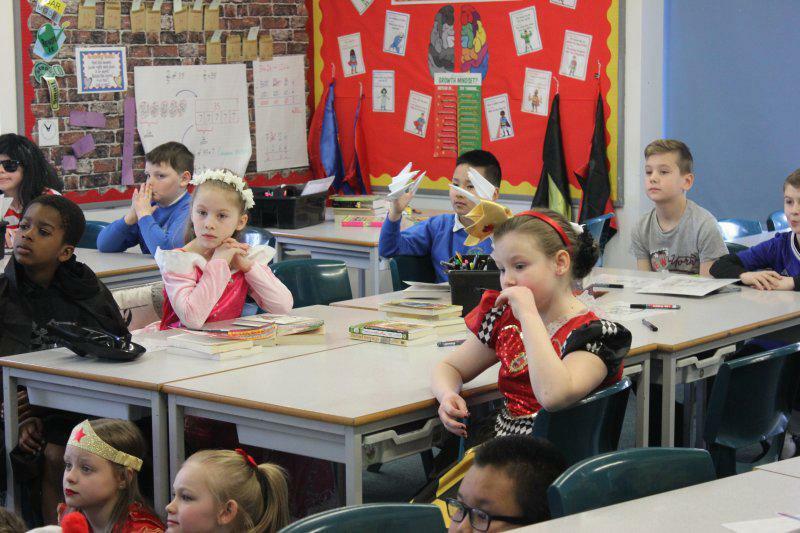 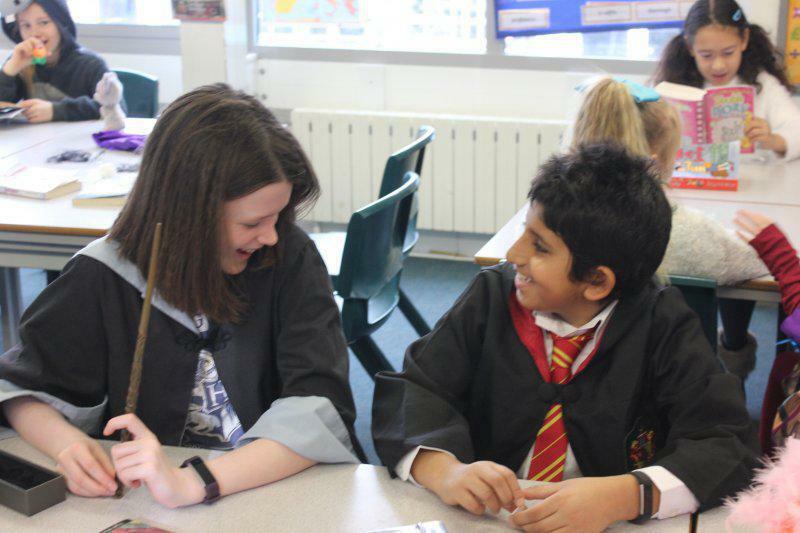 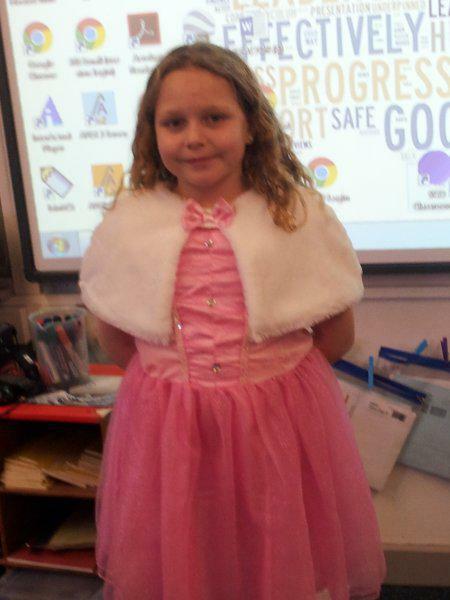 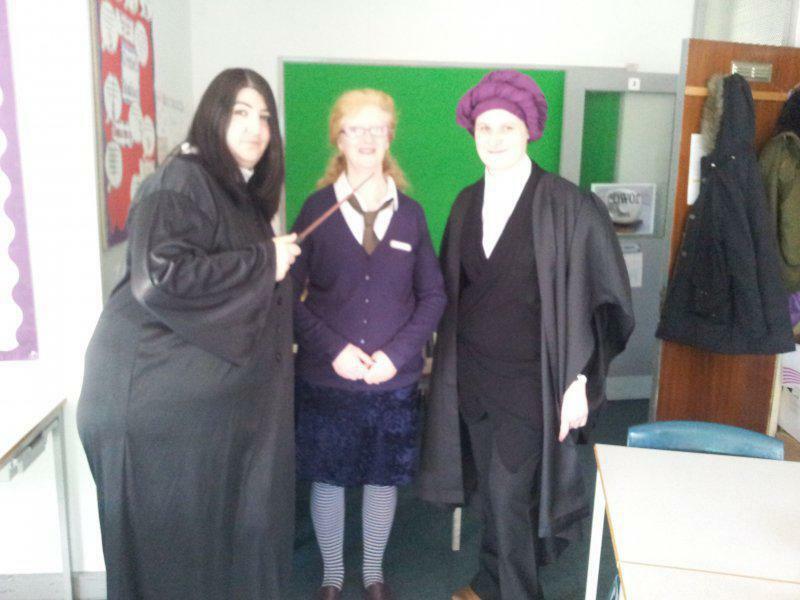 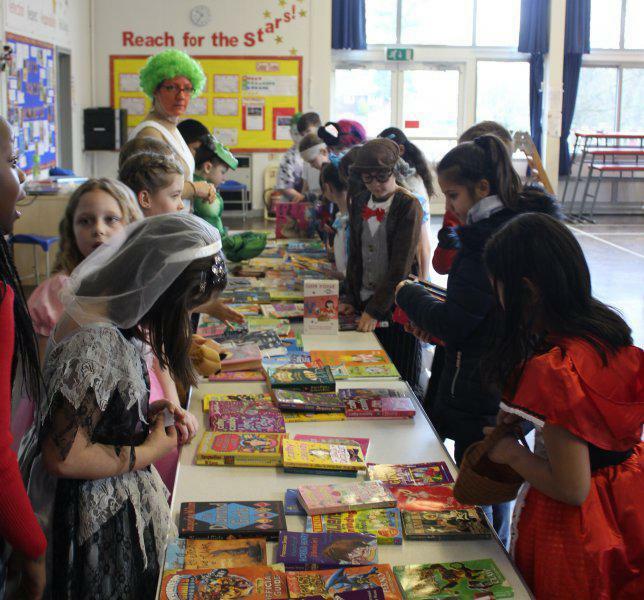 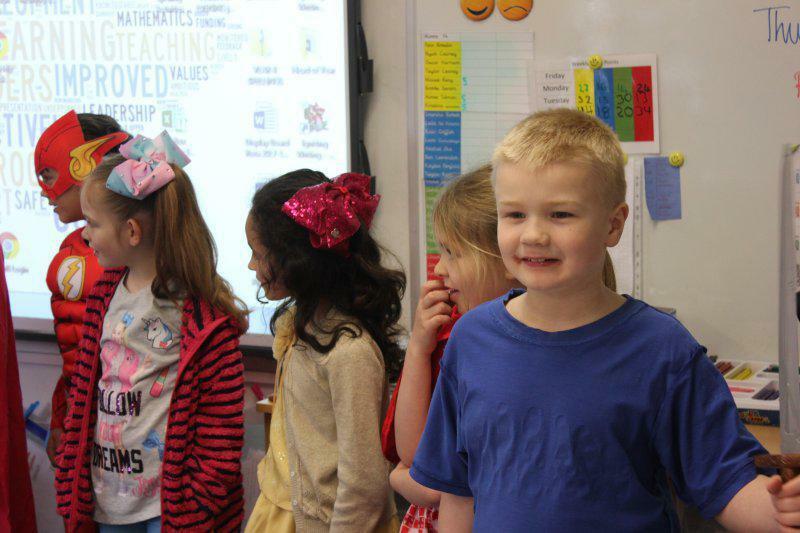 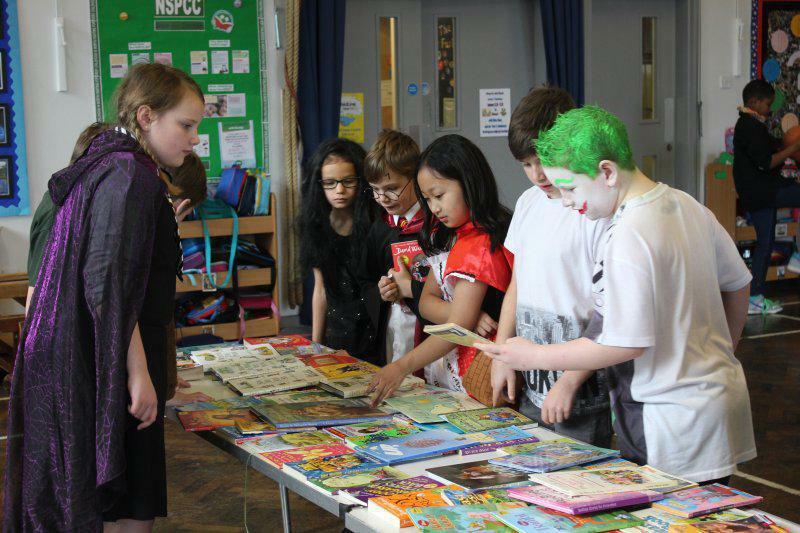 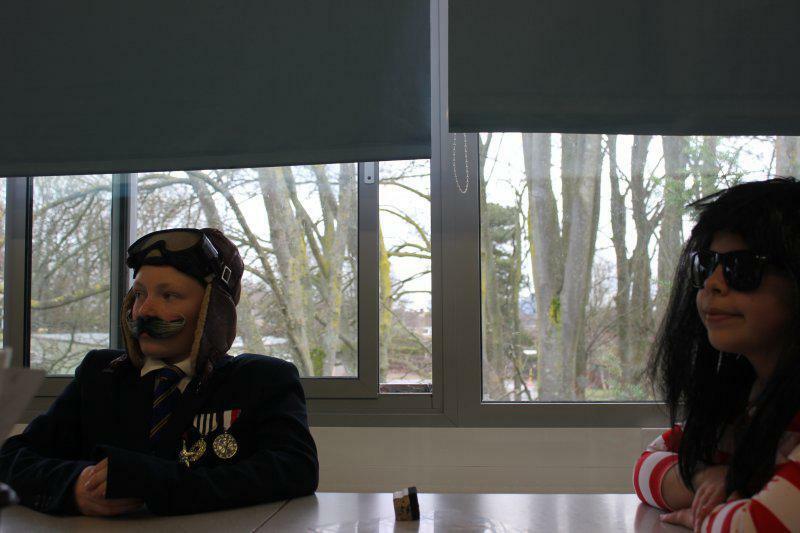 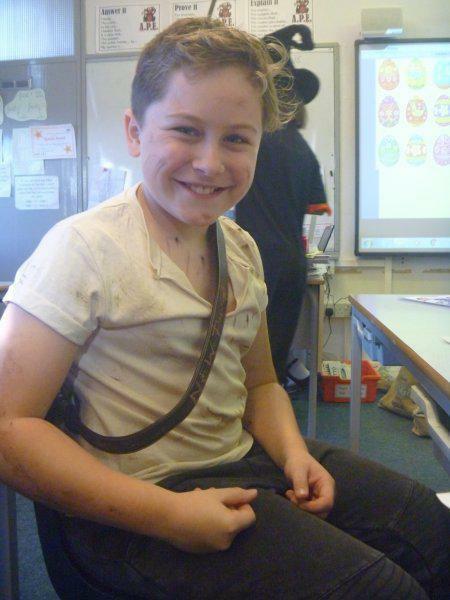 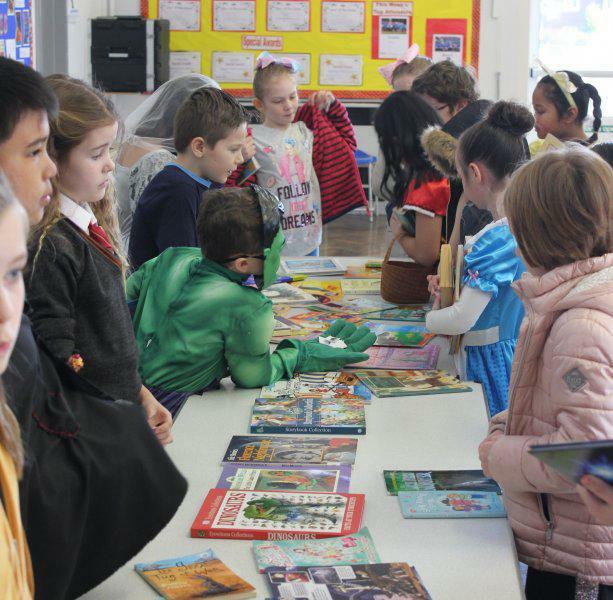 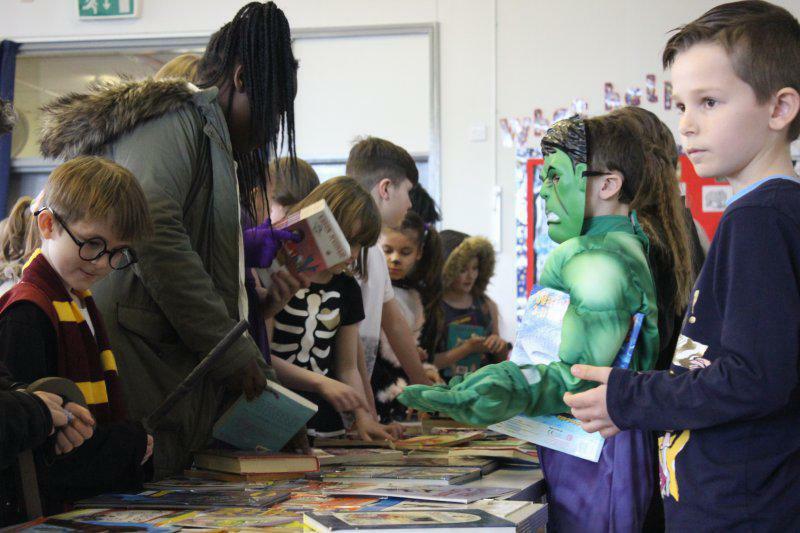 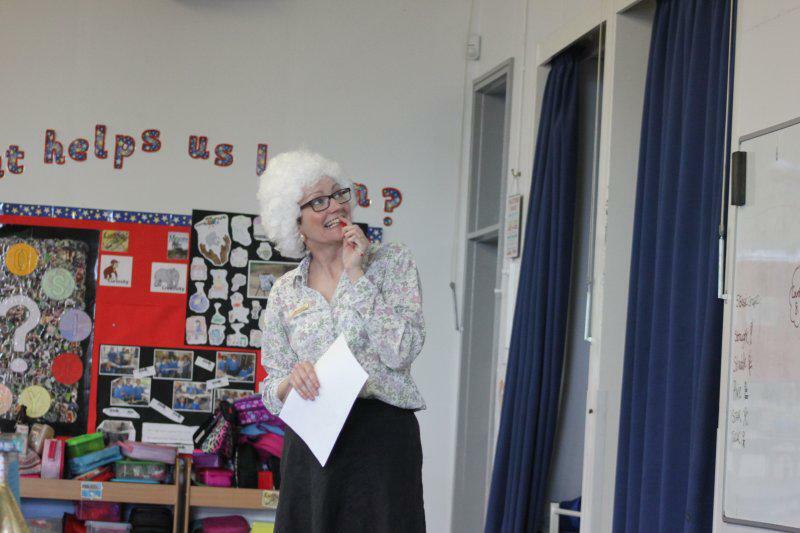 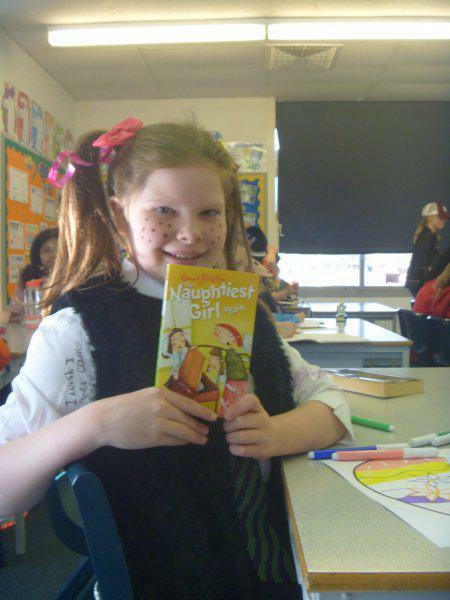 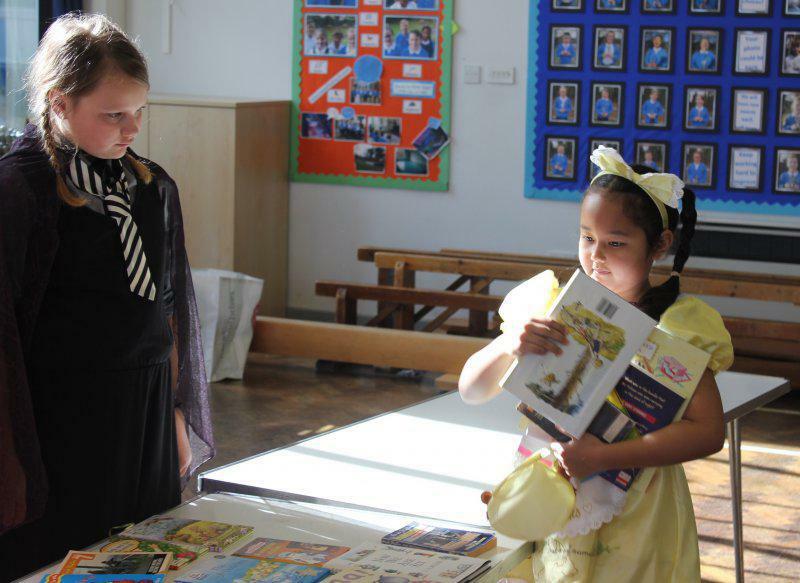 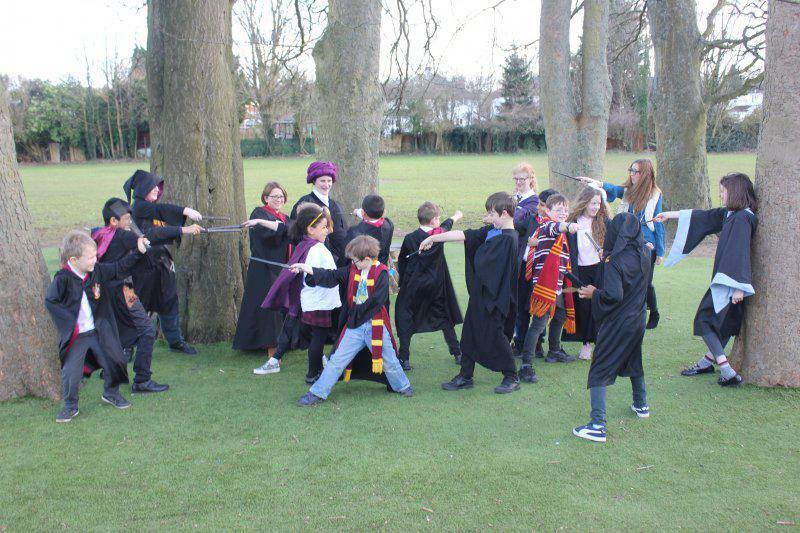 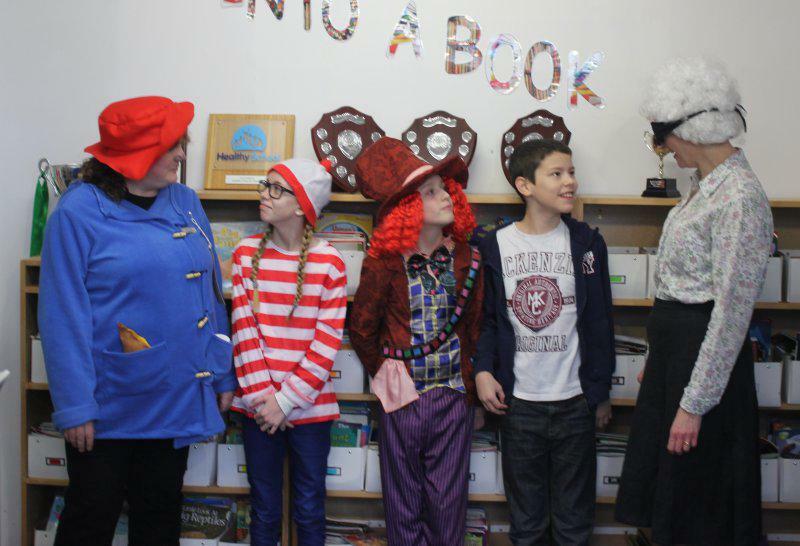 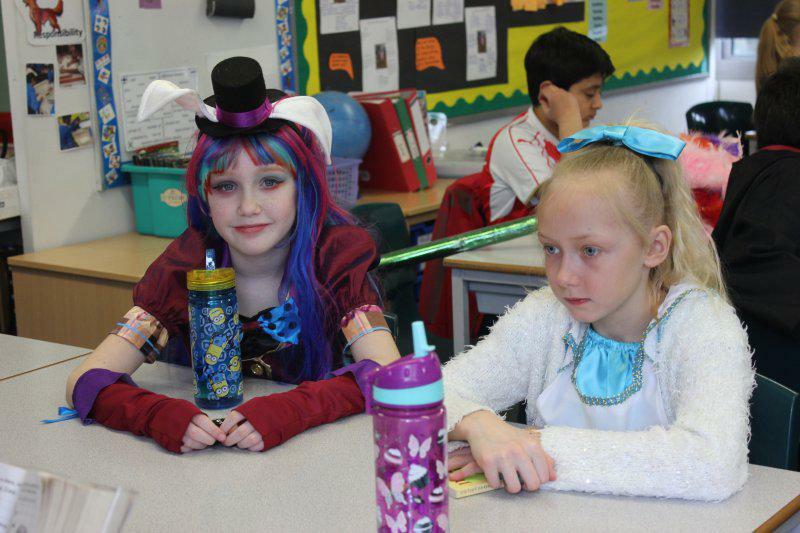 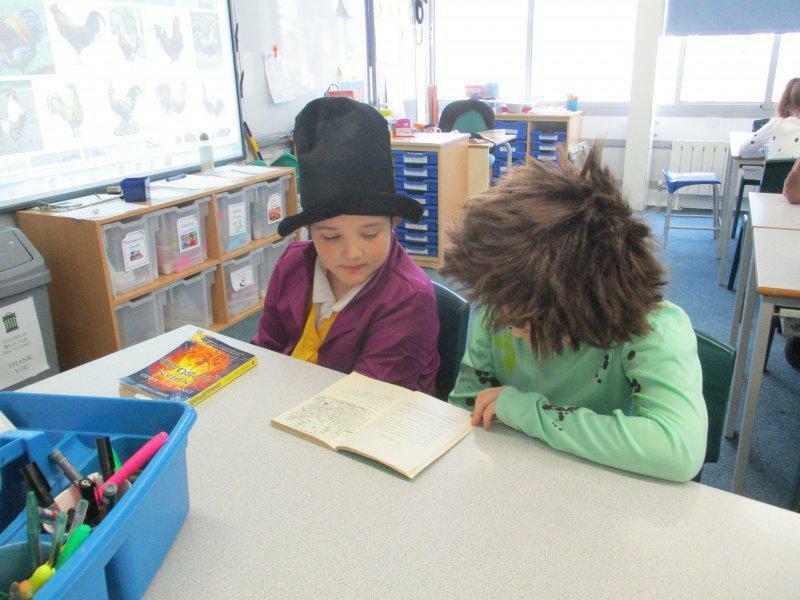 We had a fantastic World Book Day yesterday. 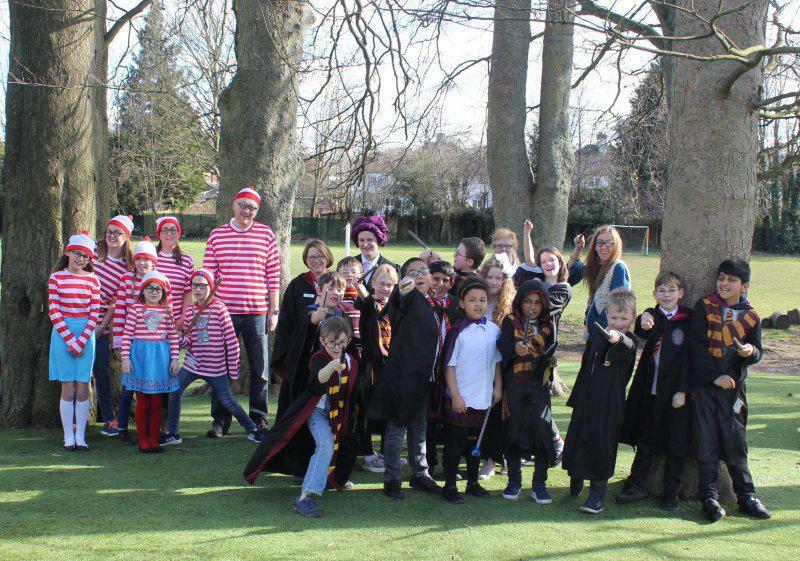 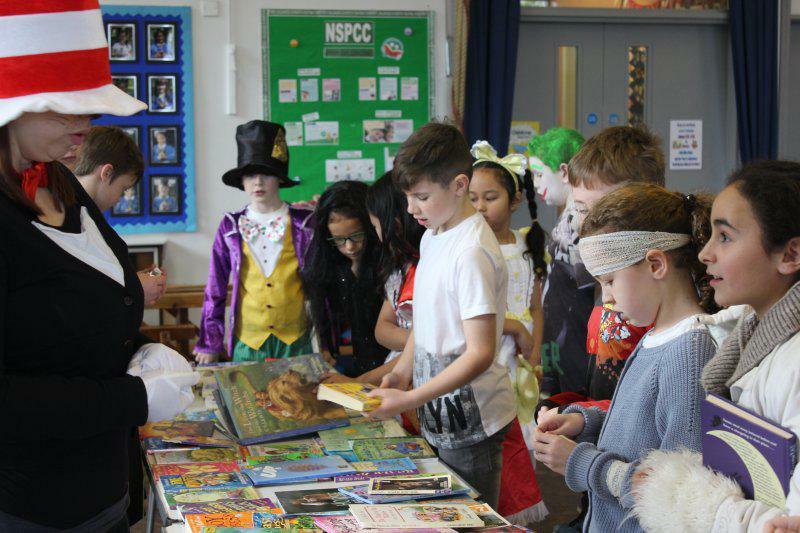 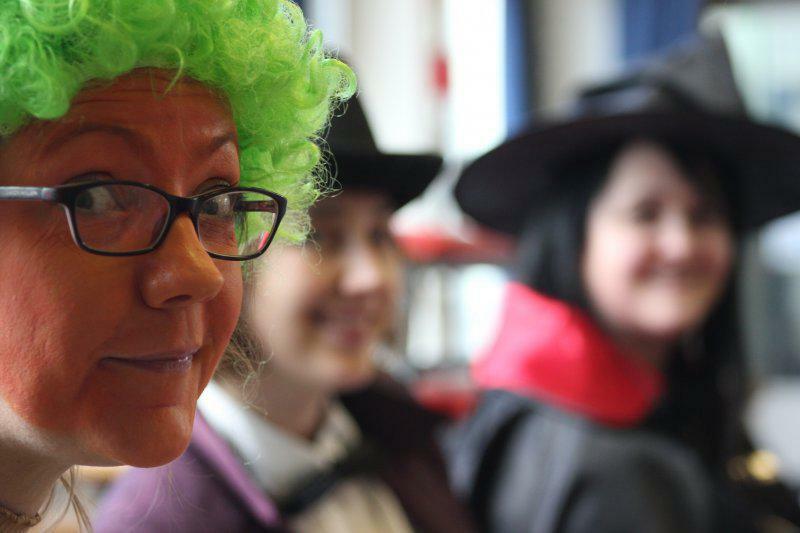 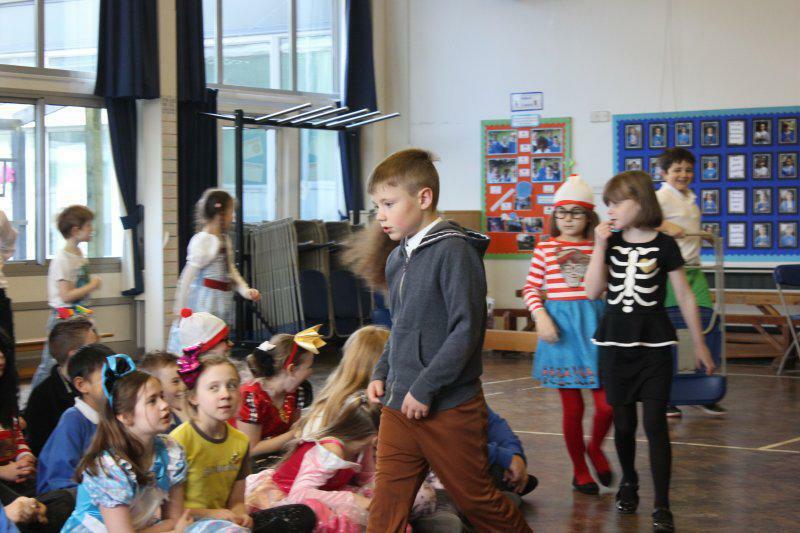 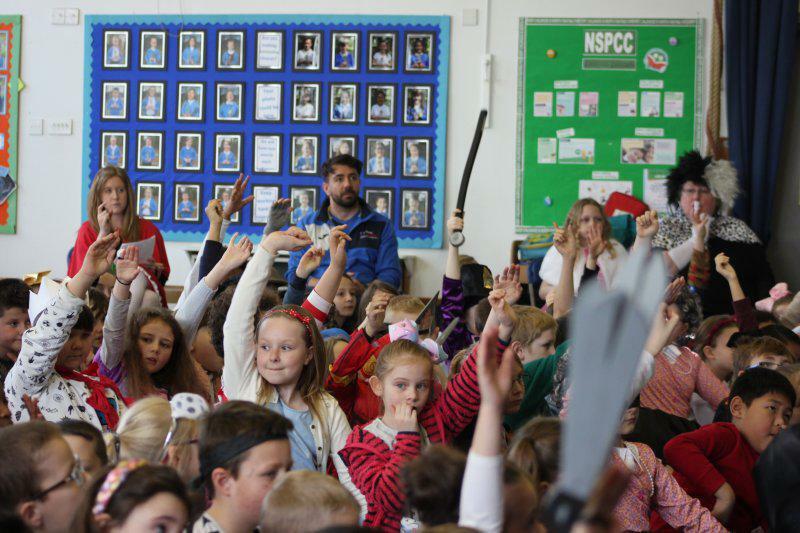 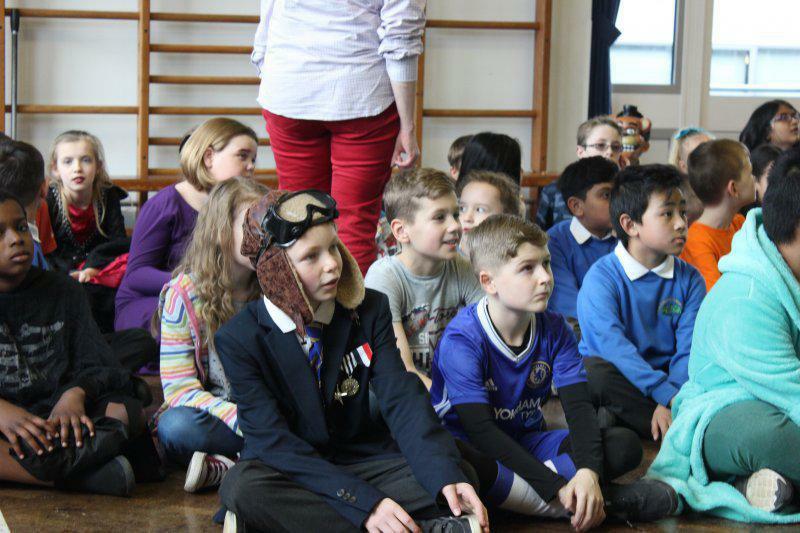 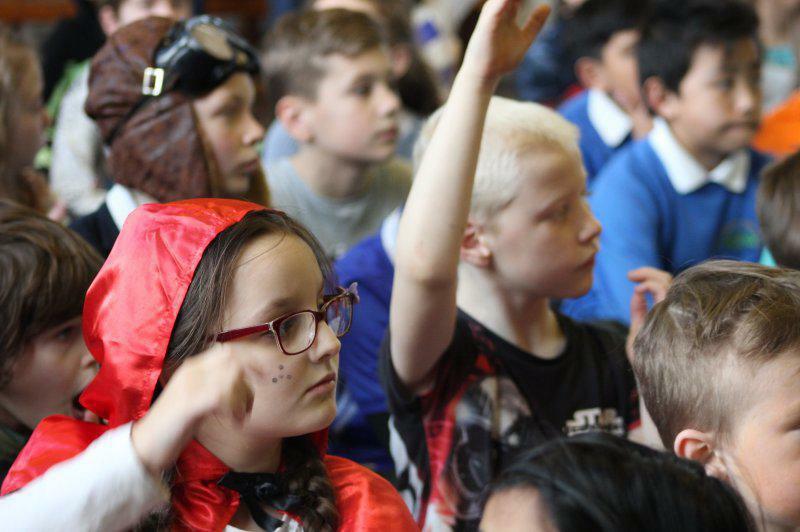 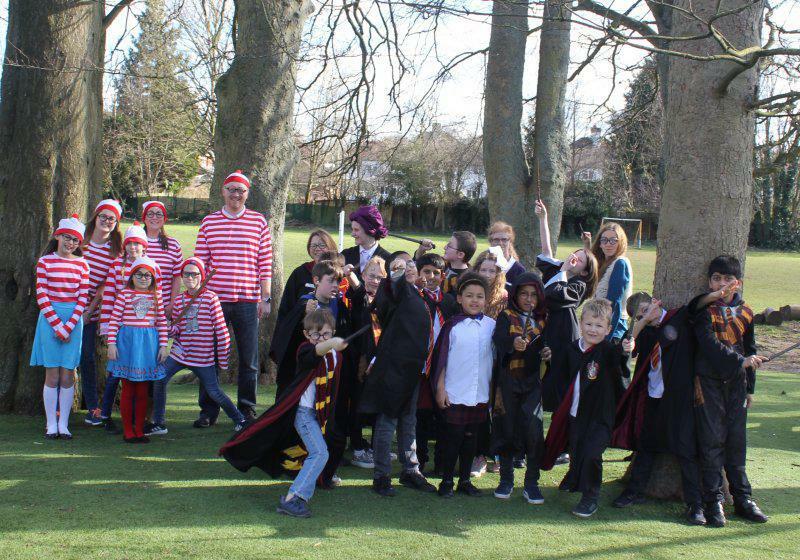 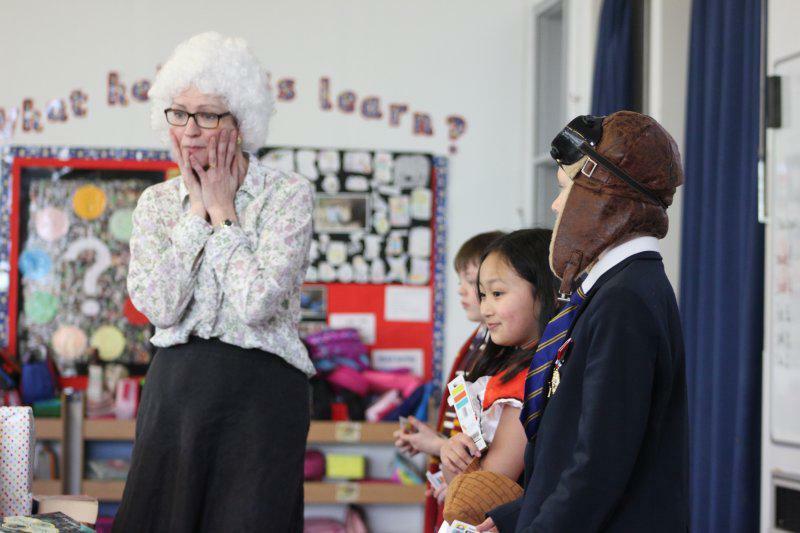 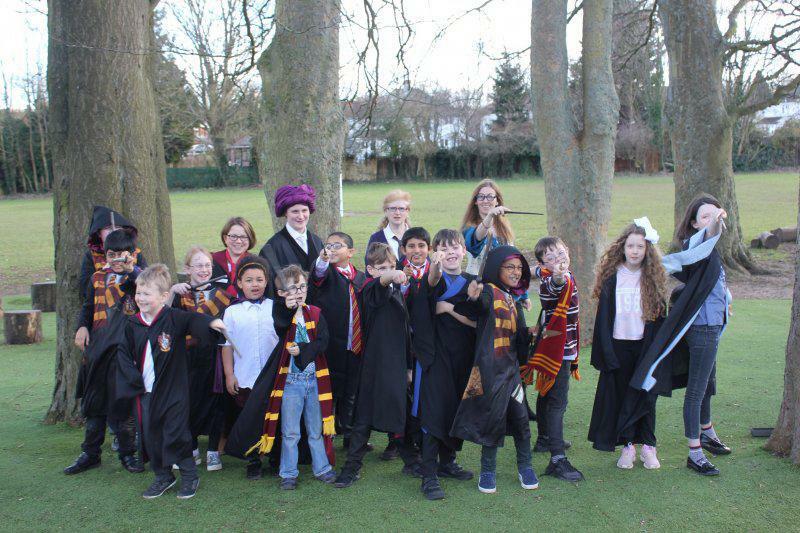 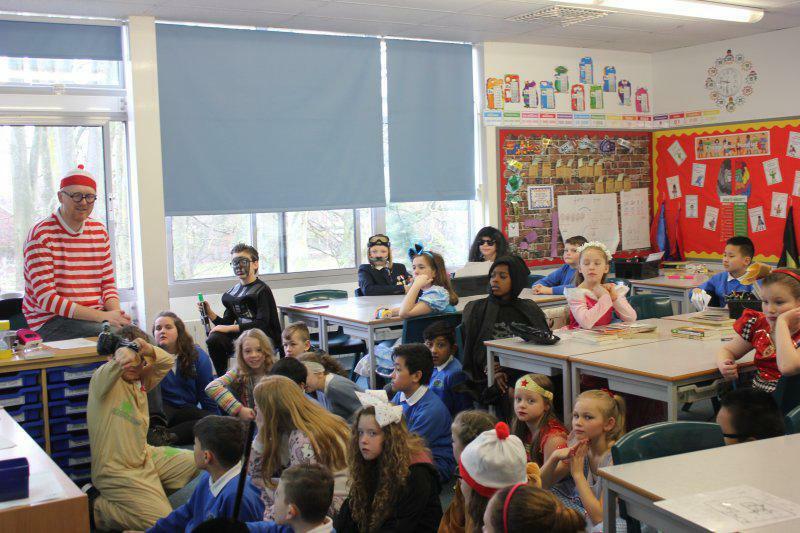 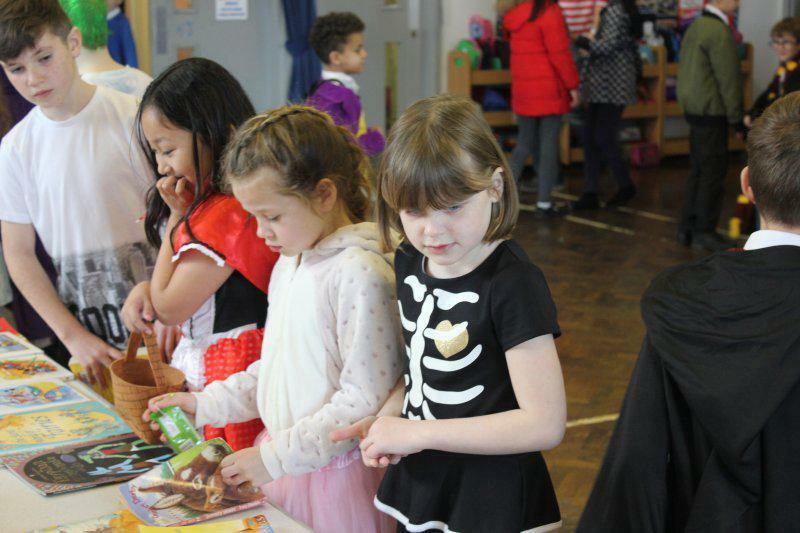 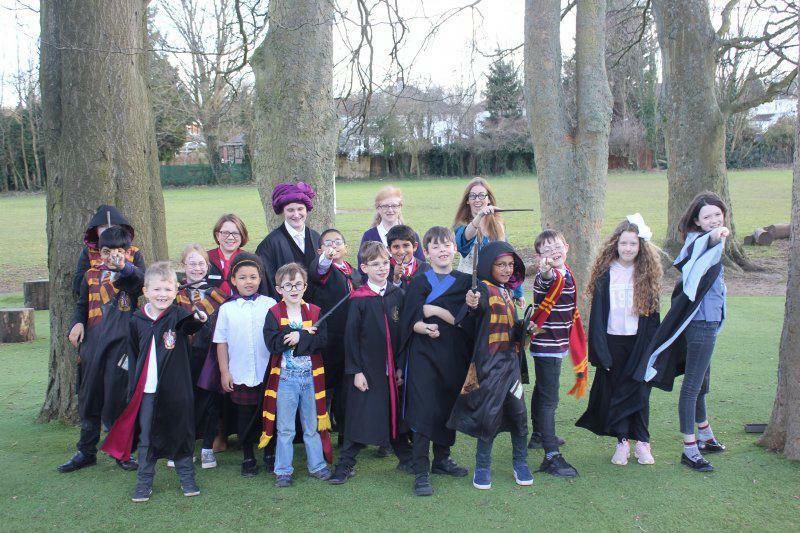 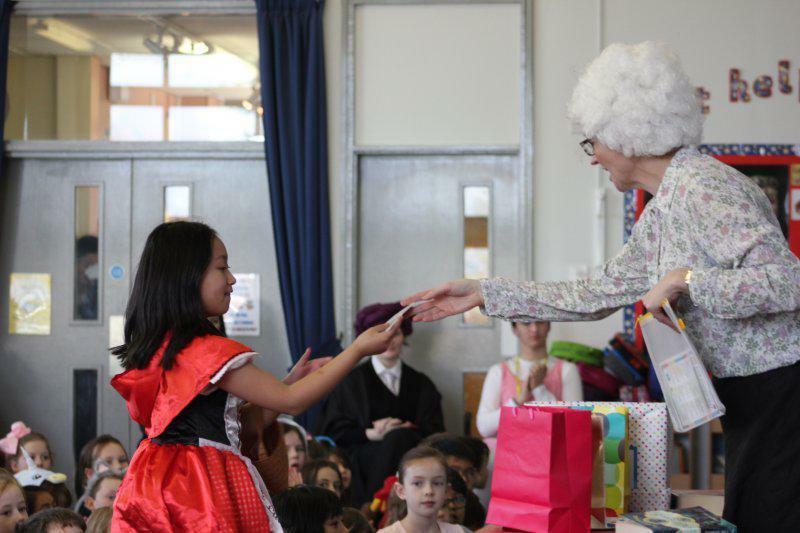 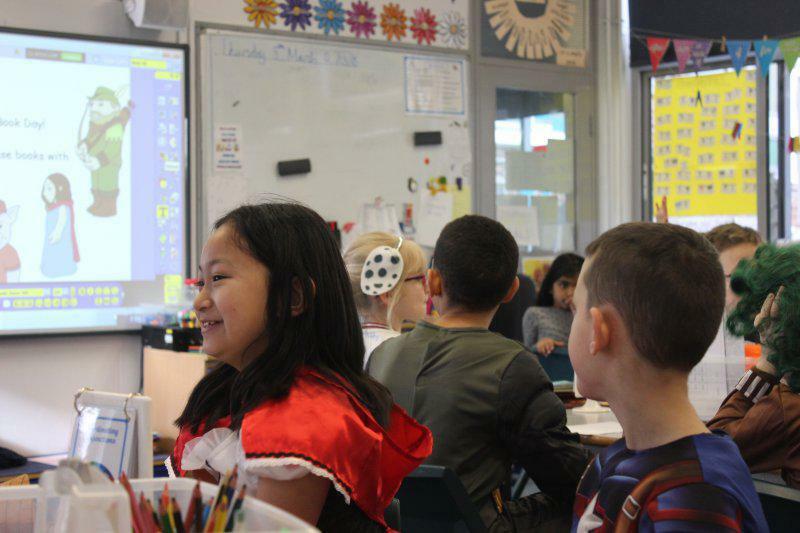 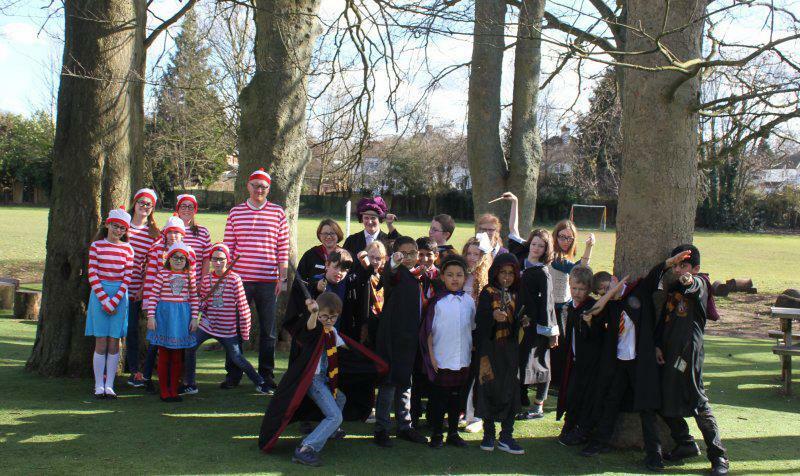 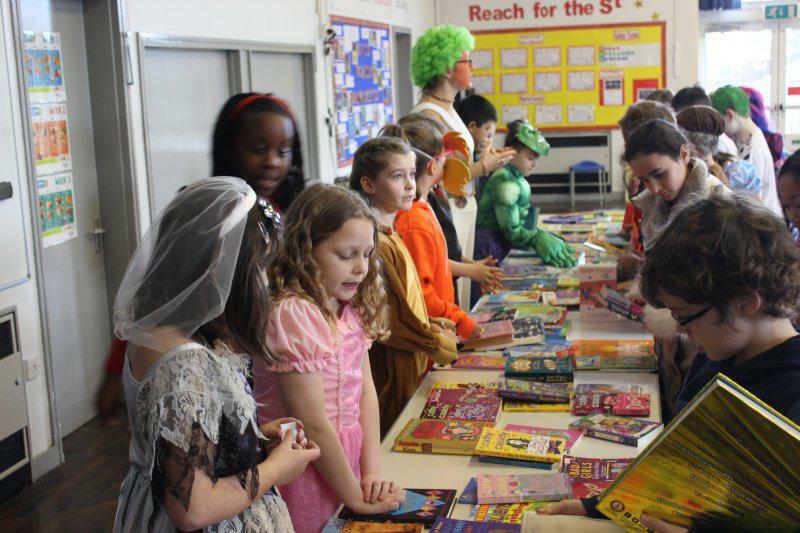 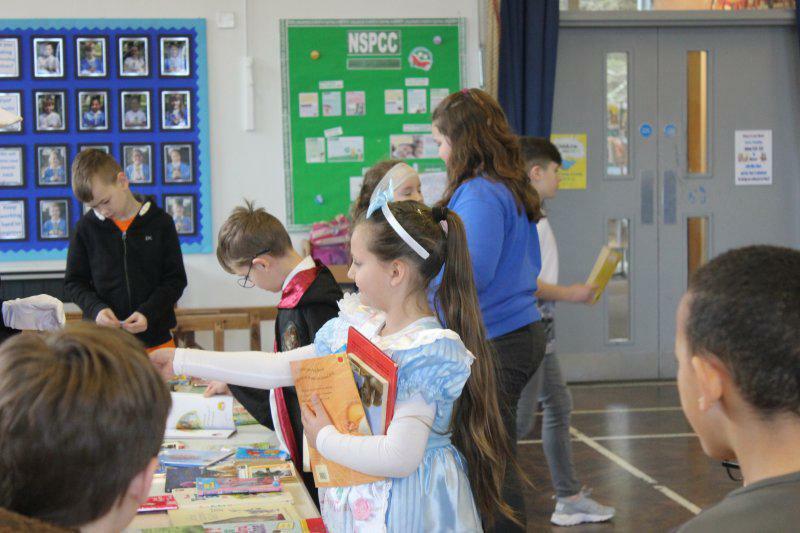 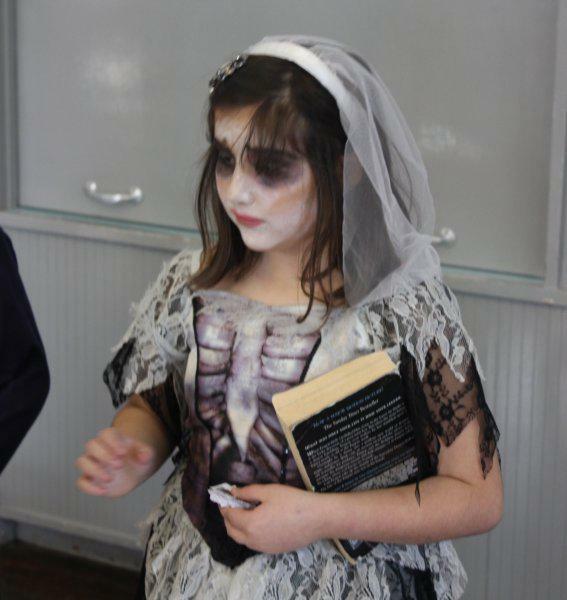 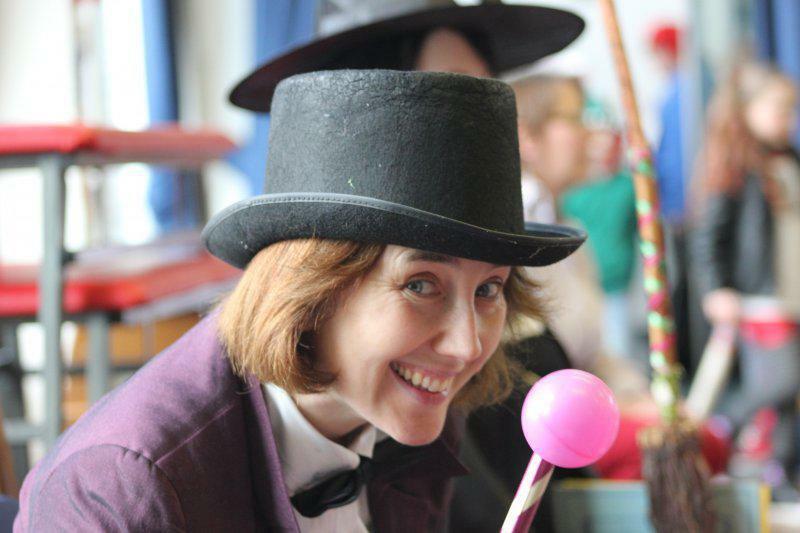 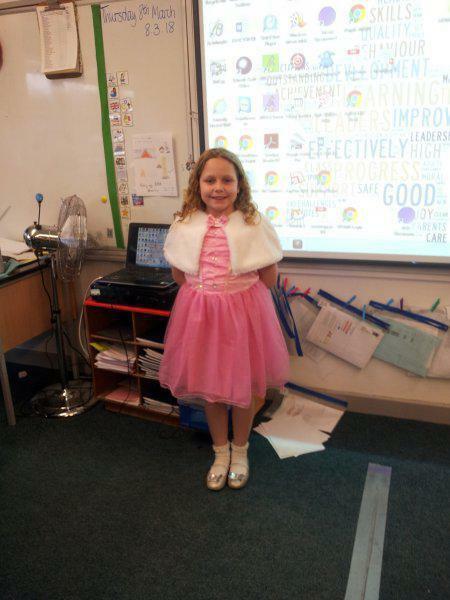 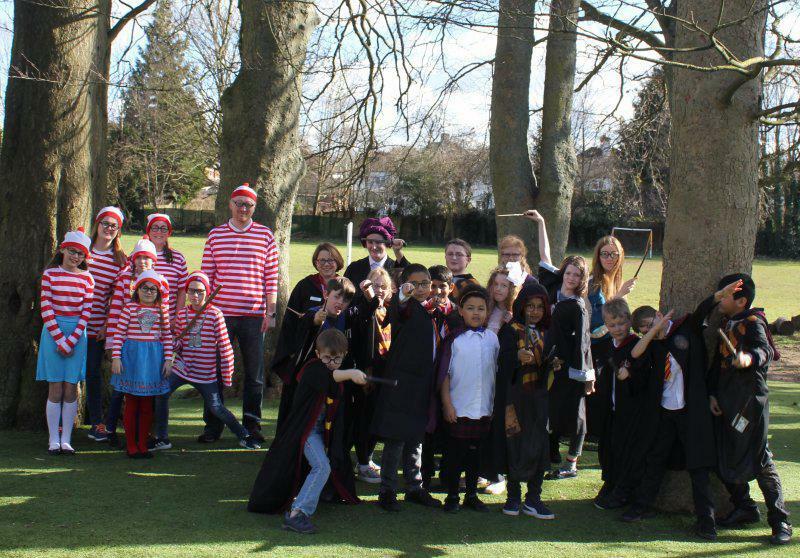 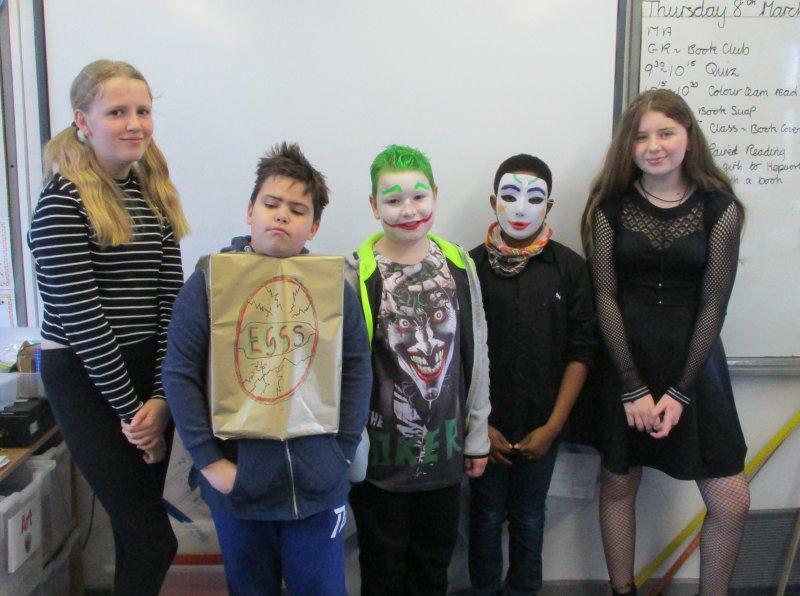 The children looked brilliant in their costumes – thank you so much for your support. 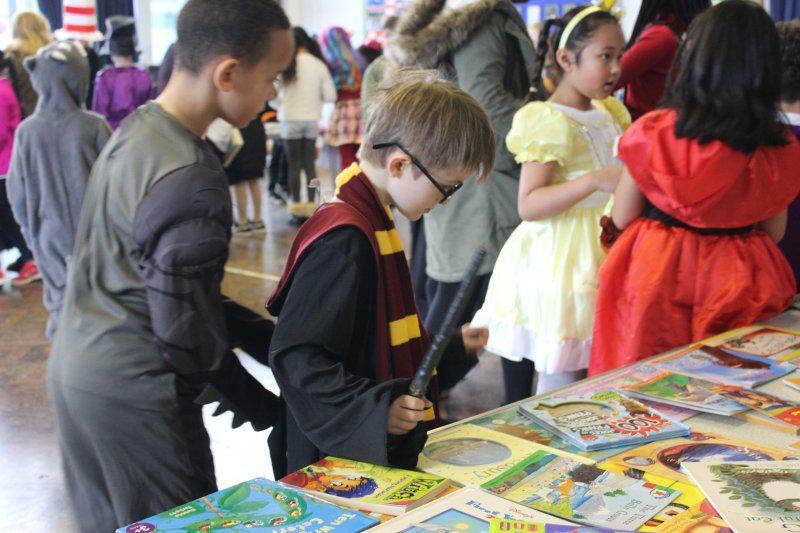 We hope you enjoy looking through our photos, we’re already looking forward to next year!